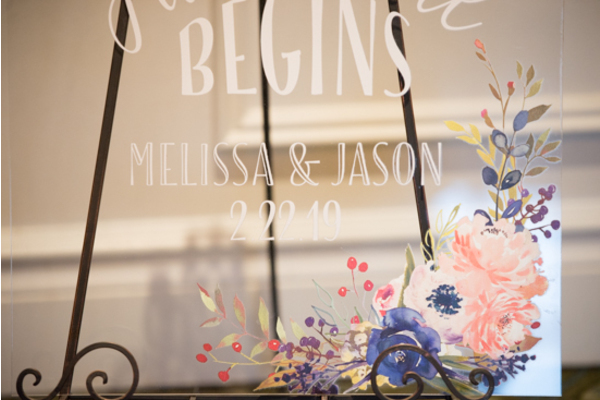 Congratulations to Melissa and Jason on their recent marriage! 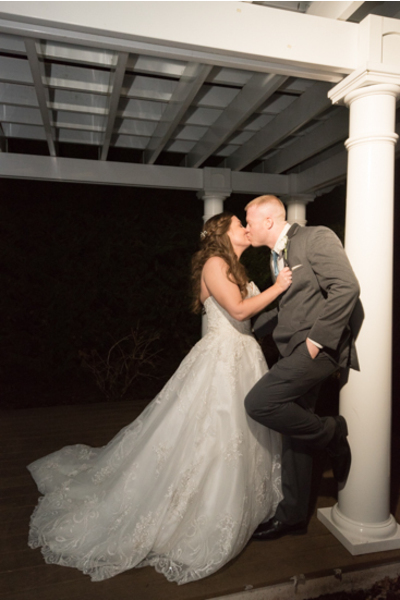 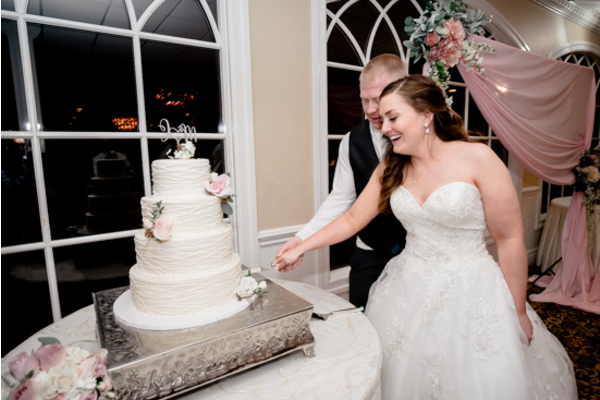 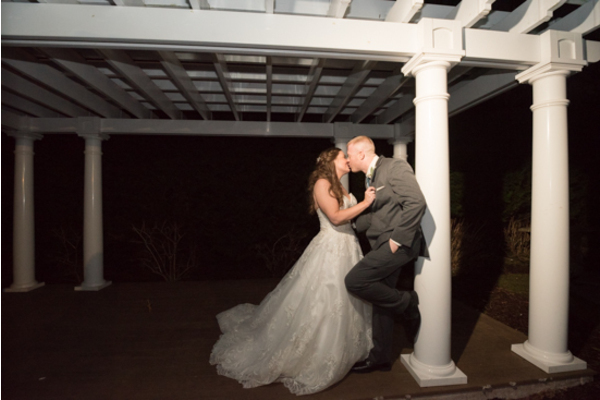 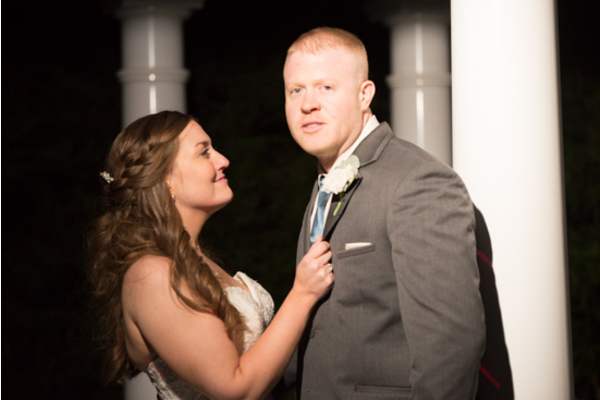 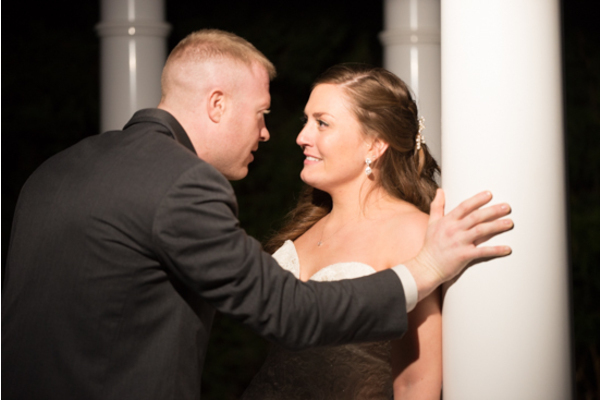 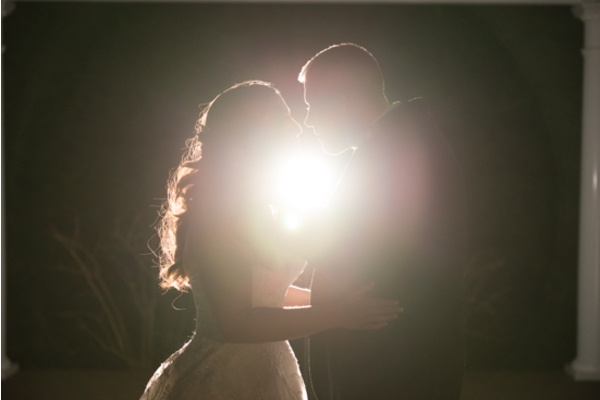 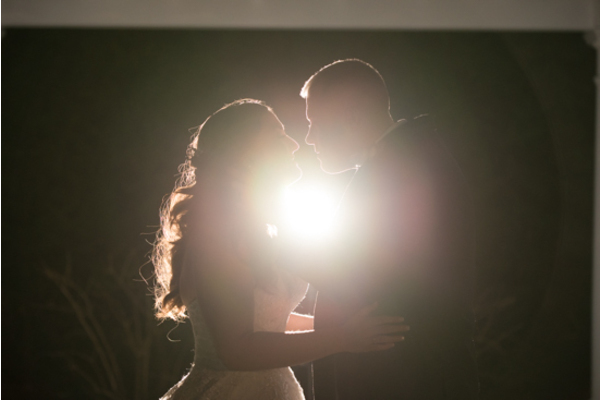 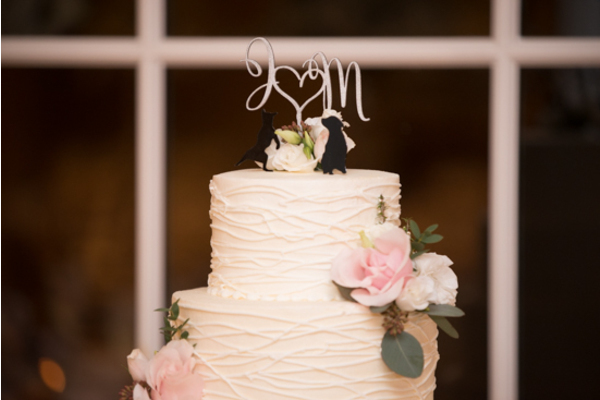 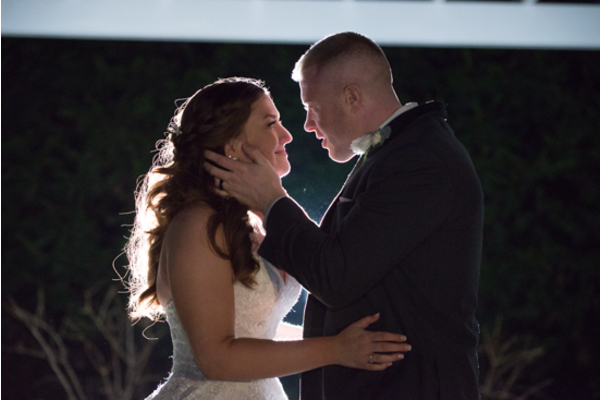 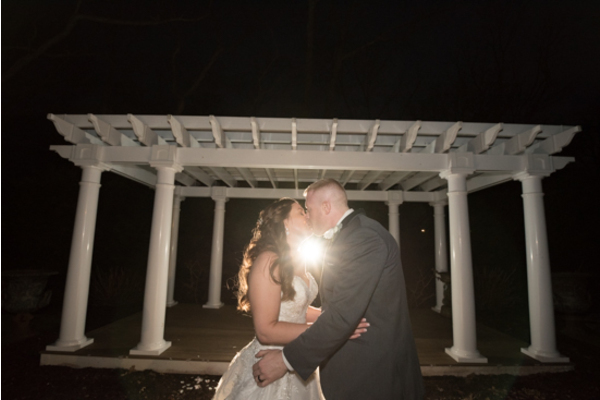 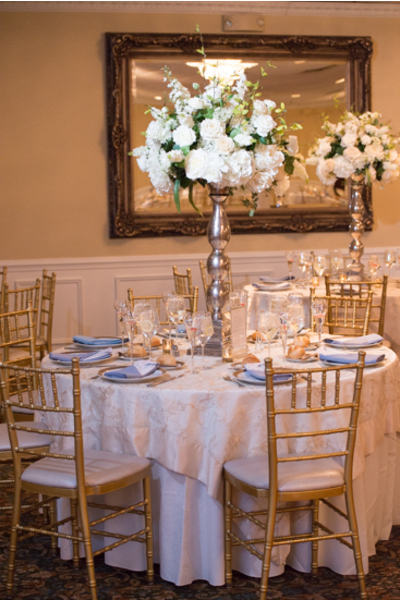 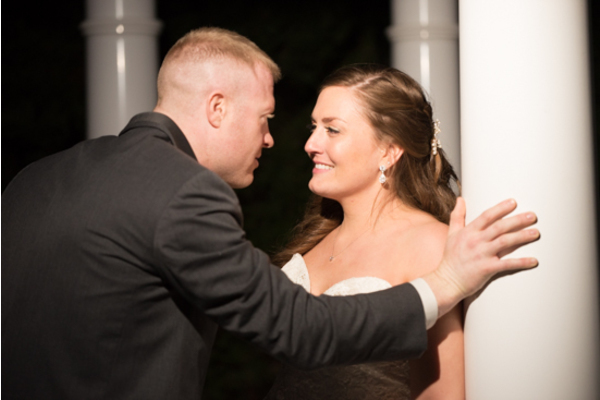 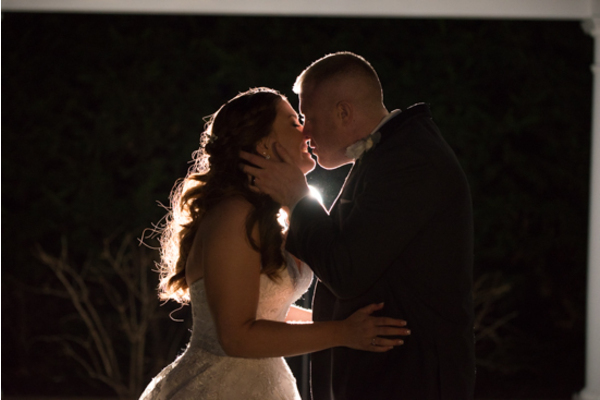 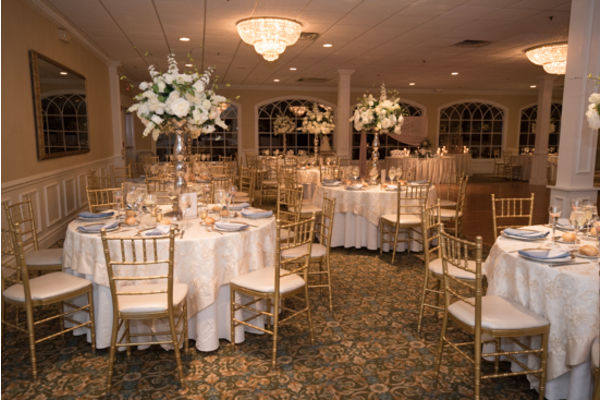 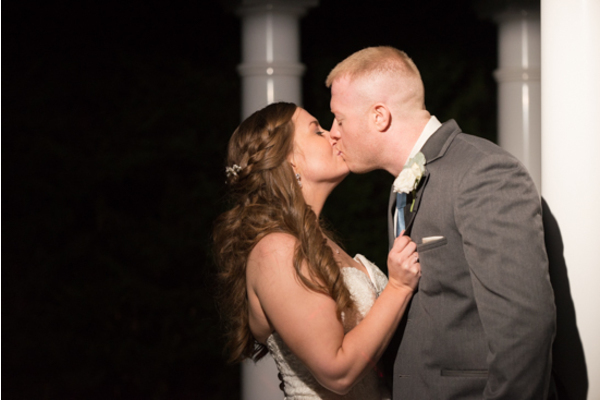 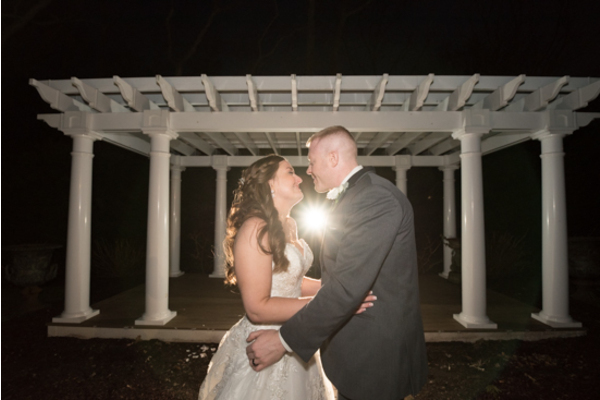 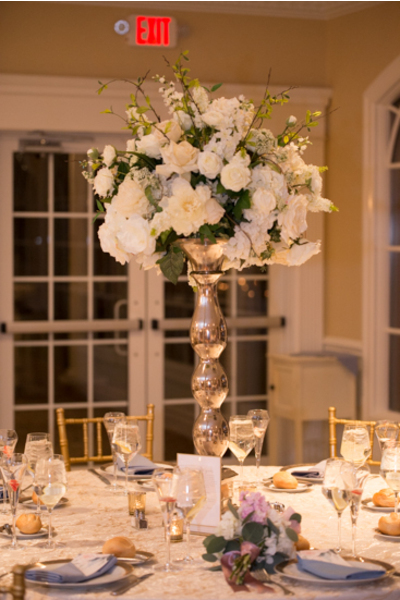 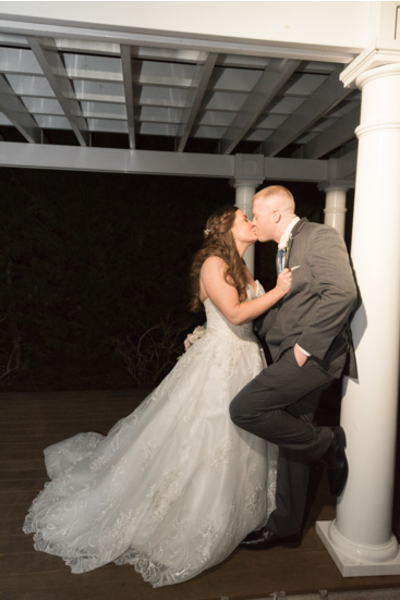 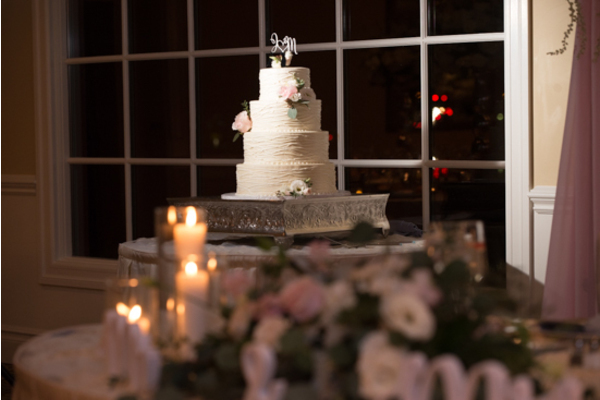 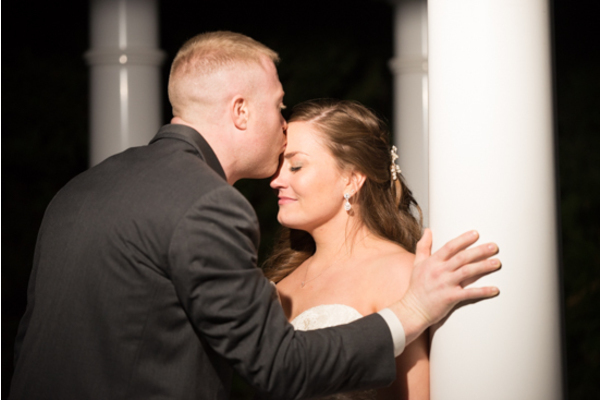 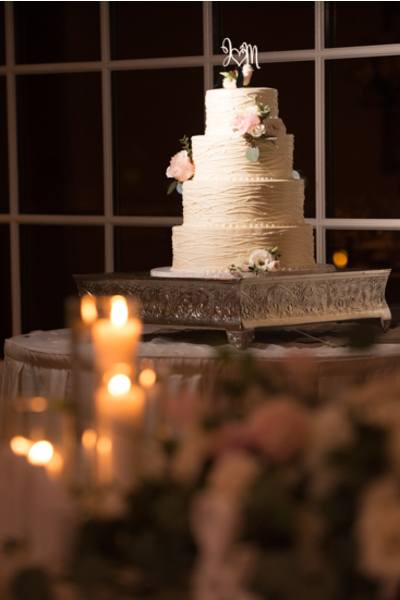 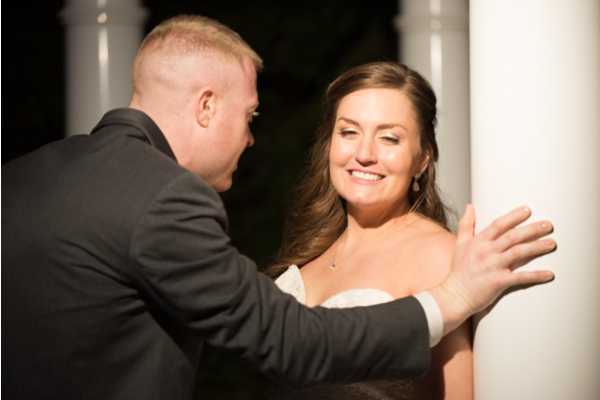 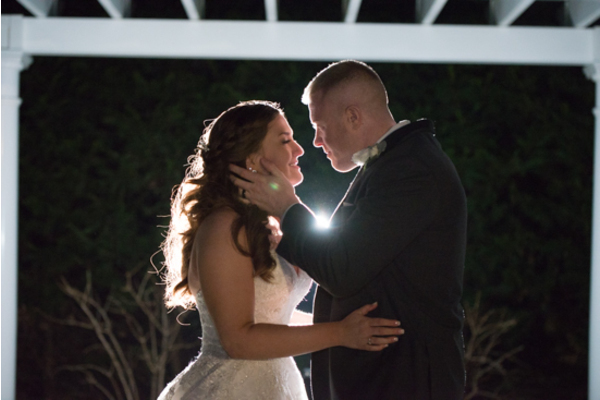 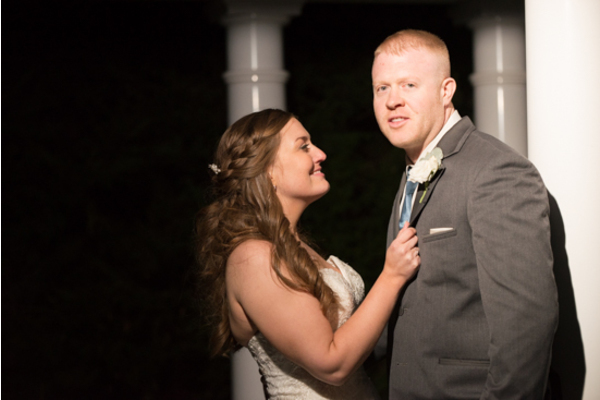 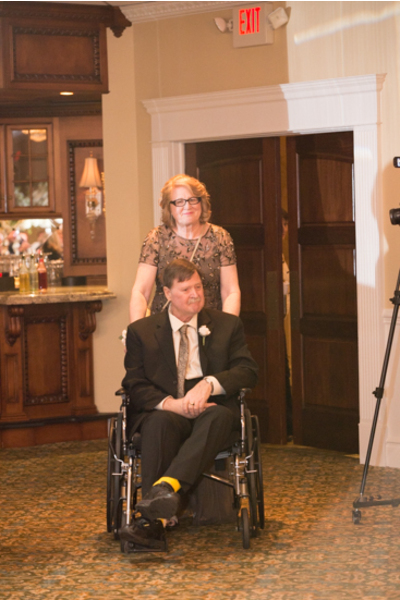 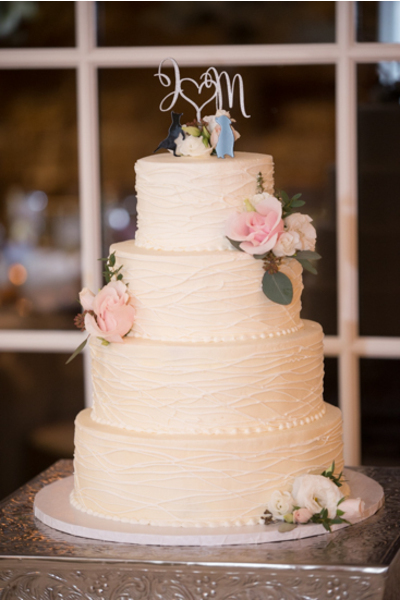 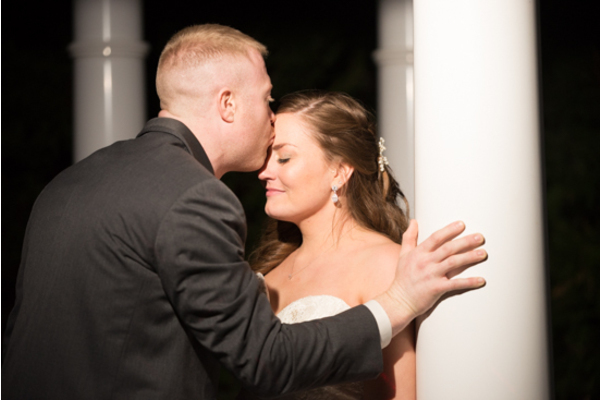 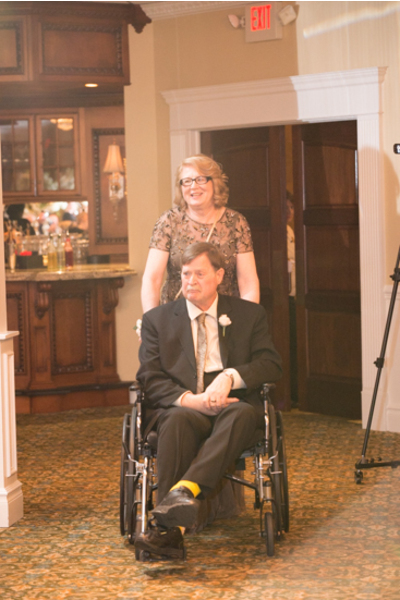 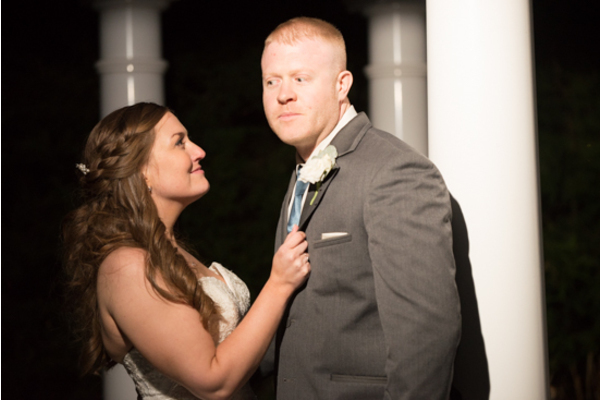 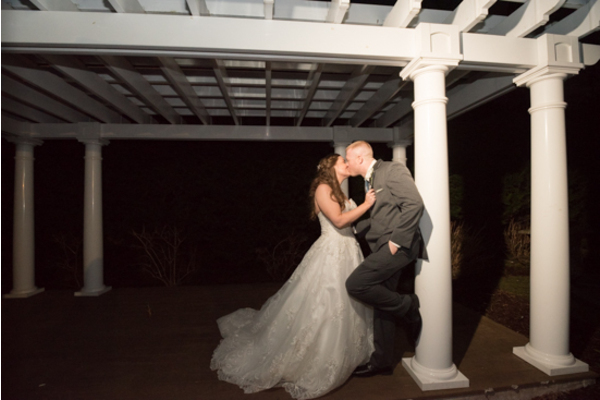 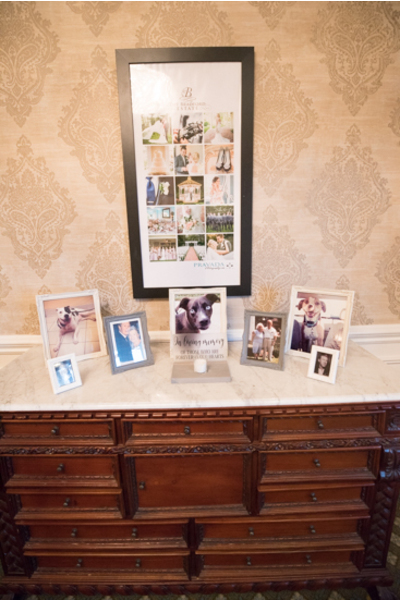 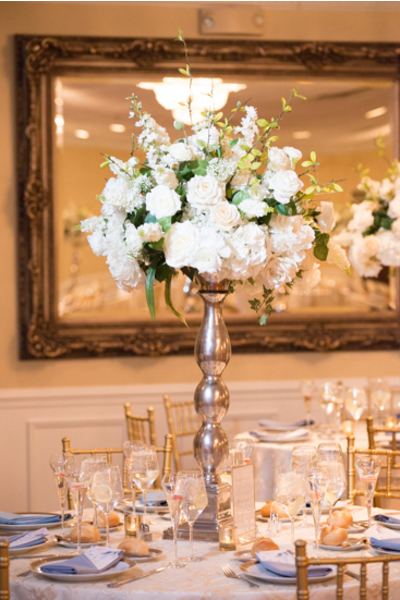 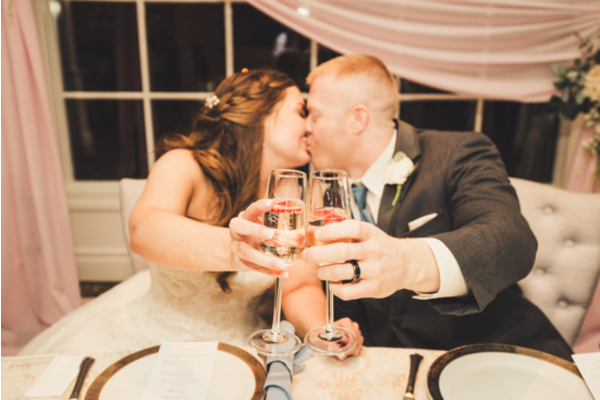 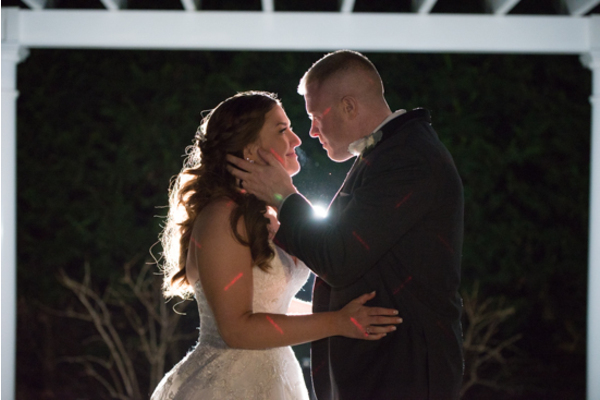 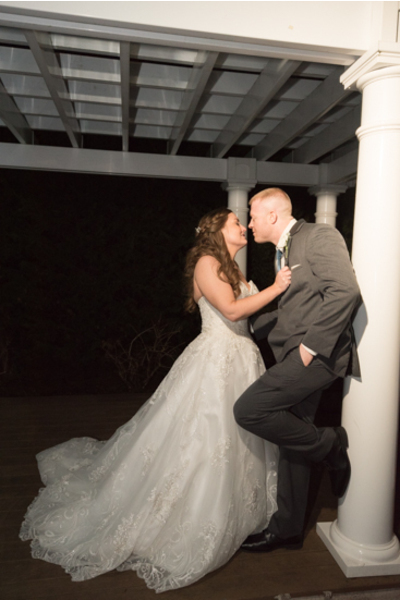 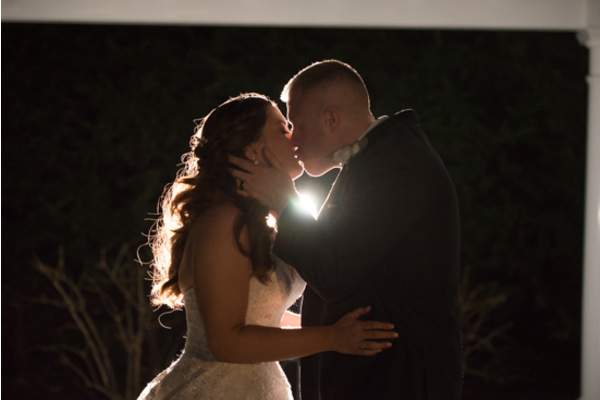 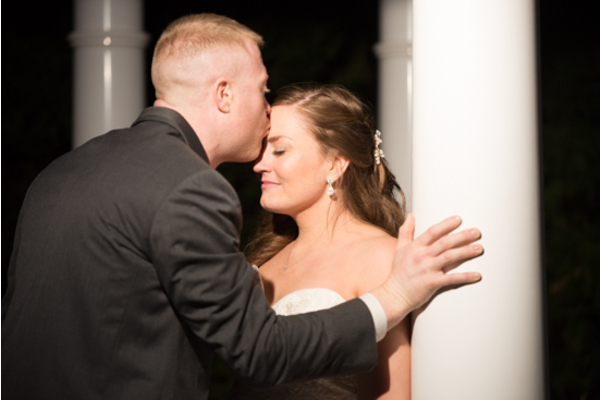 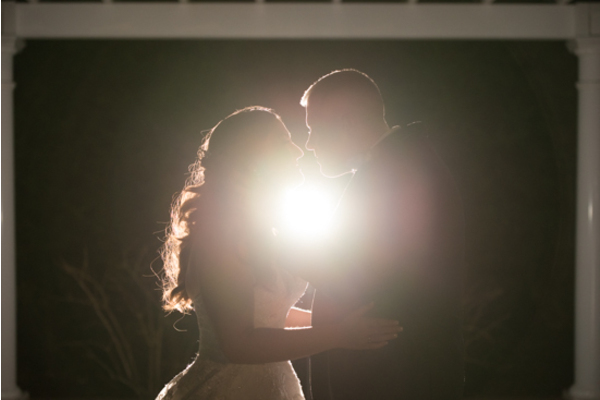 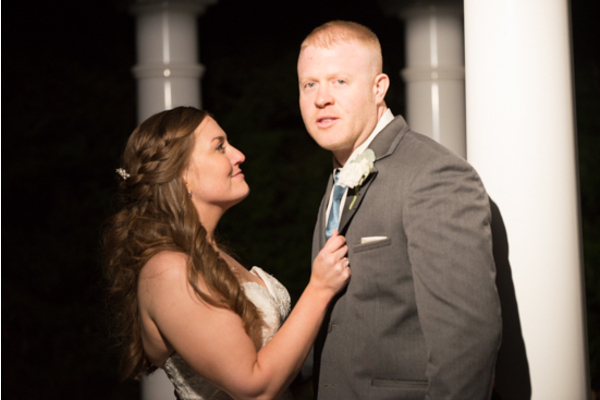 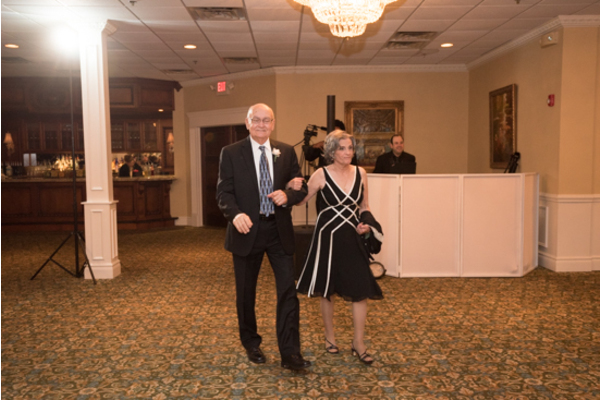 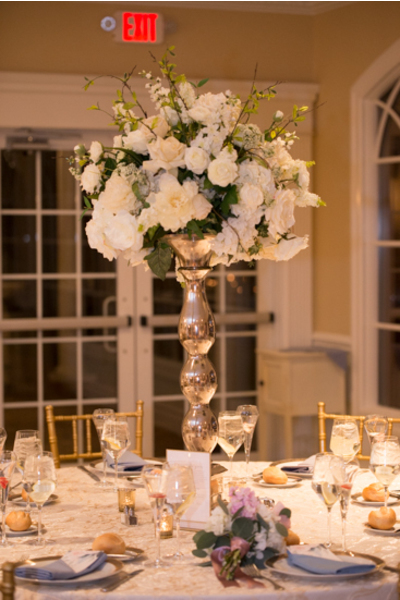 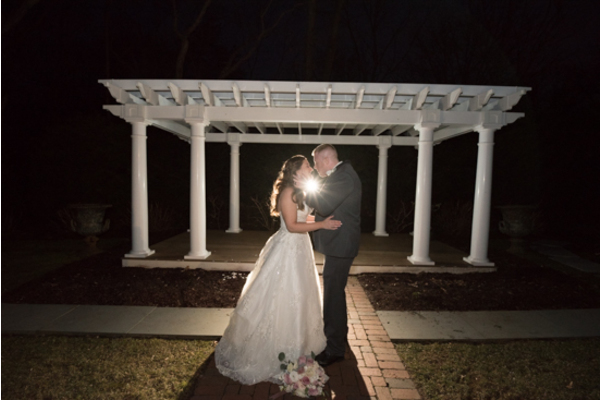 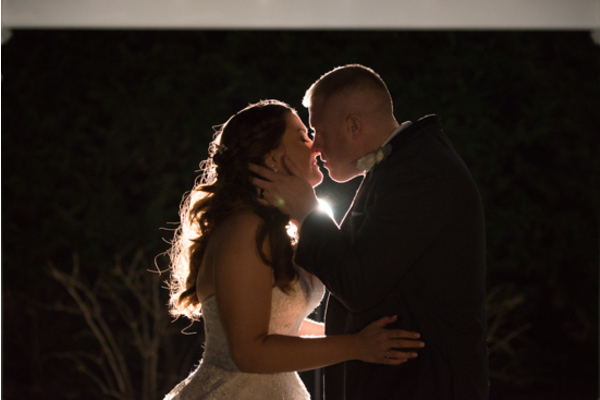 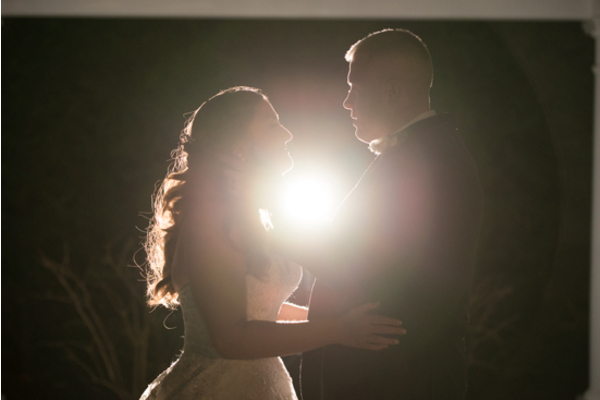 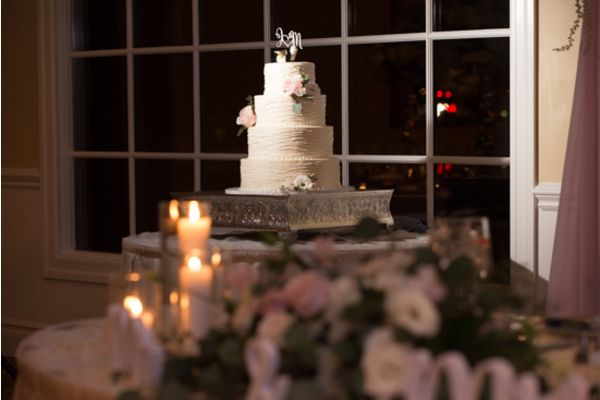 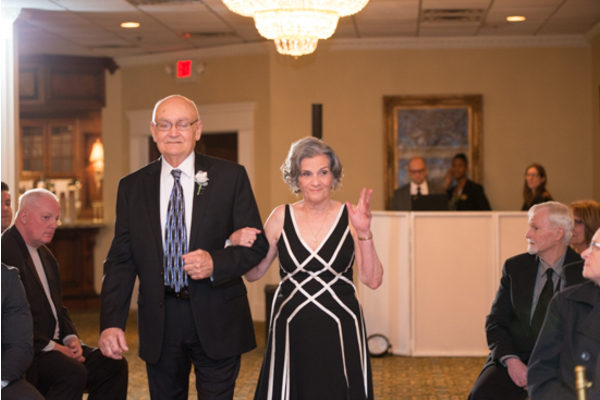 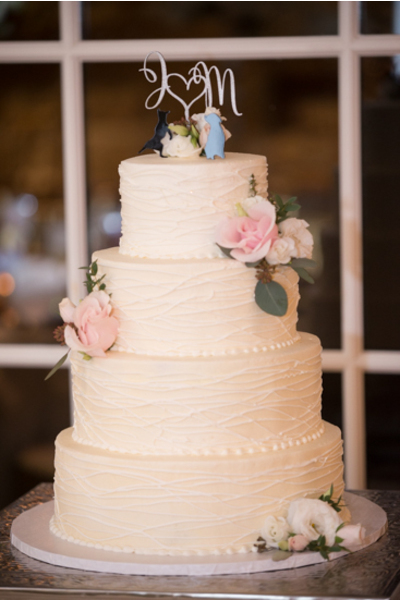 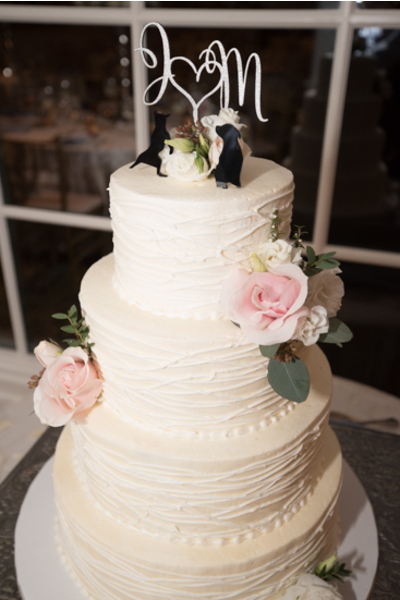 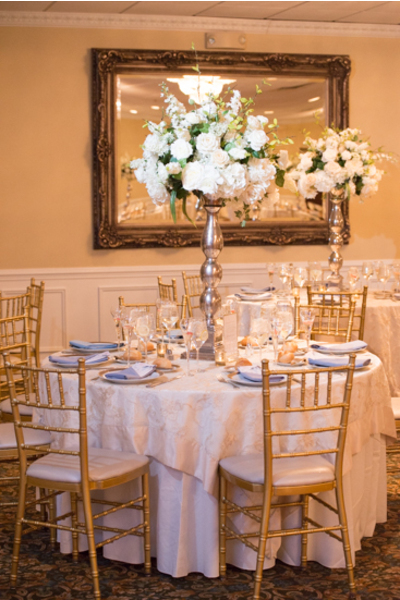 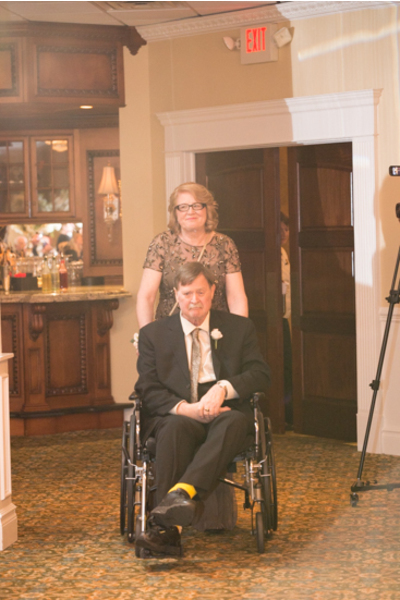 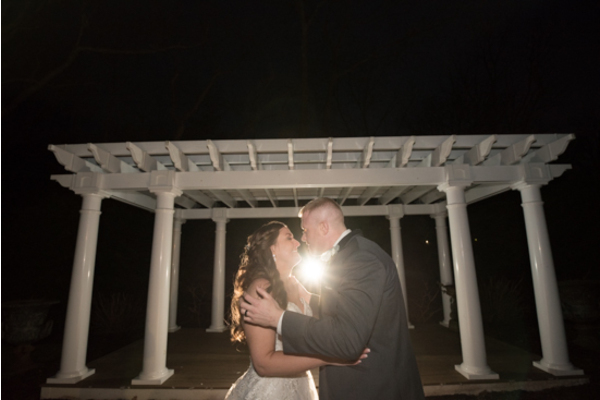 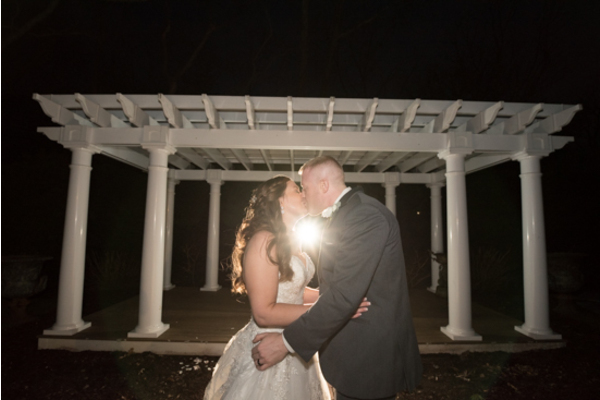 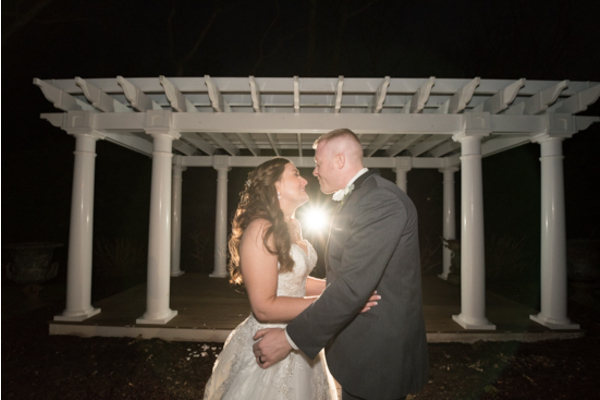 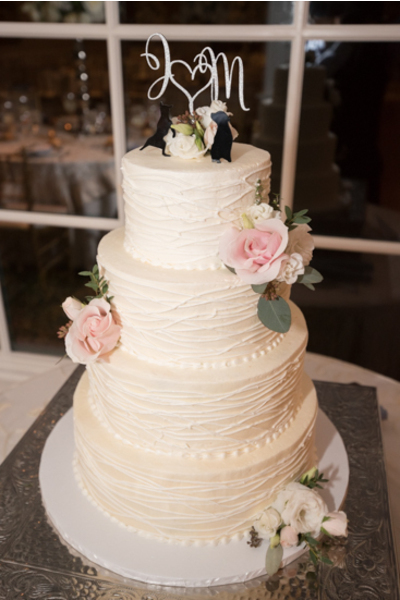 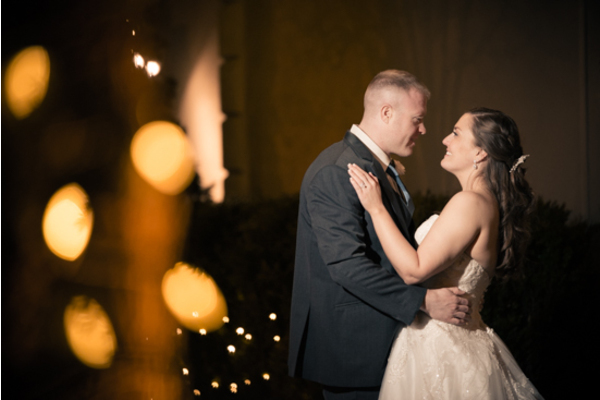 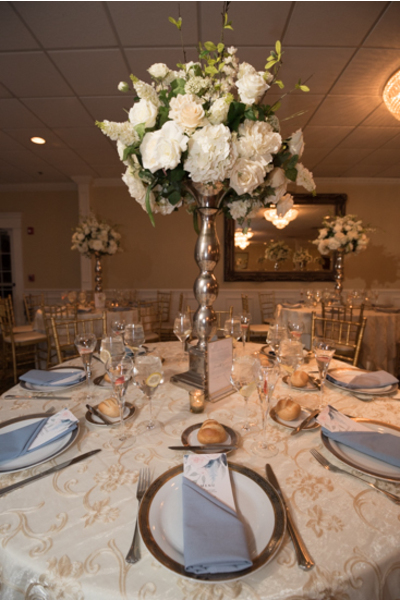 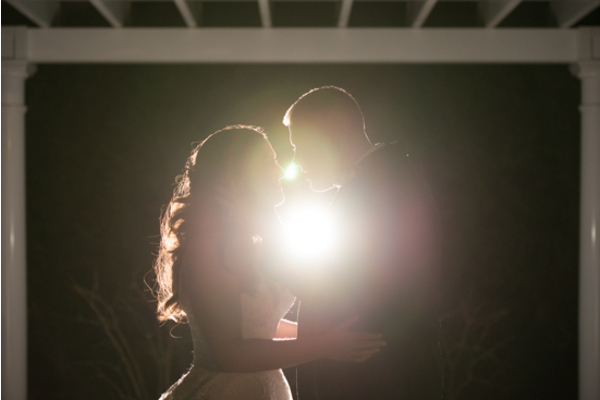 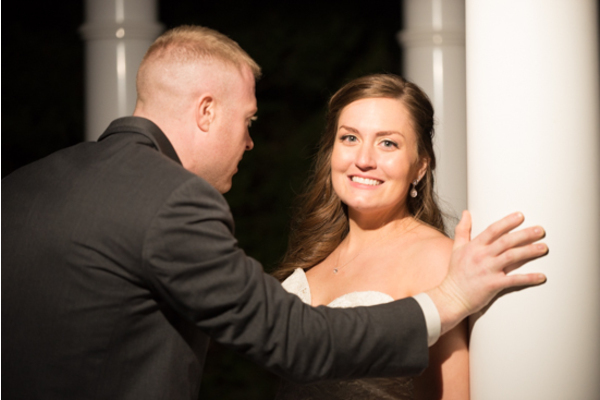 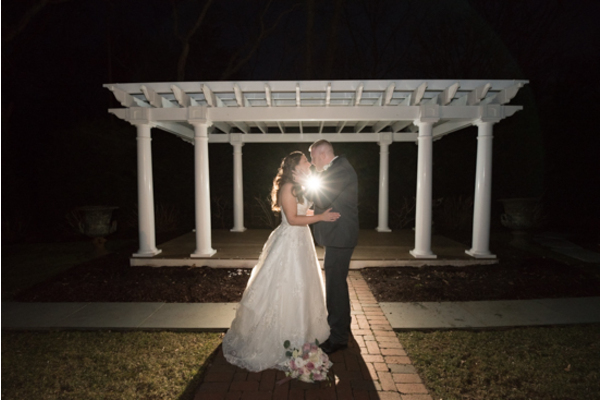 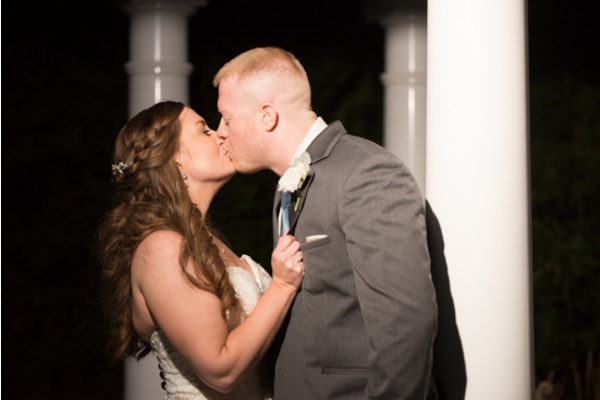 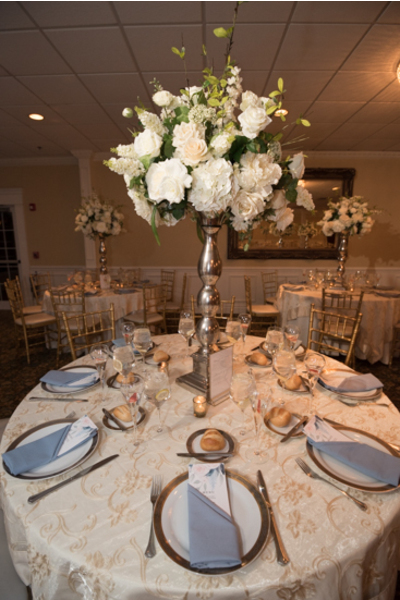 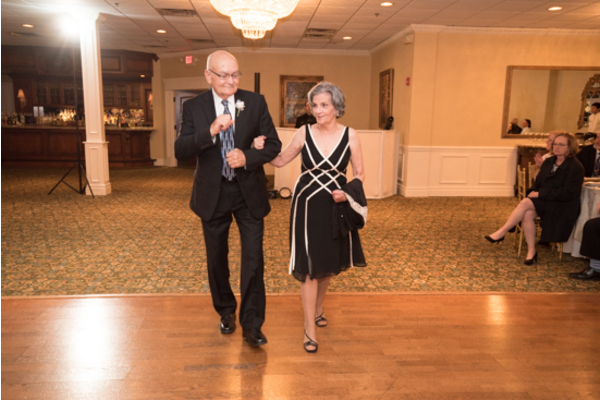 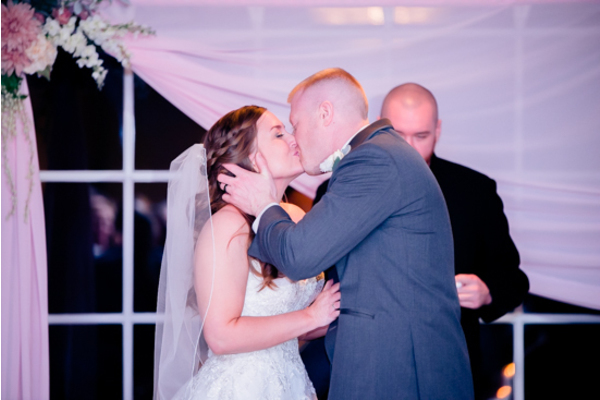 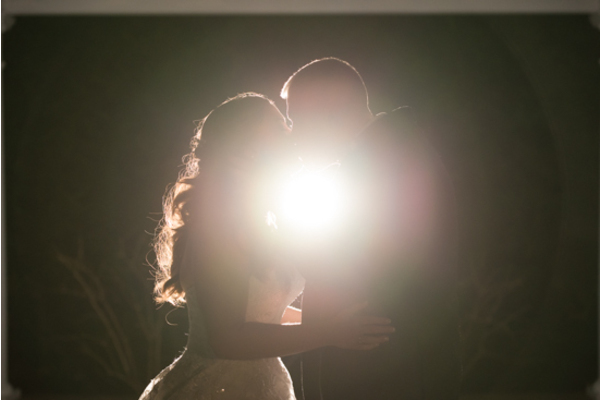 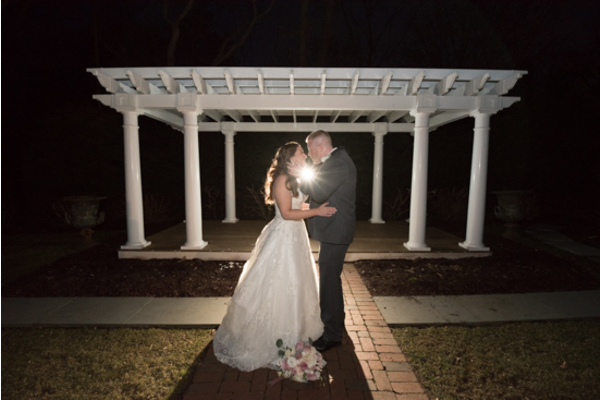 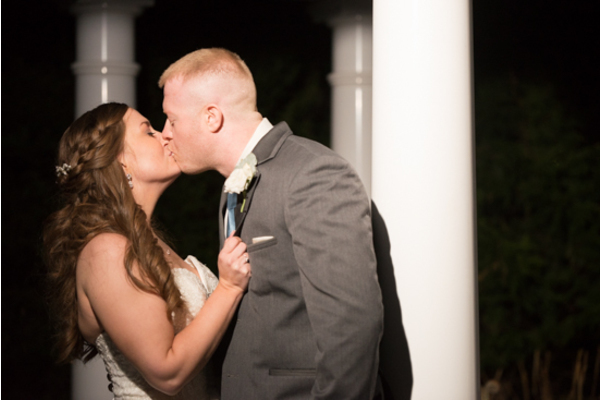 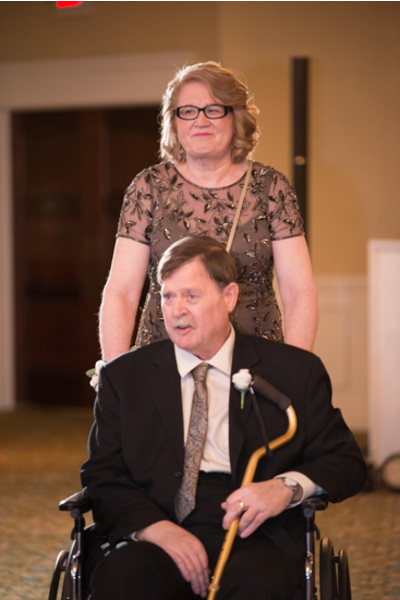 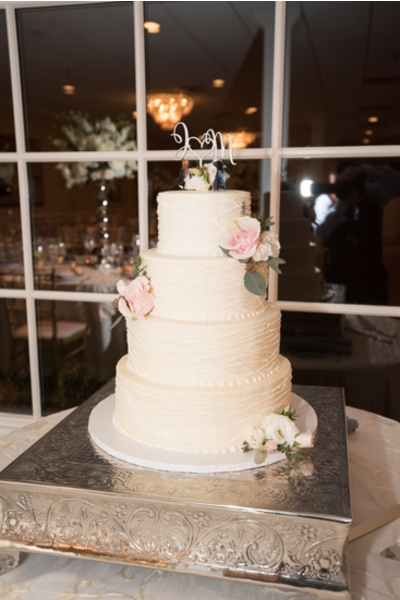 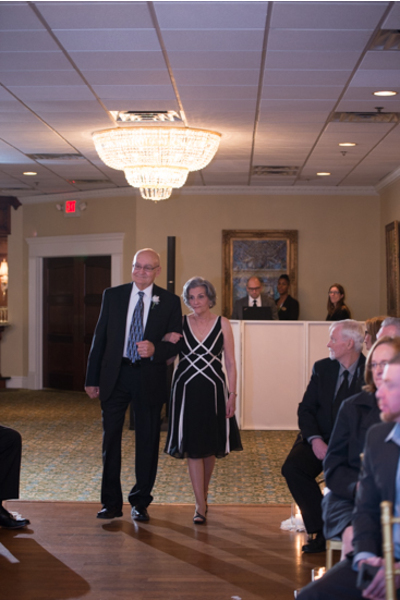 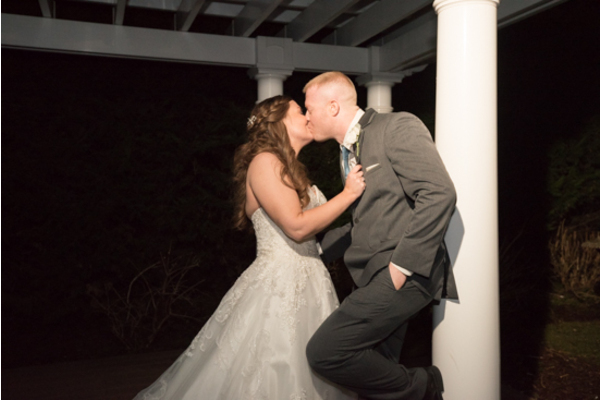 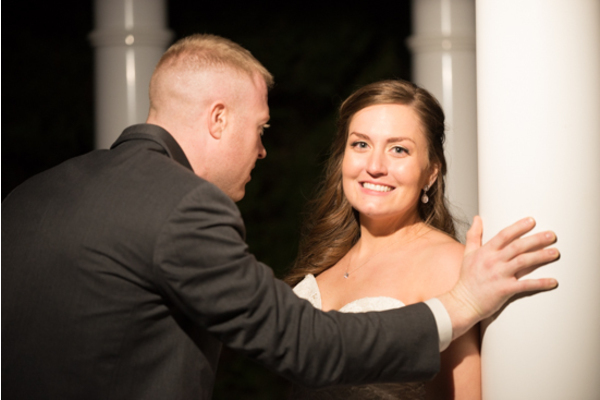 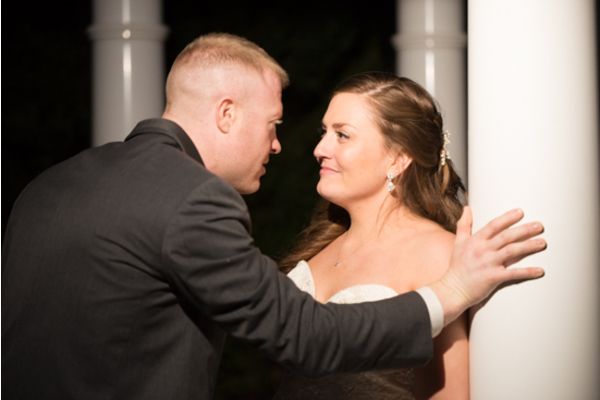 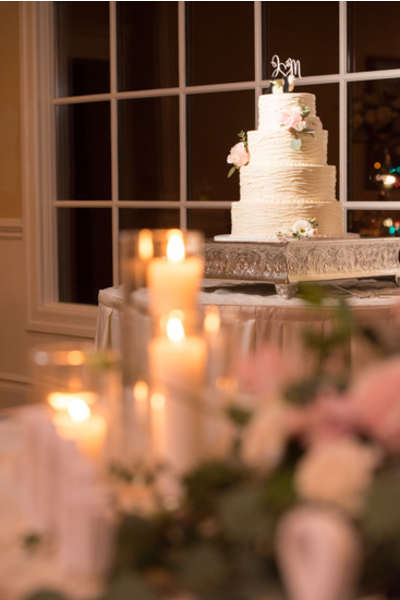 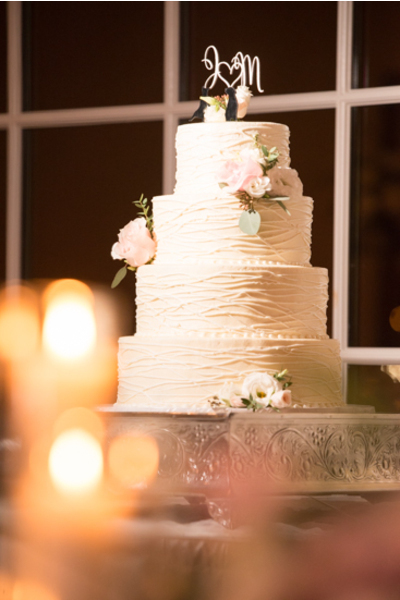 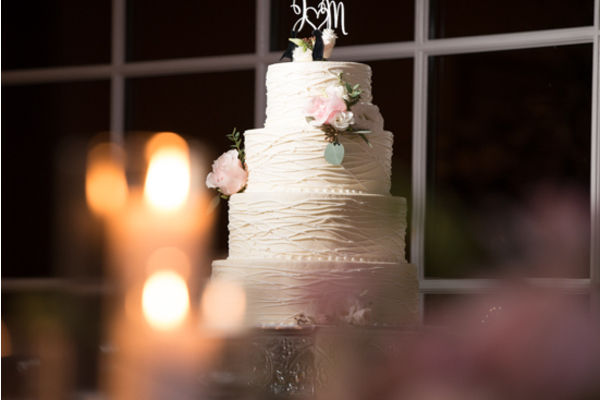 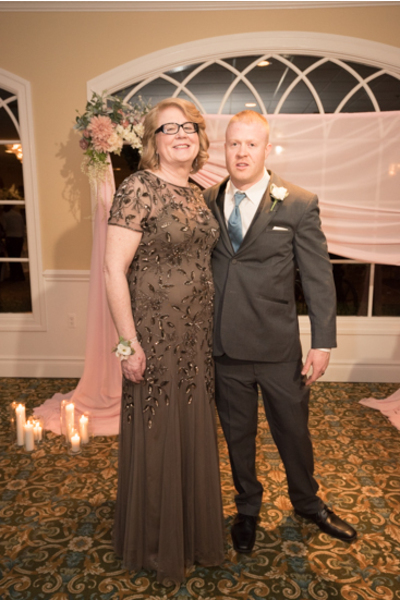 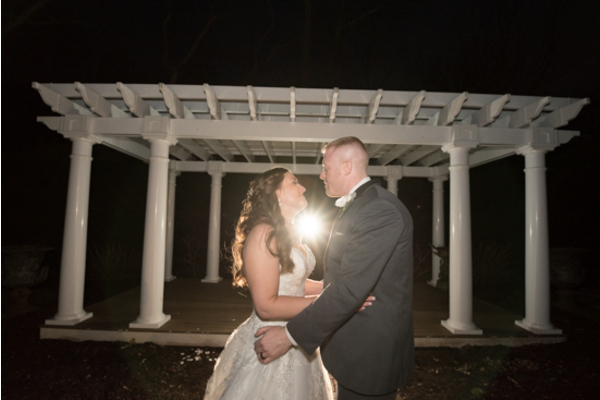 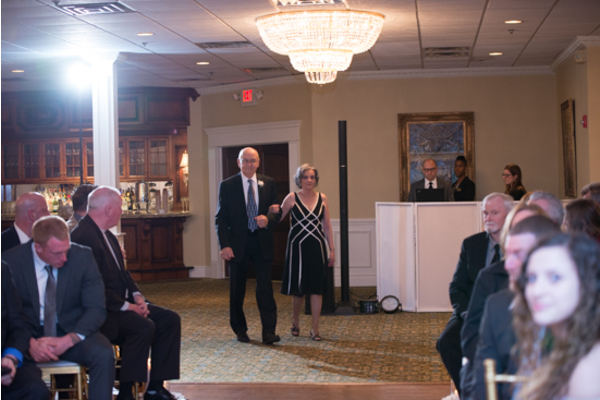 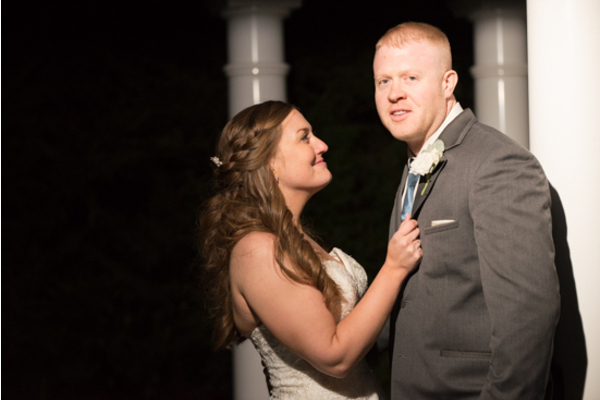 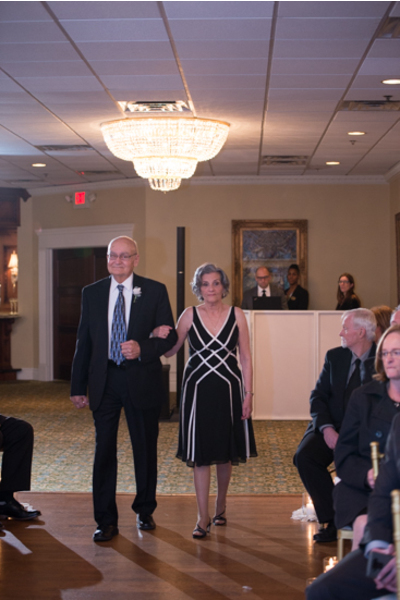 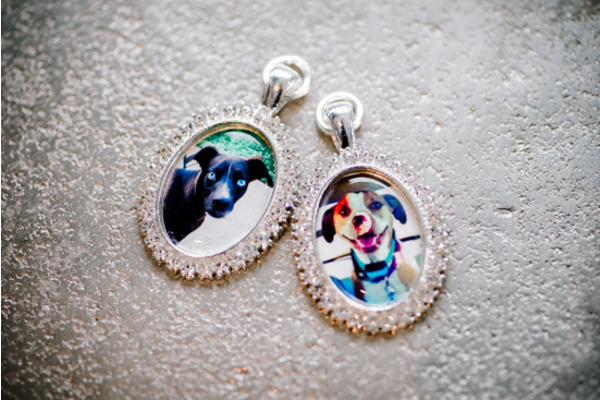 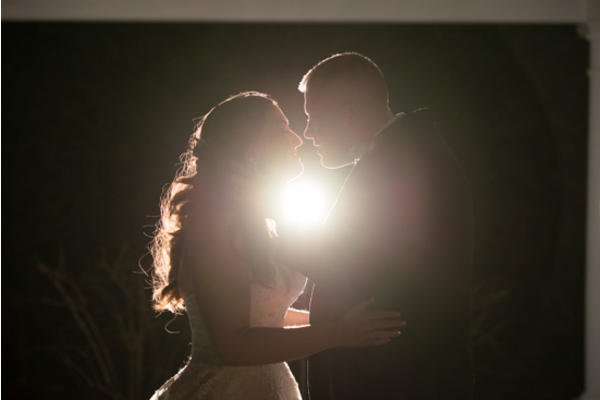 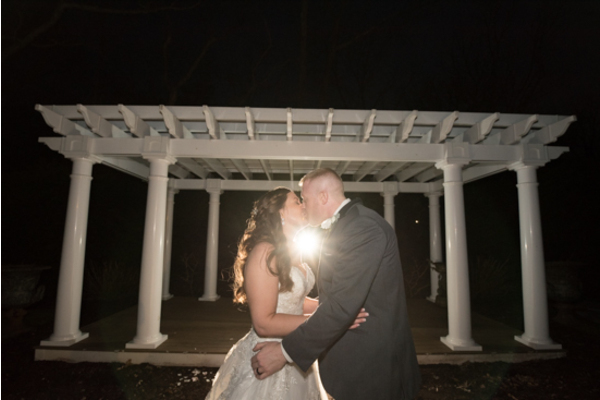 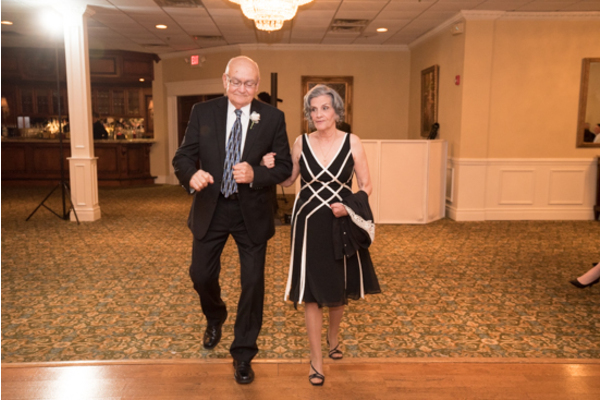 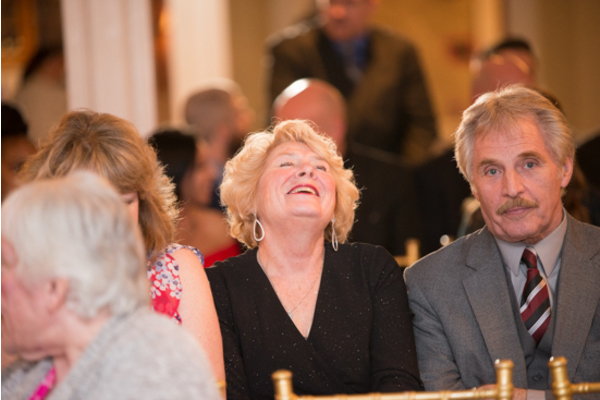 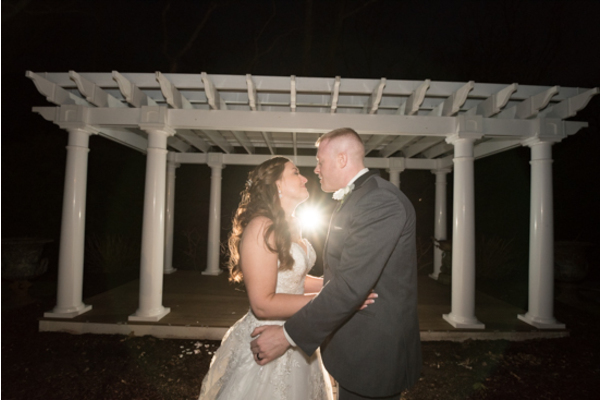 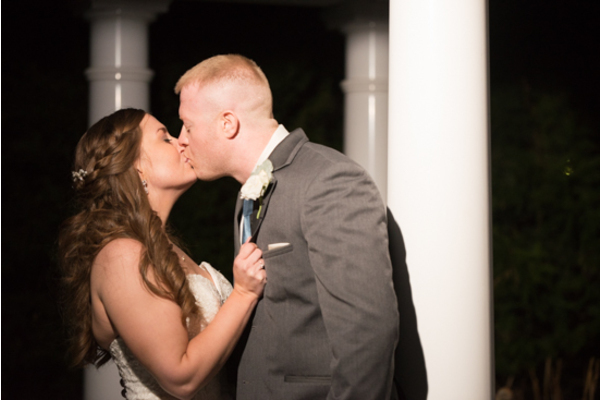 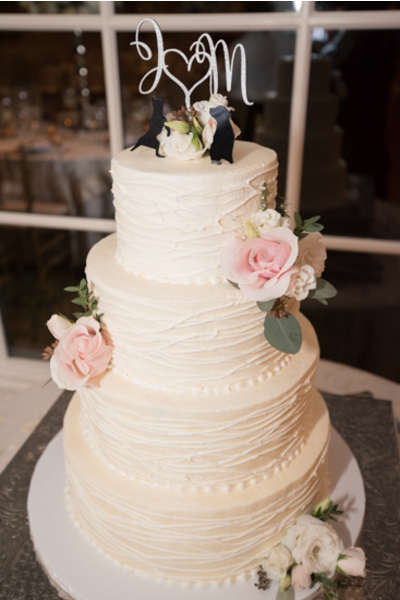 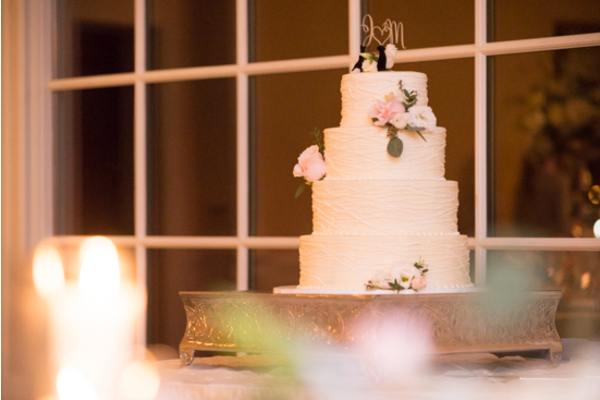 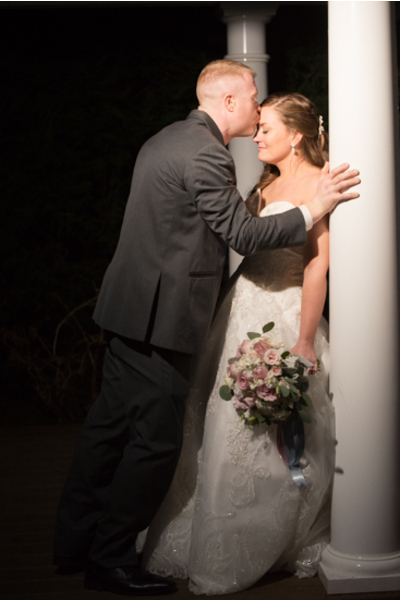 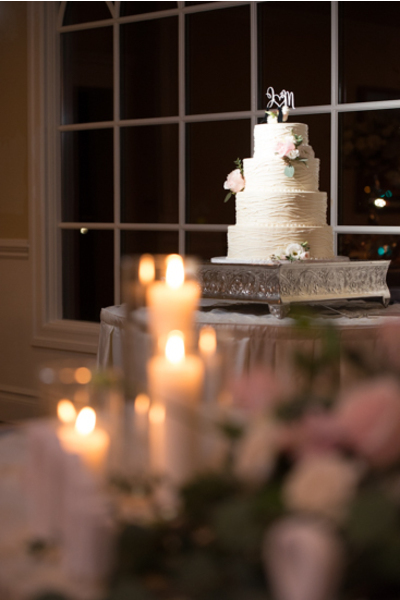 This beautiful couple celebrated their wedding at the Bradford Estate in Hainesport, NJ. 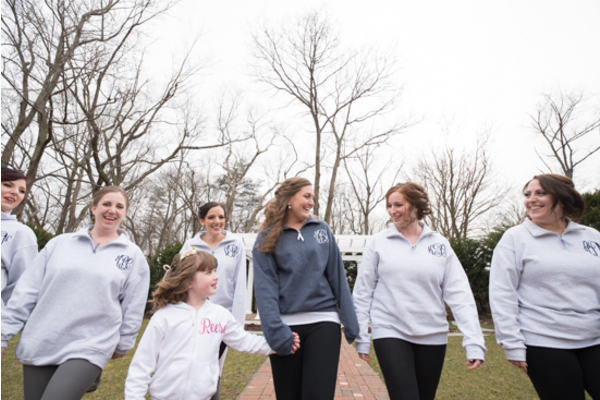 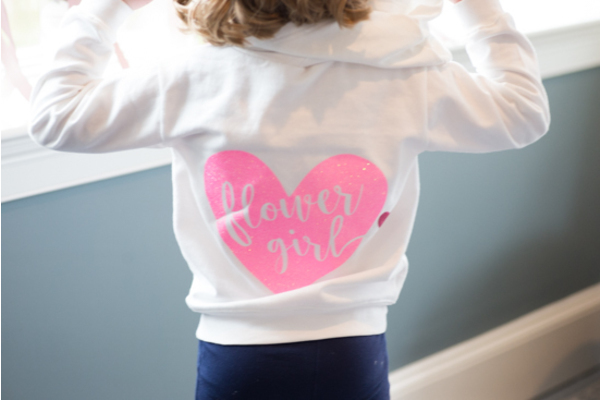 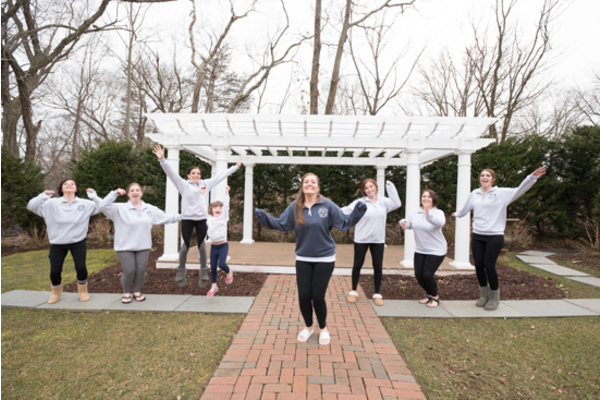 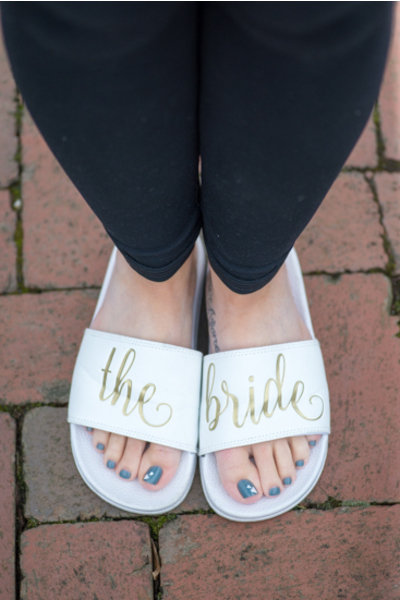 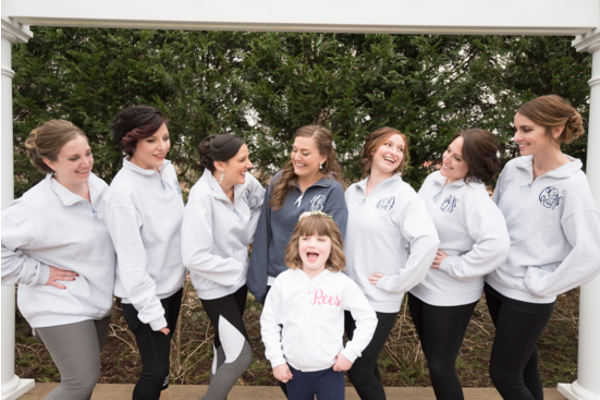 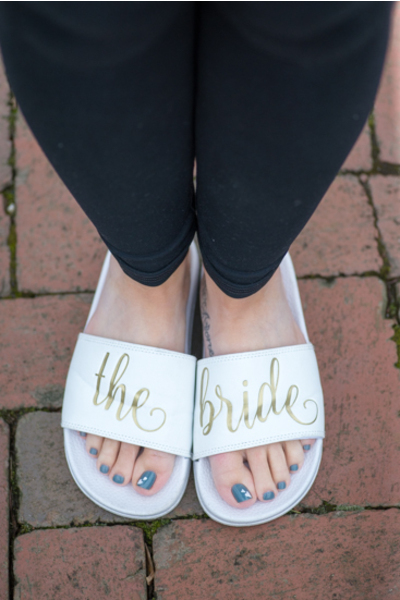 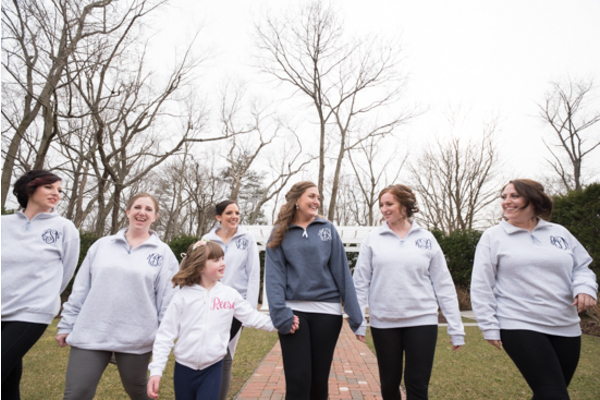 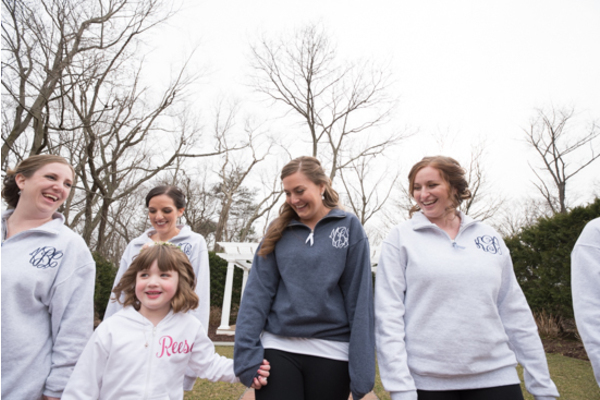 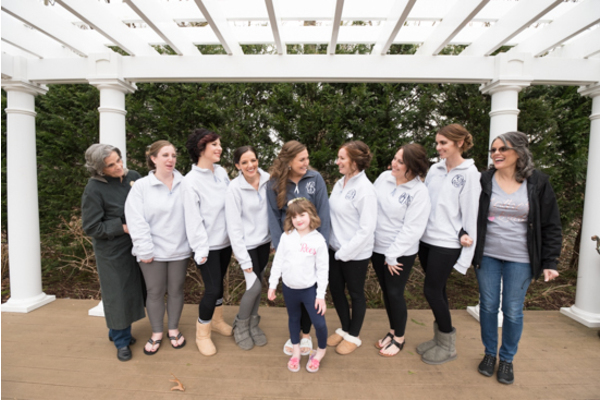 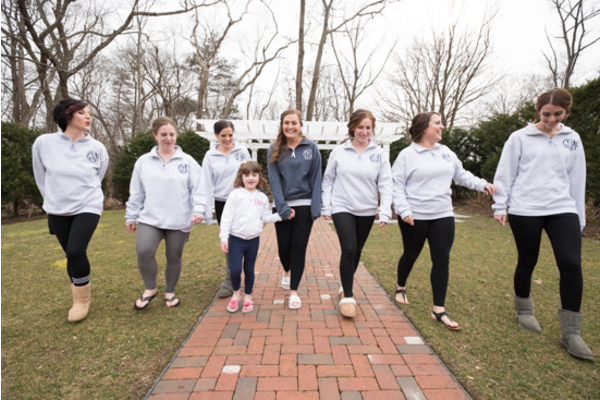 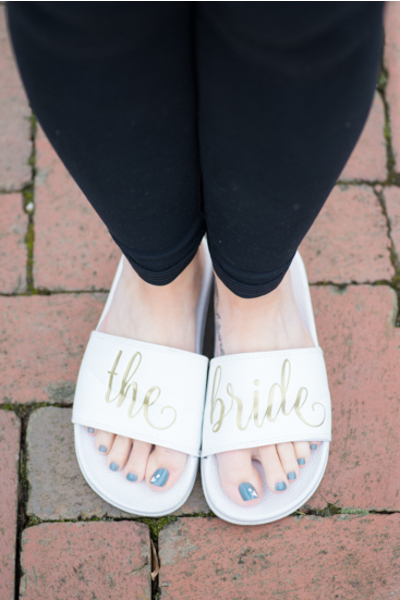 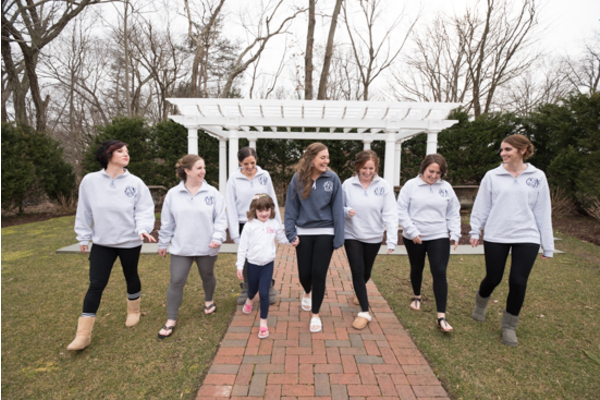 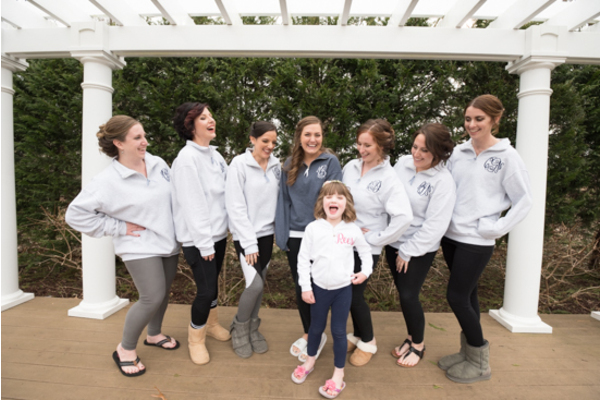 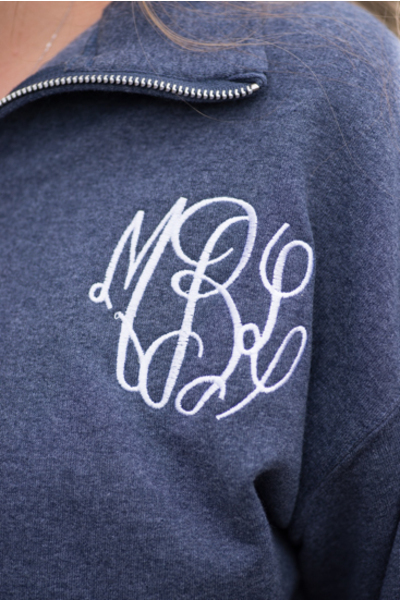 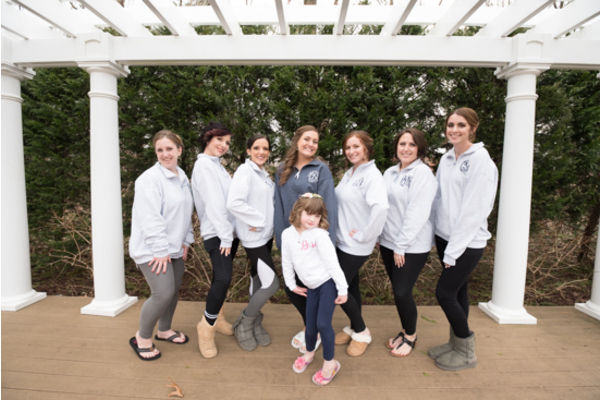 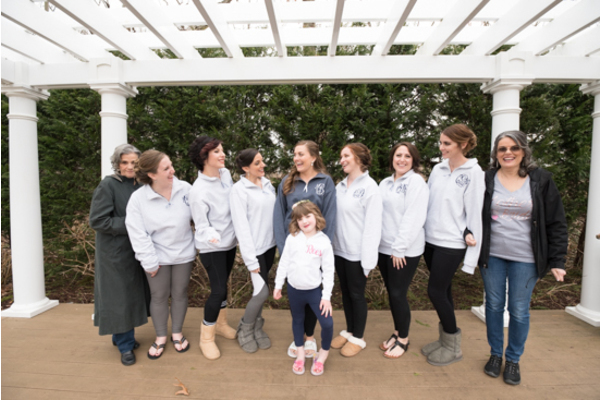 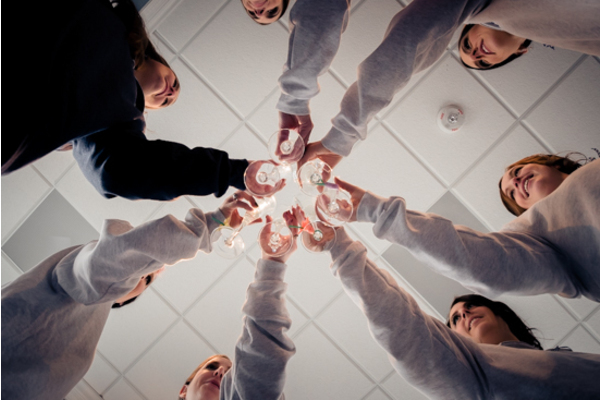 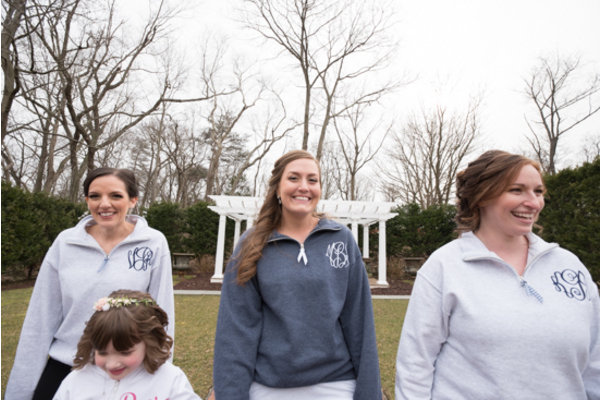 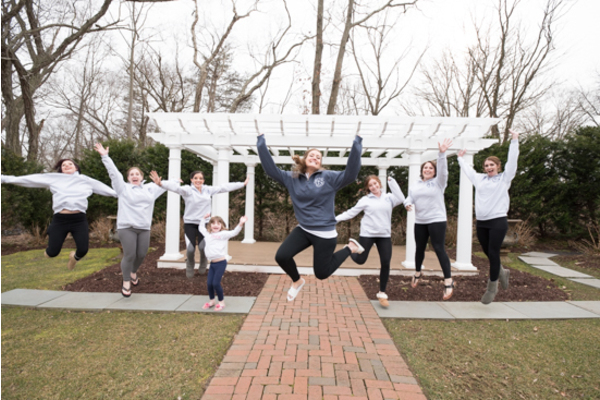 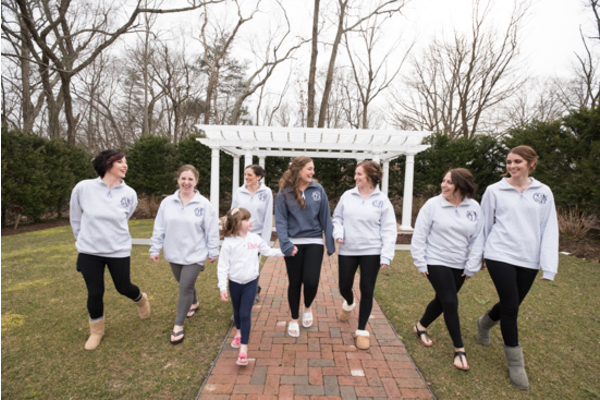 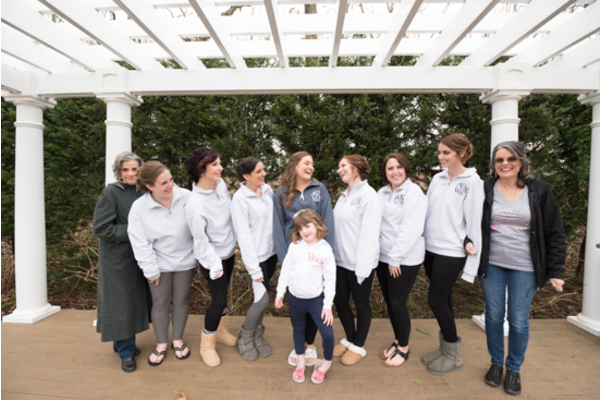 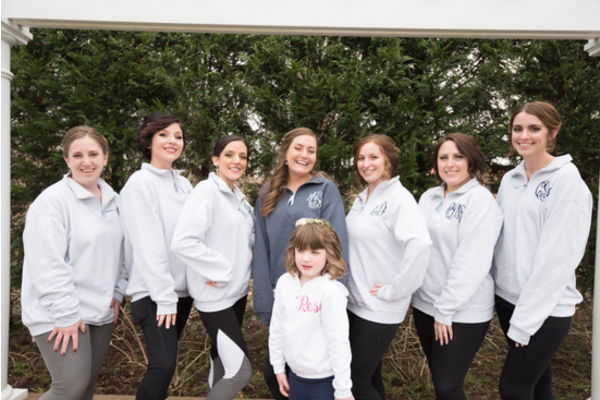 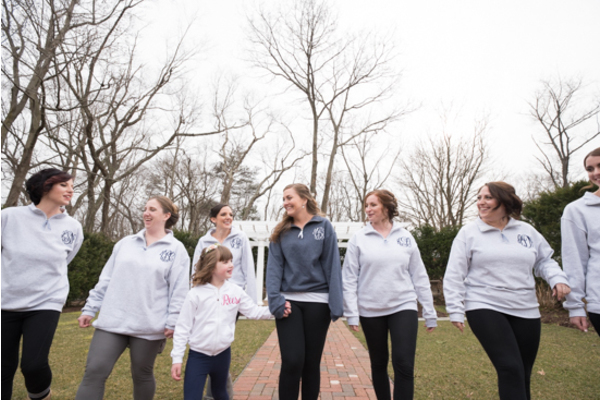 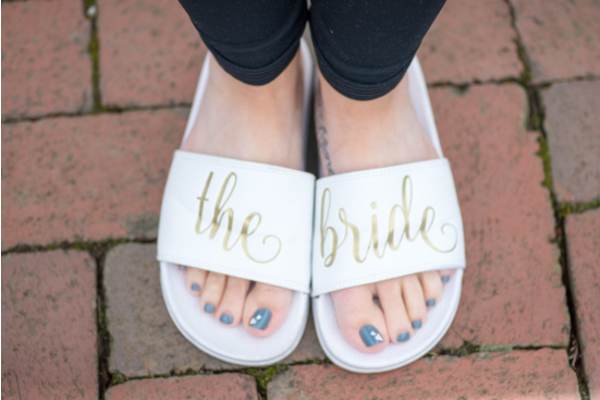 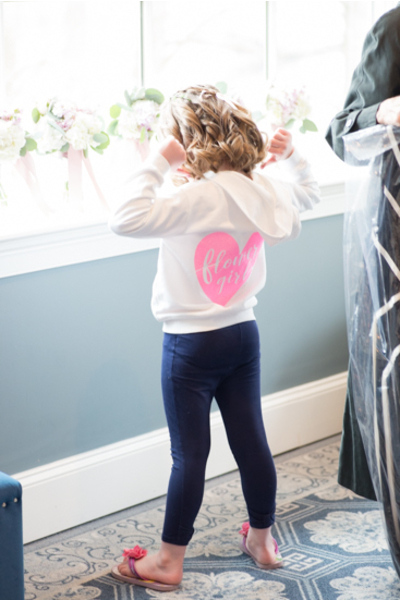 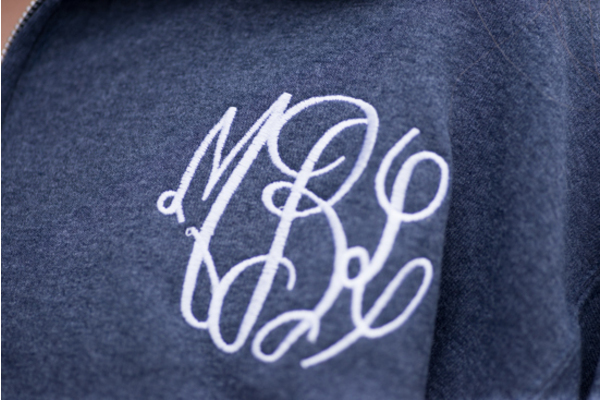 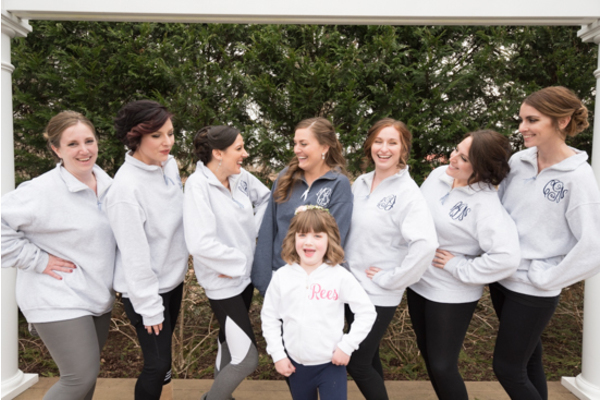 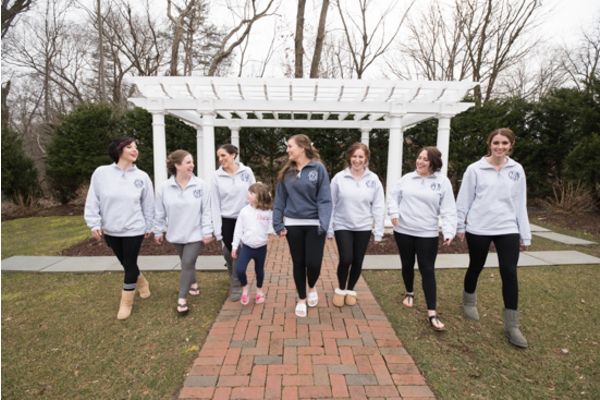 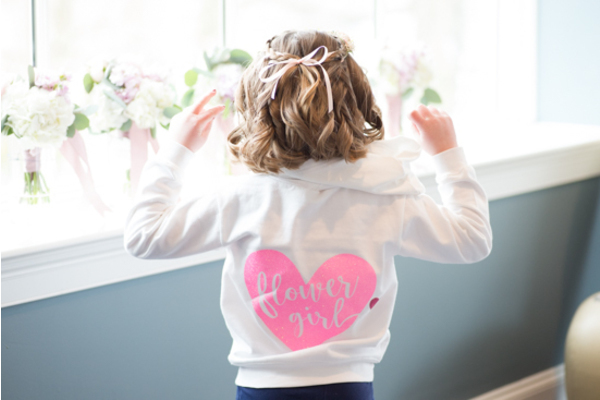 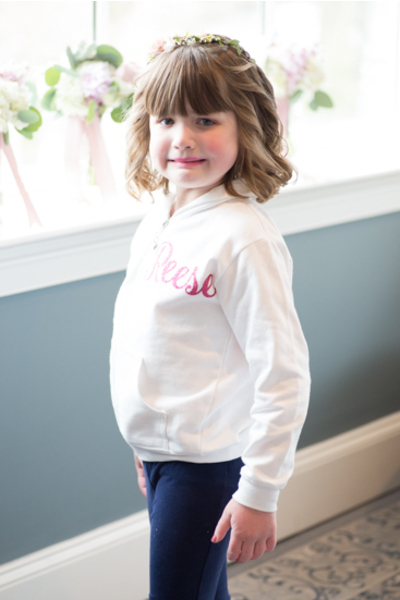 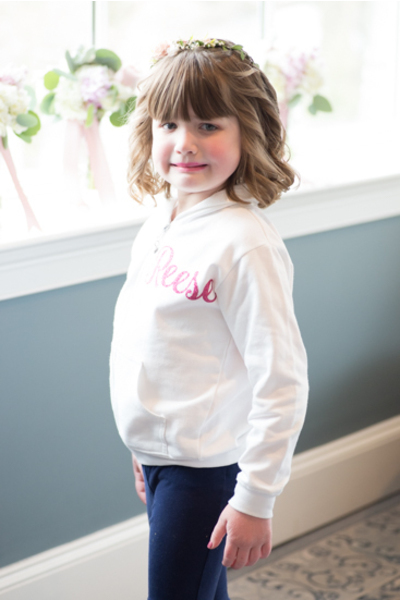 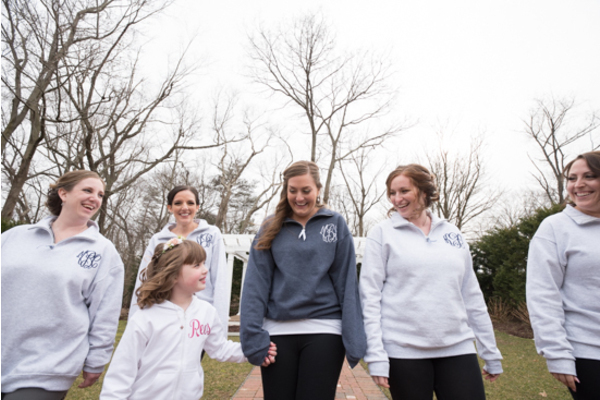 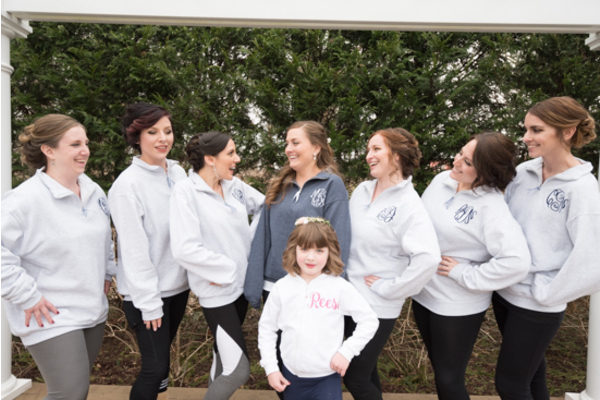 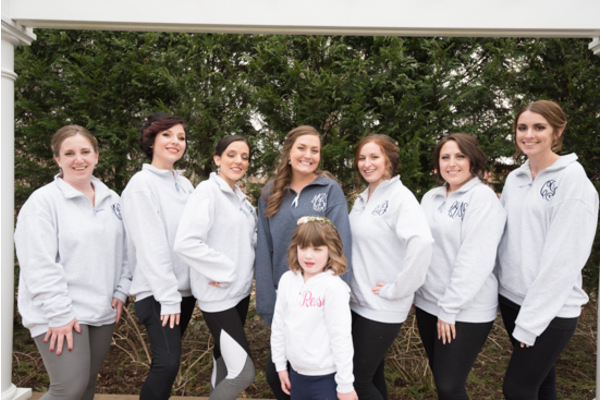 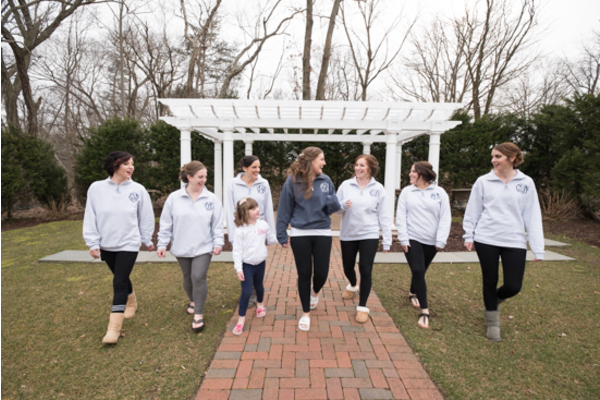 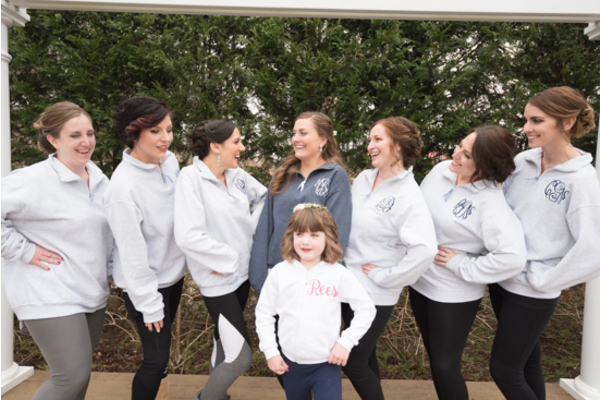 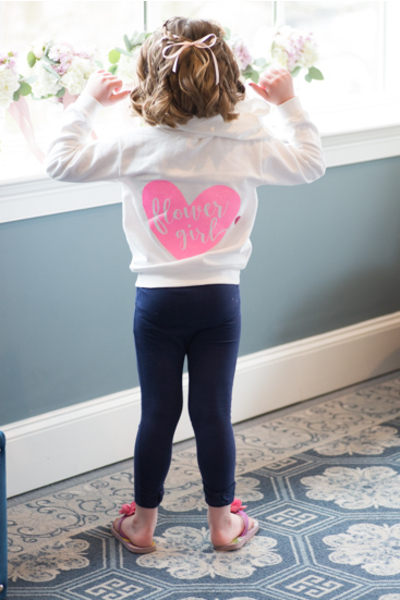 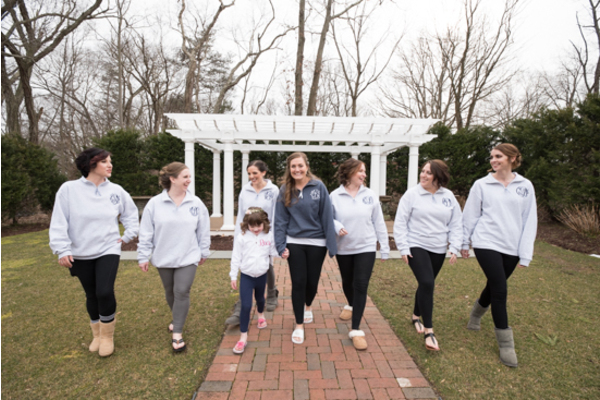 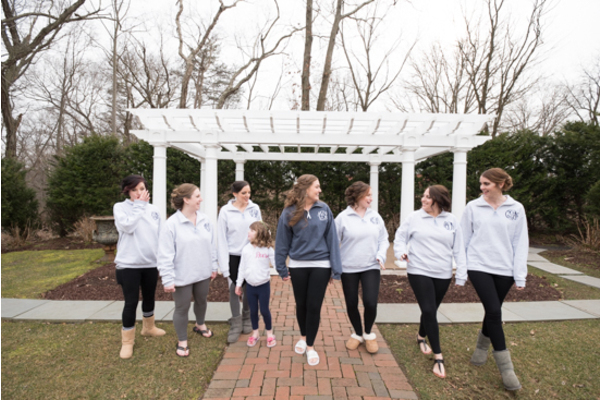 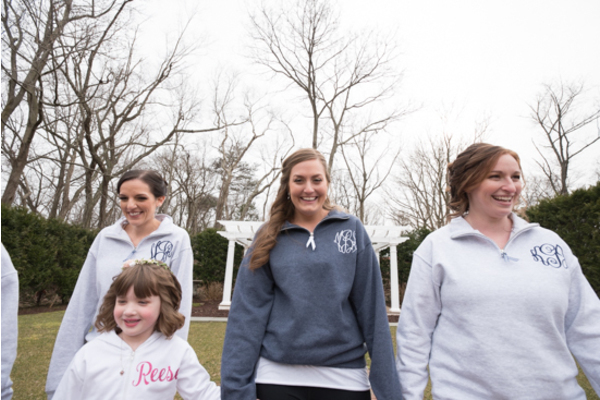 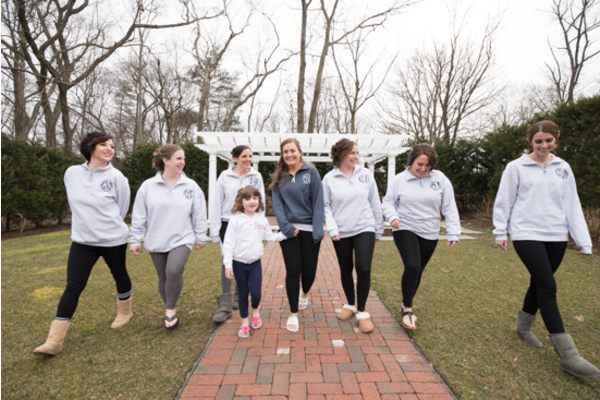 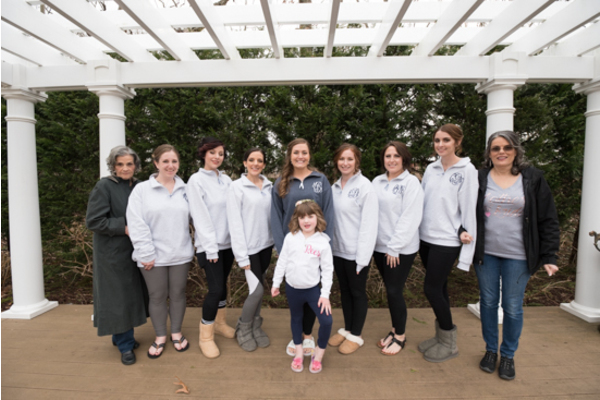 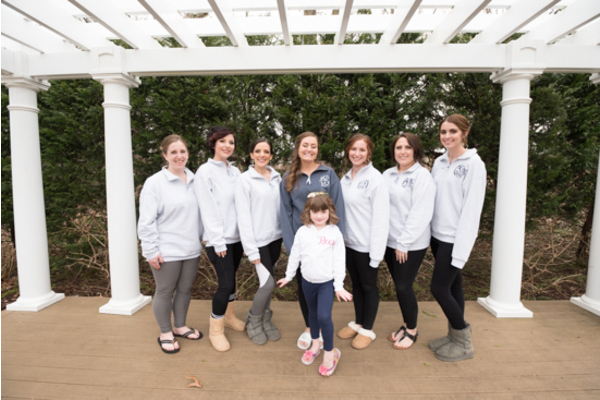 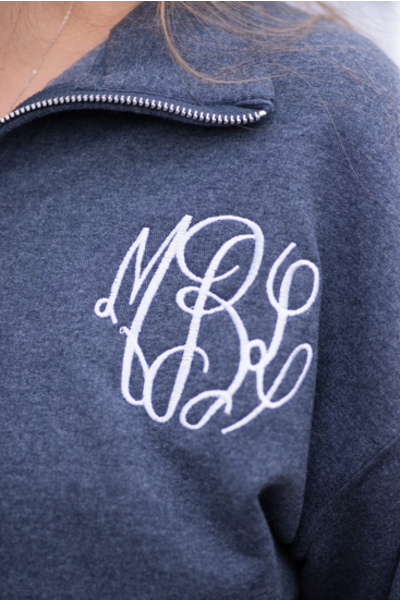 First, Melissa began getting ready with her bridesmaids dressed in cute monogram hoodies and sipping on cocktails! 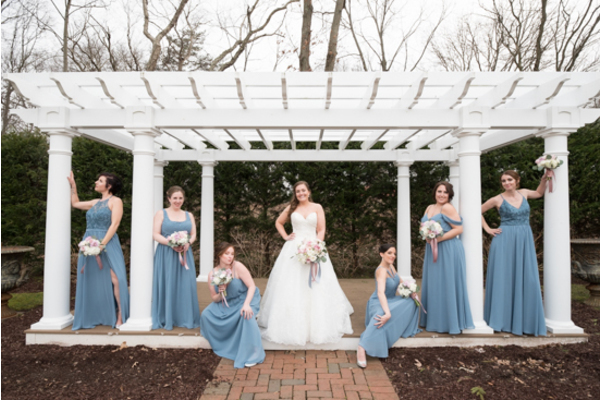 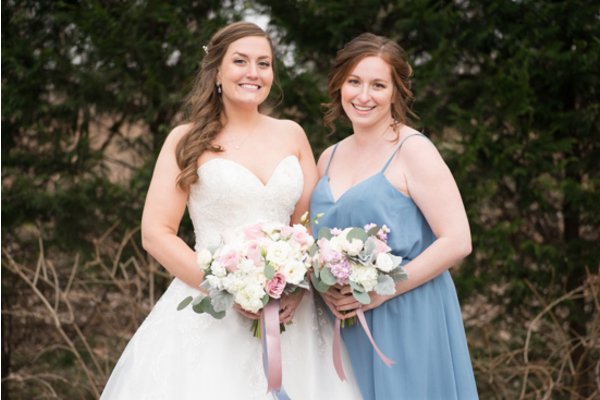 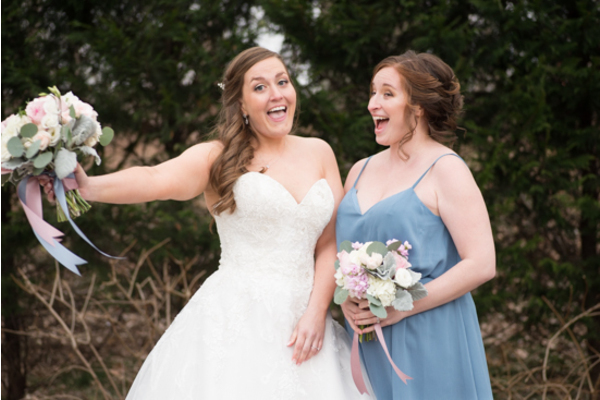 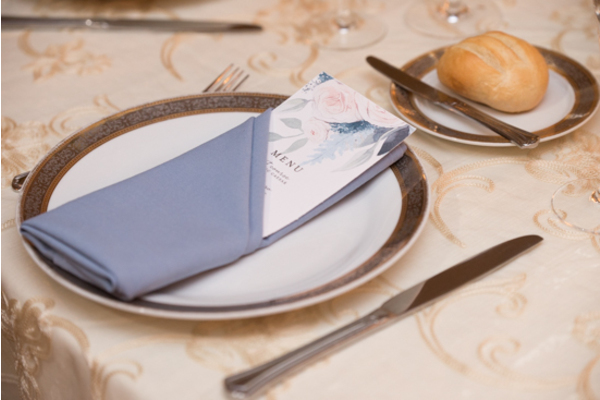 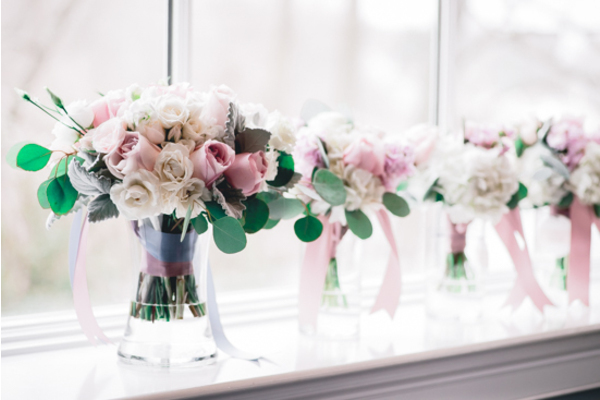 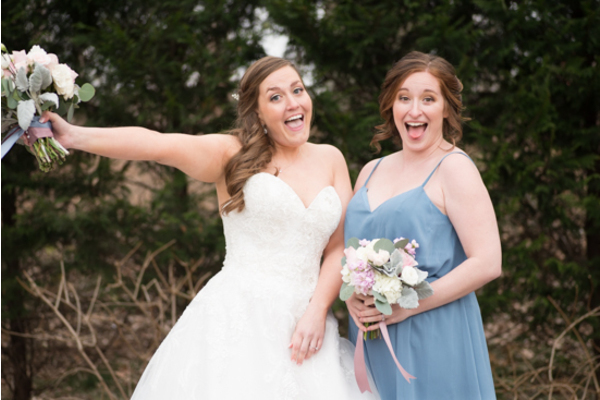 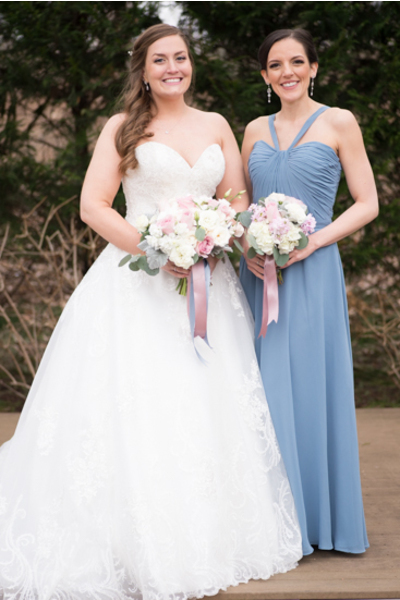 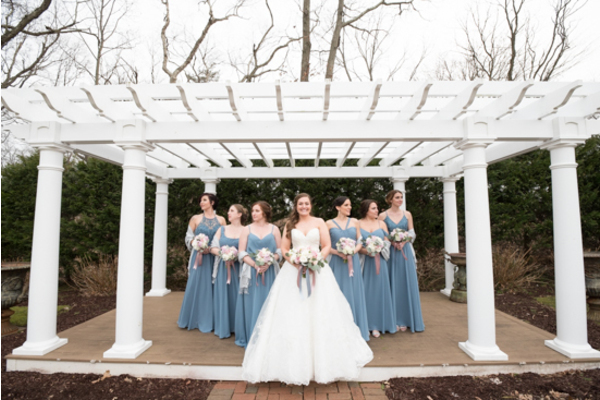 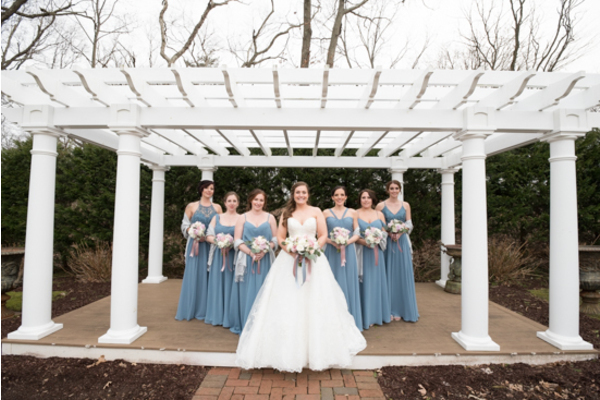 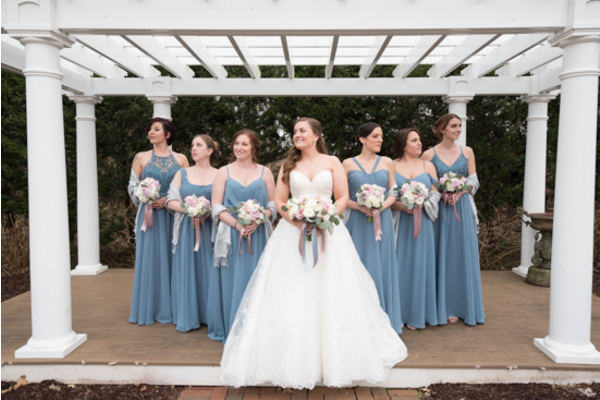 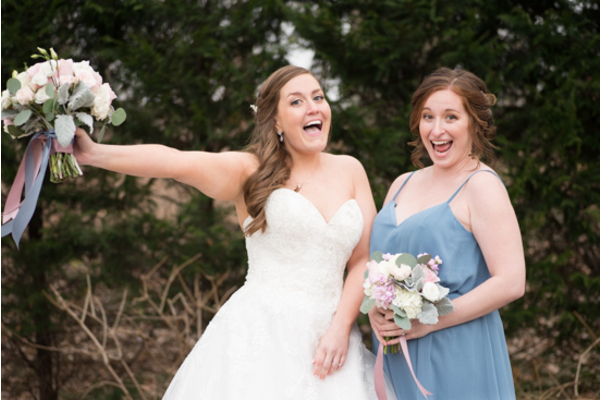 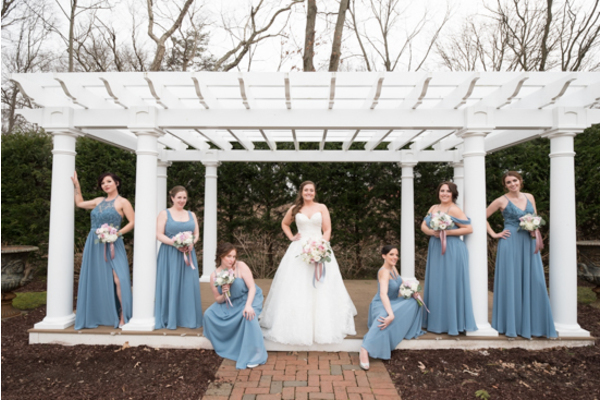 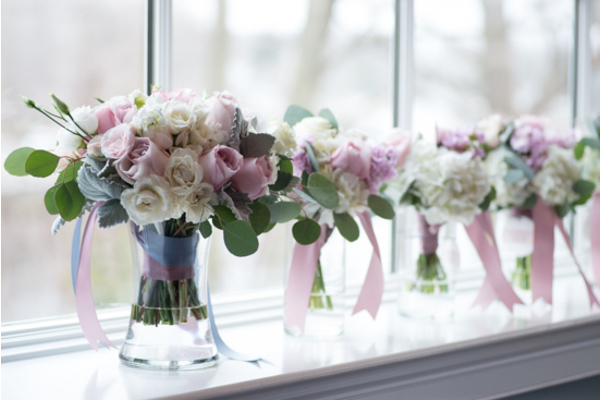 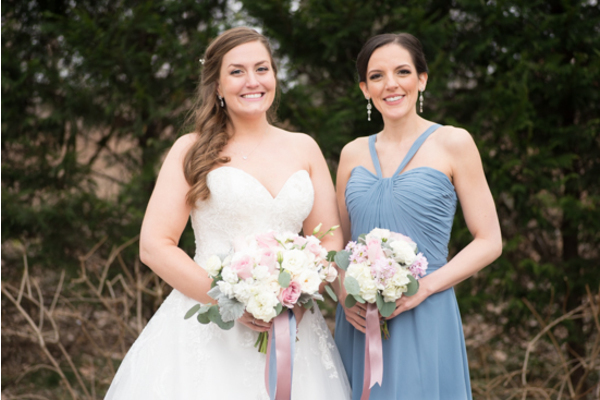 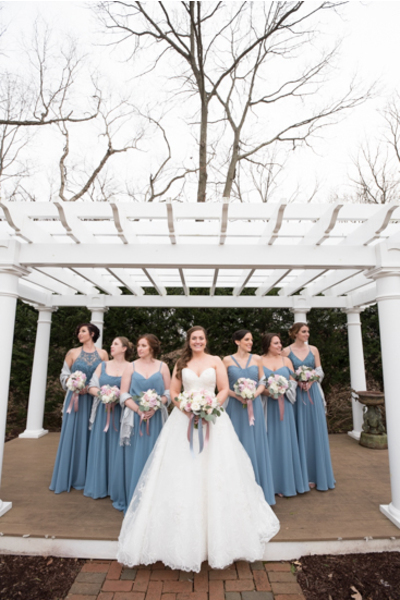 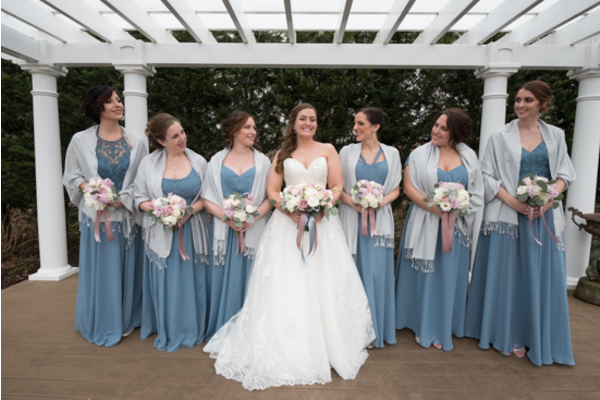 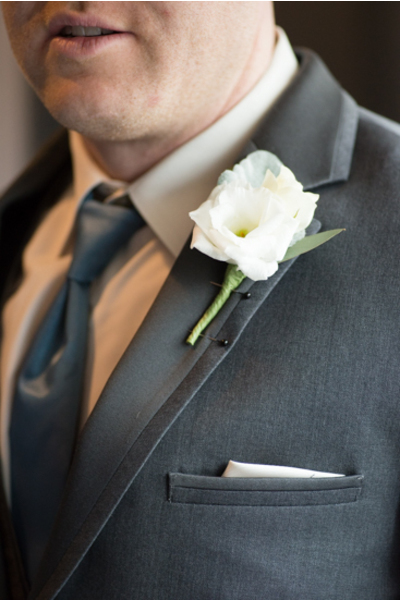 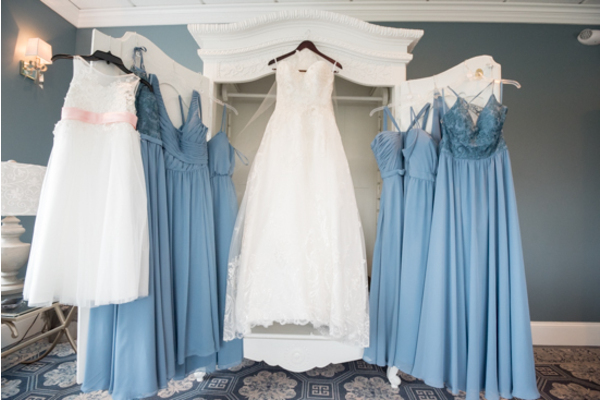 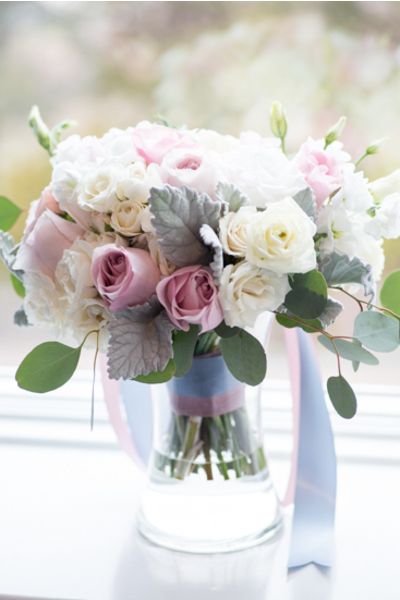 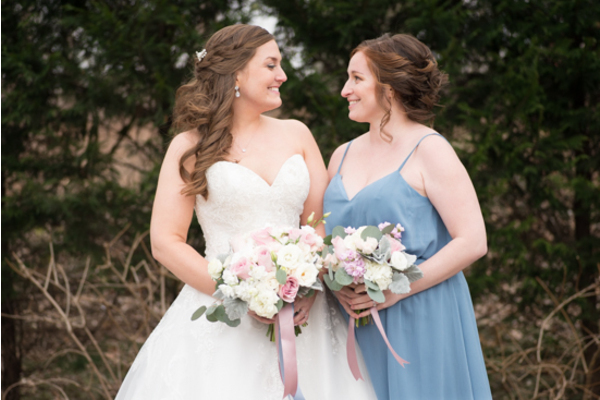 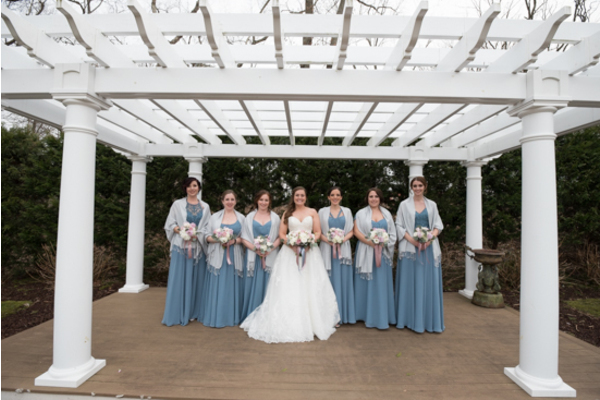 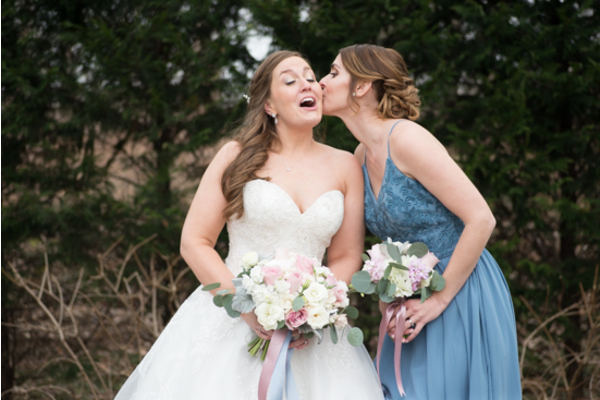 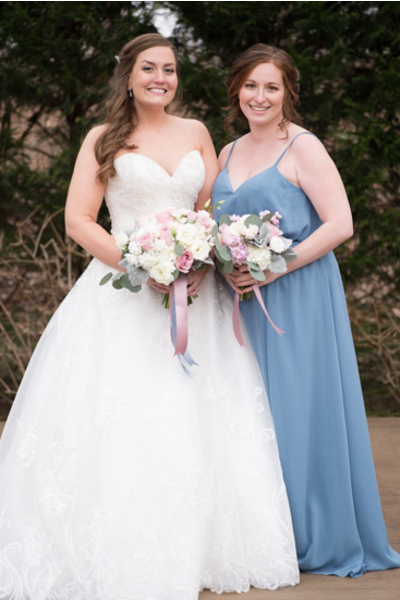 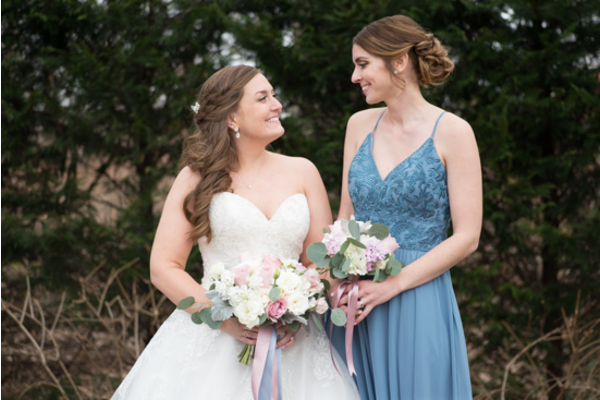 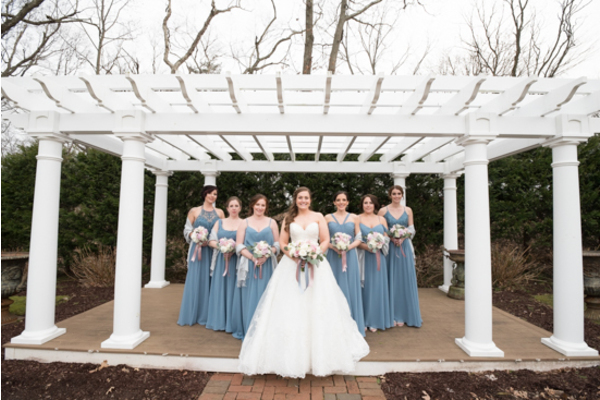 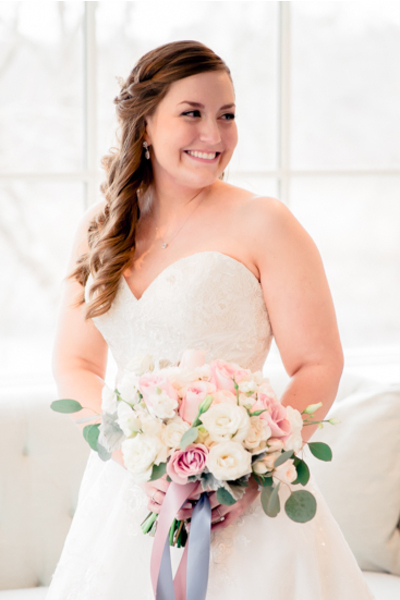 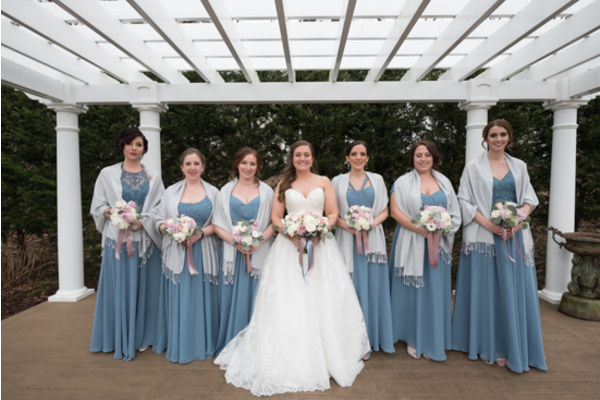 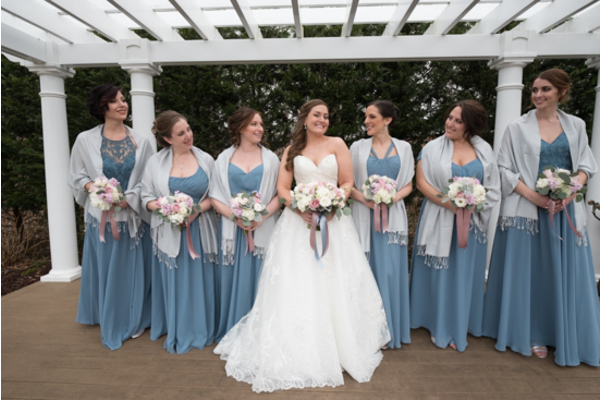 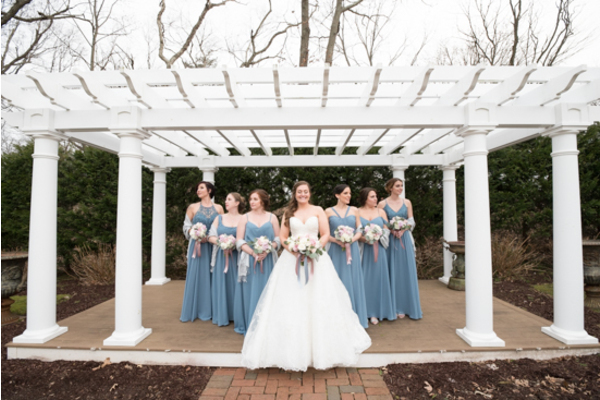 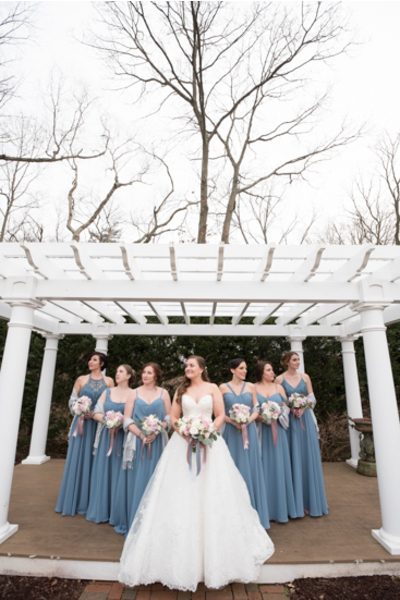 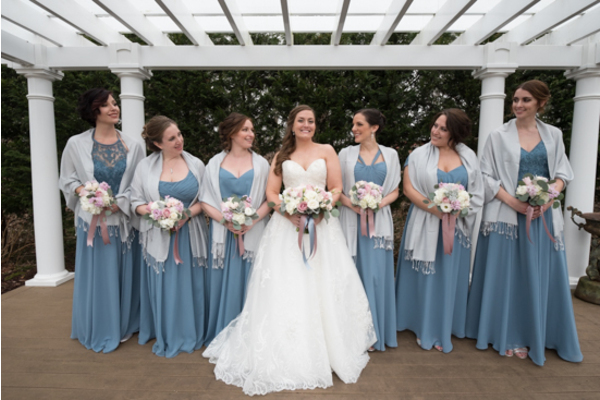 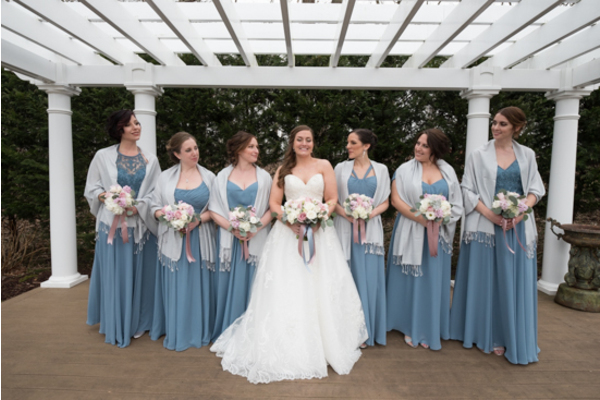 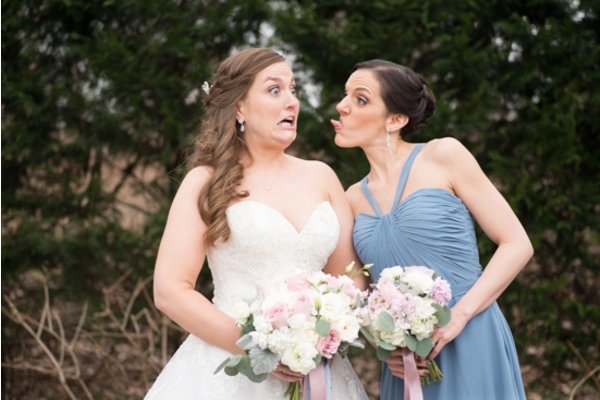 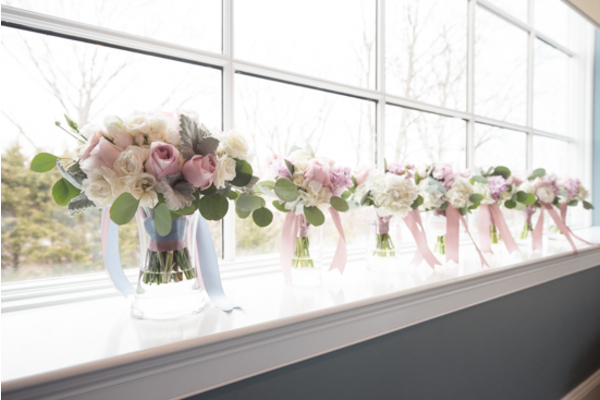 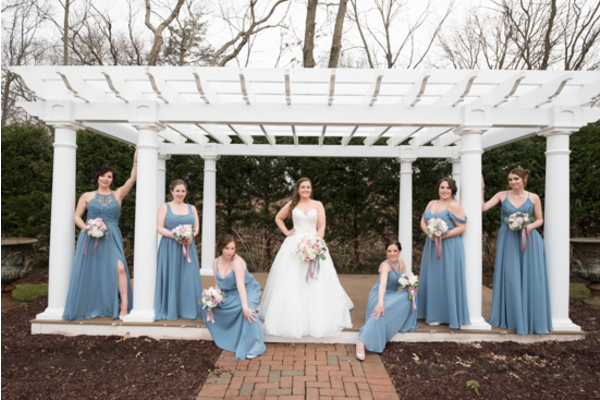 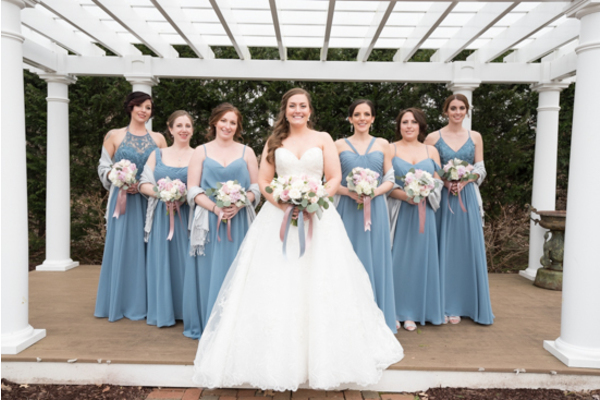 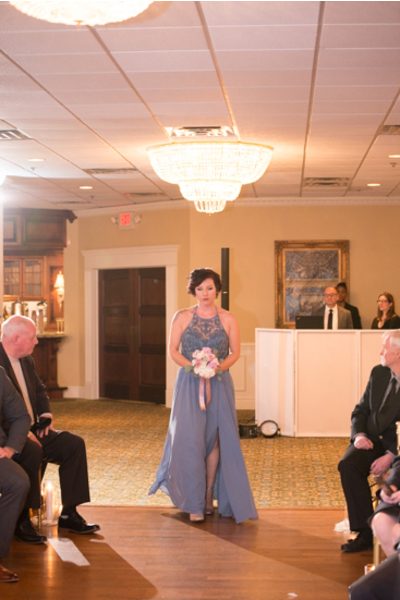 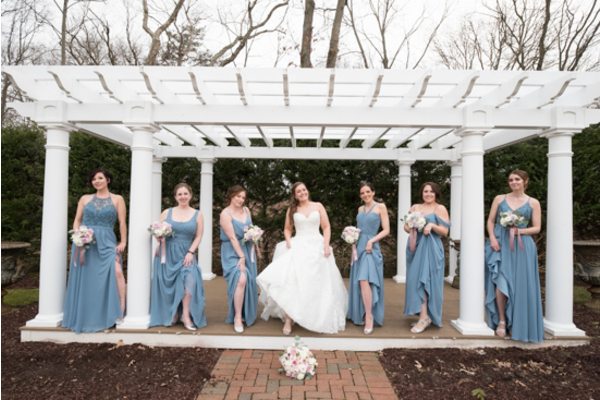 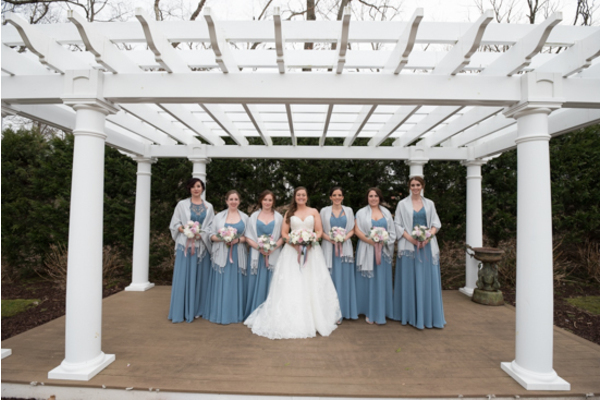 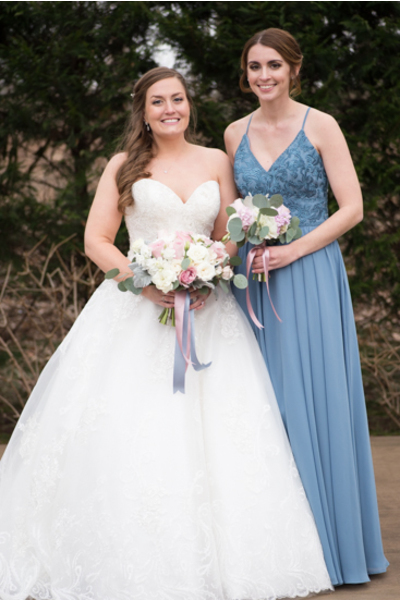 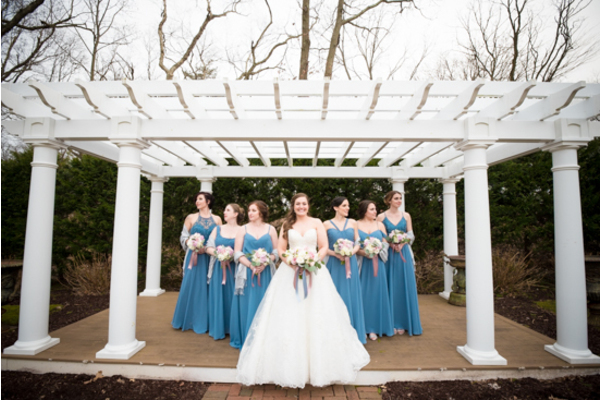 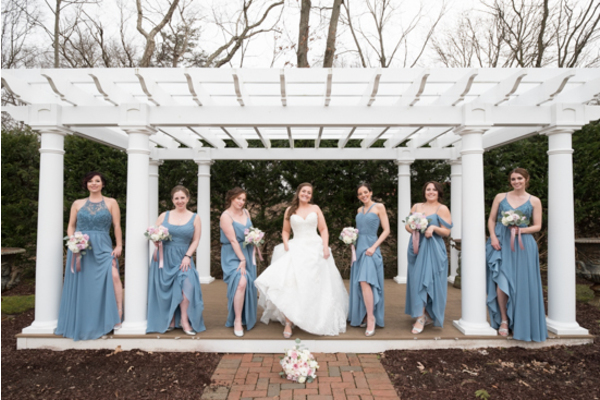 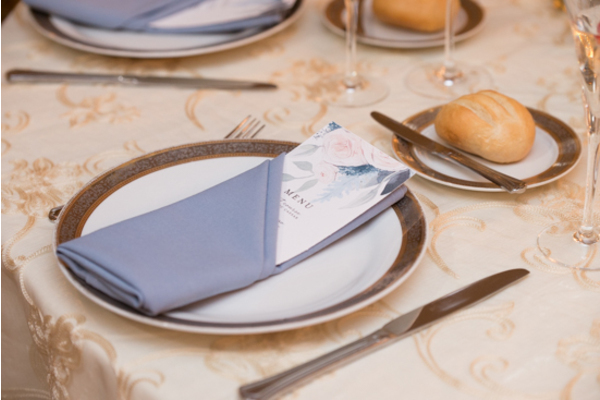 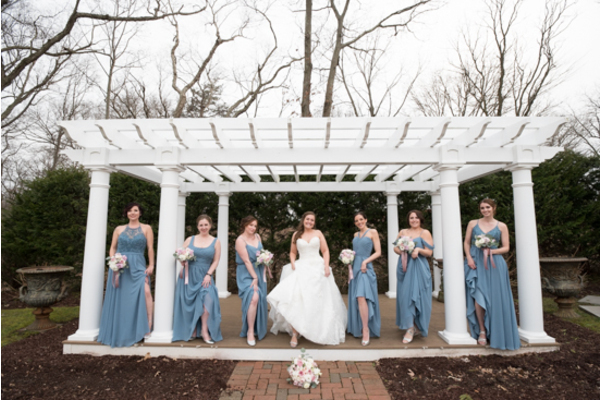 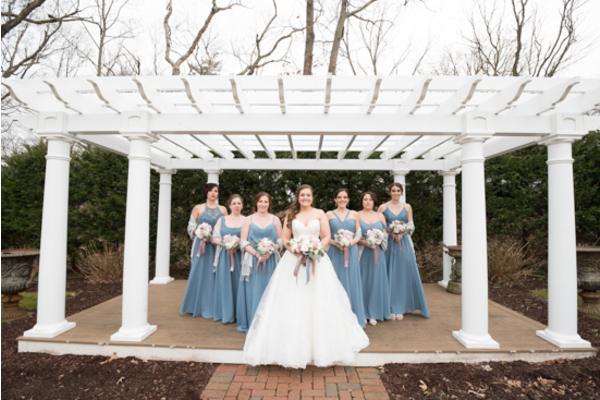 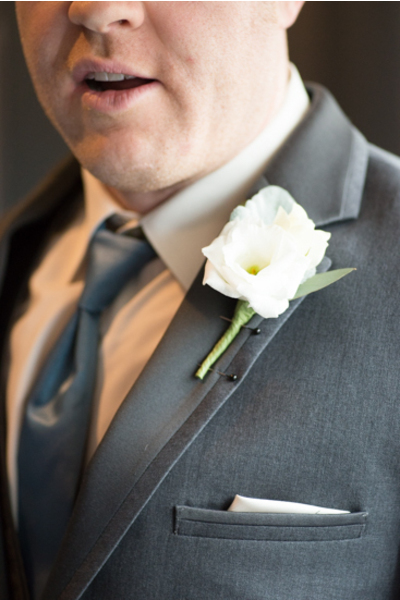 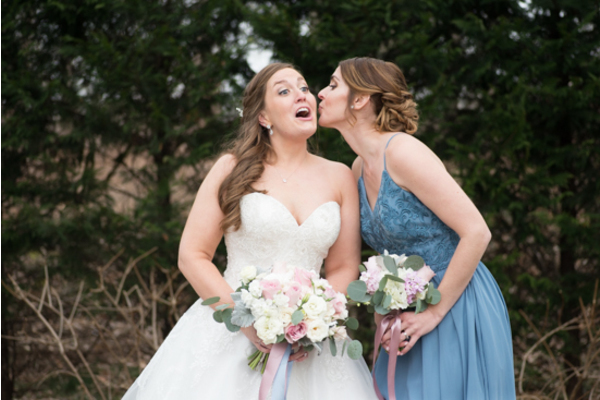 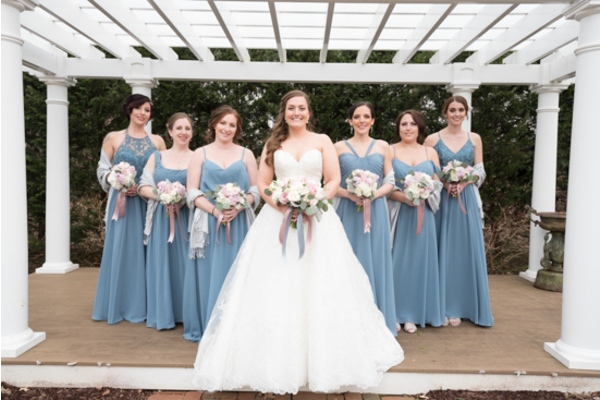 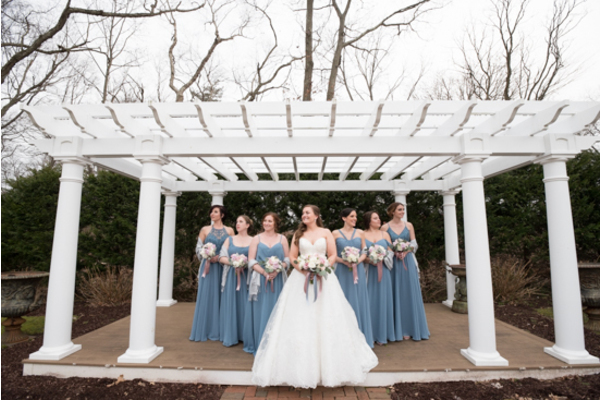 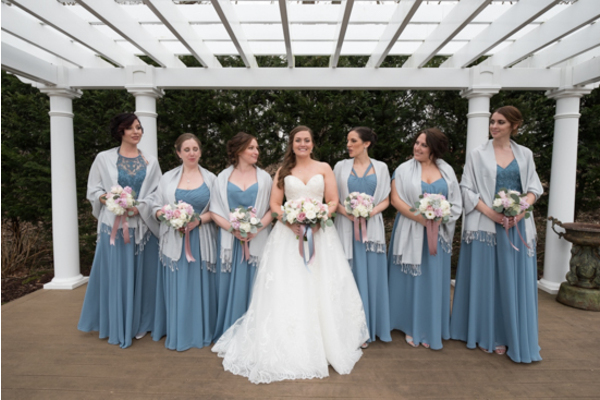 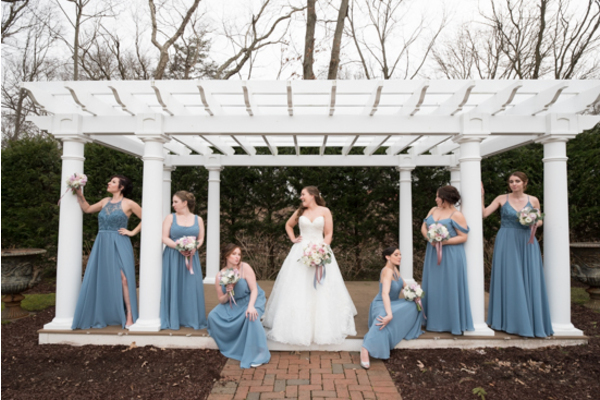 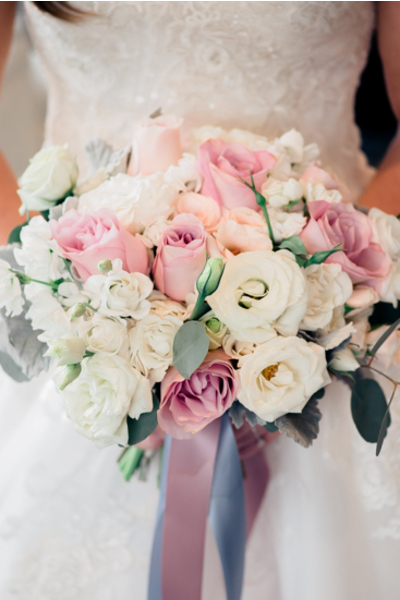 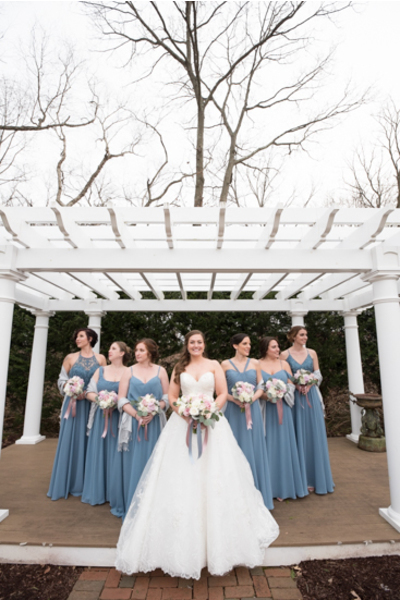 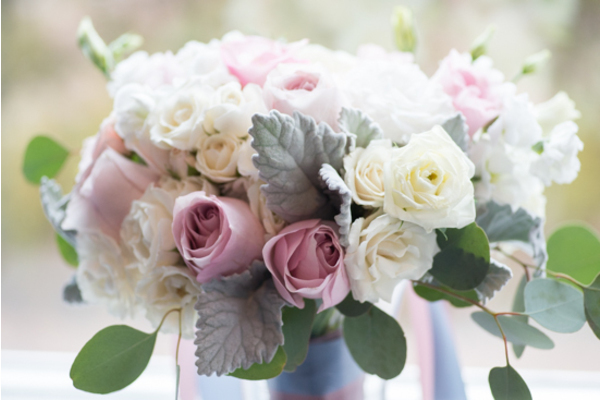 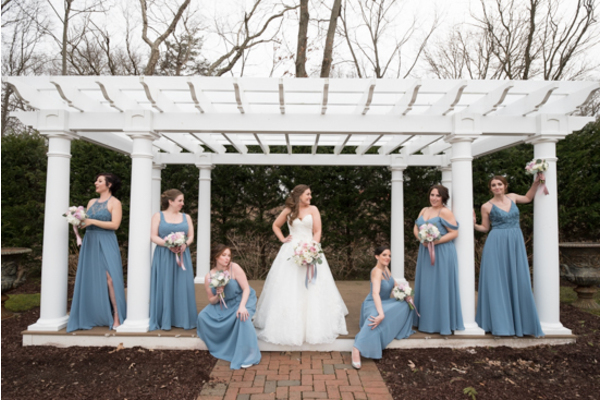 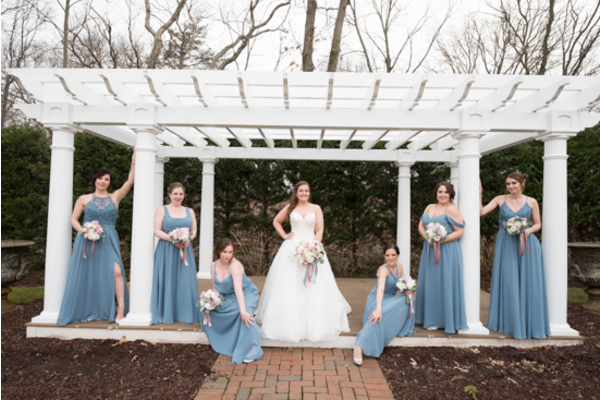 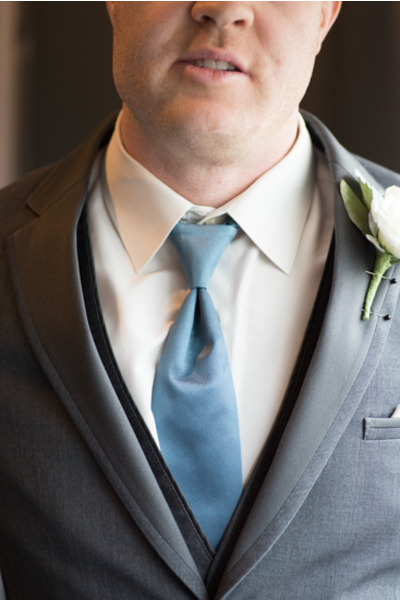 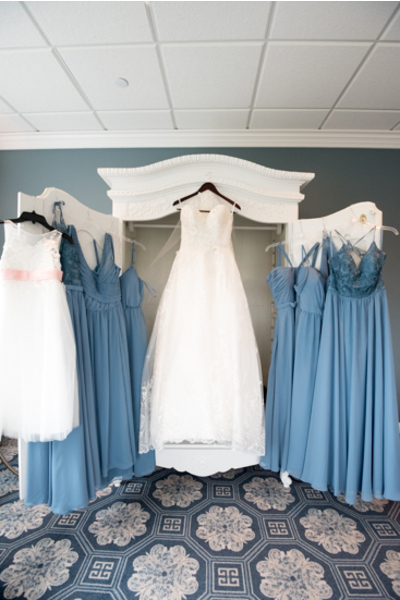 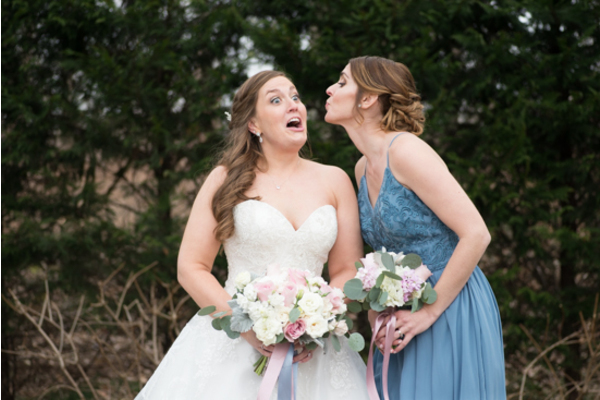 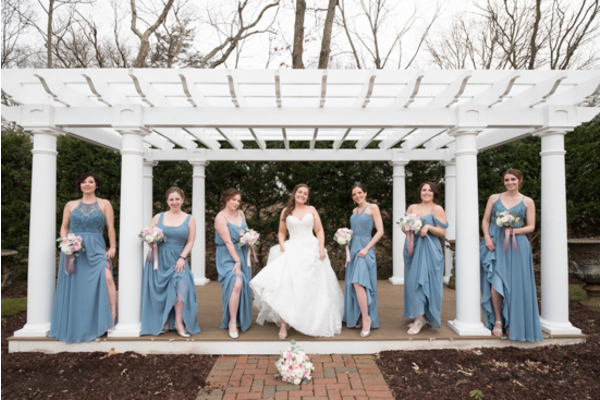 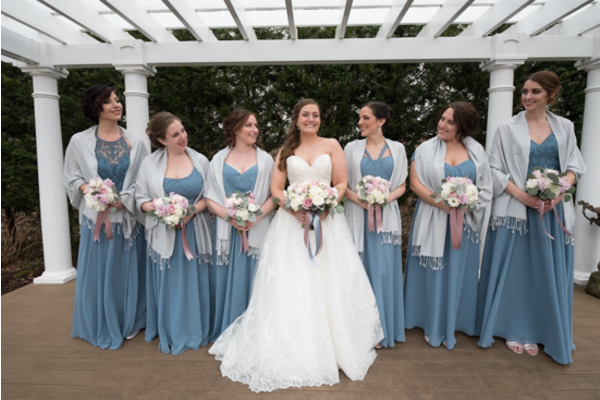 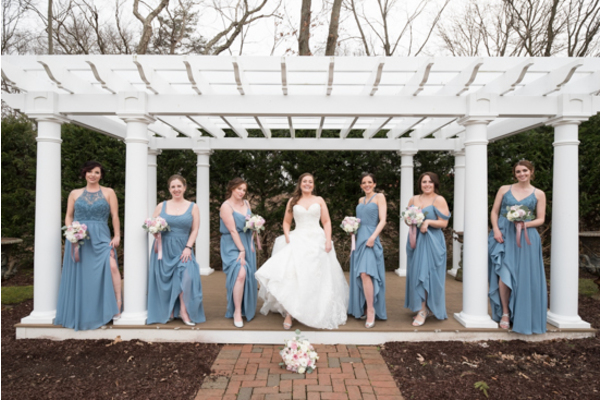 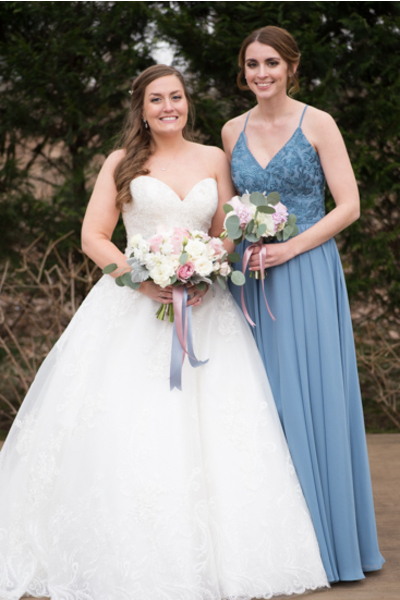 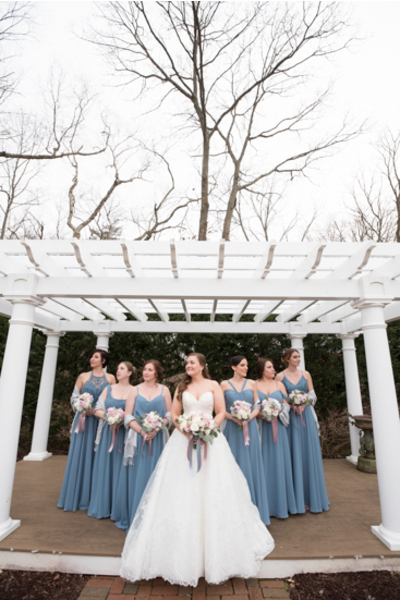 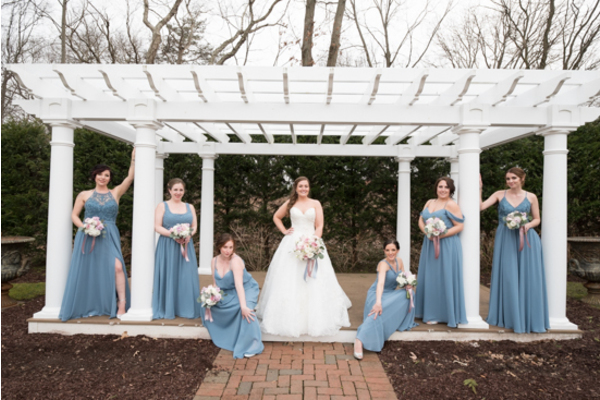 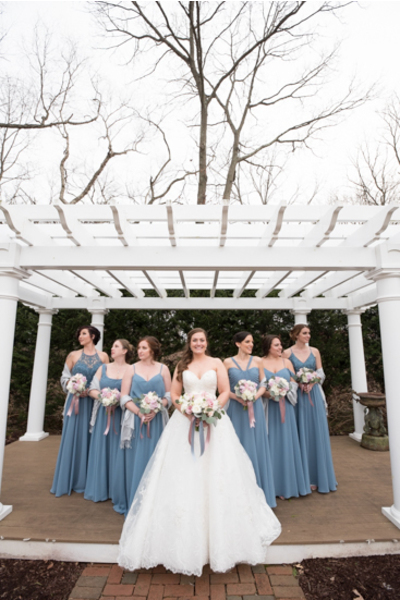 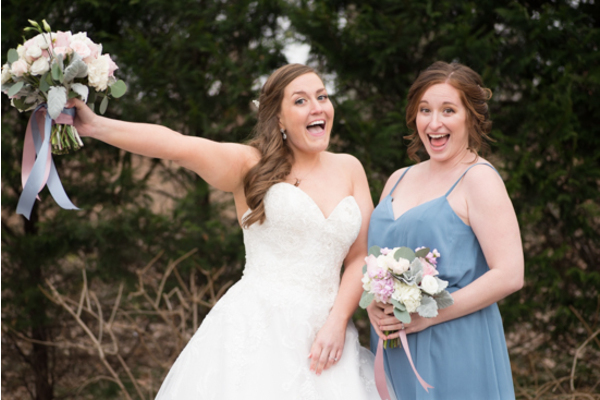 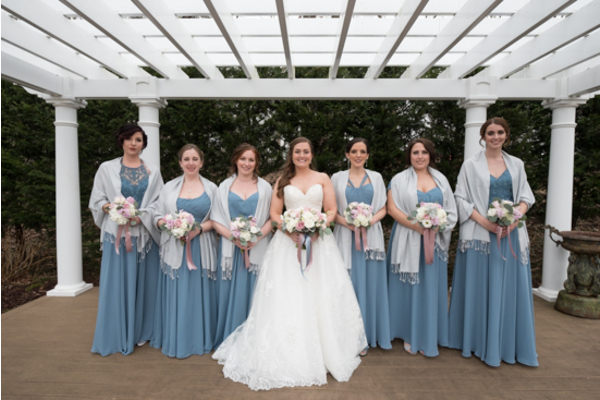 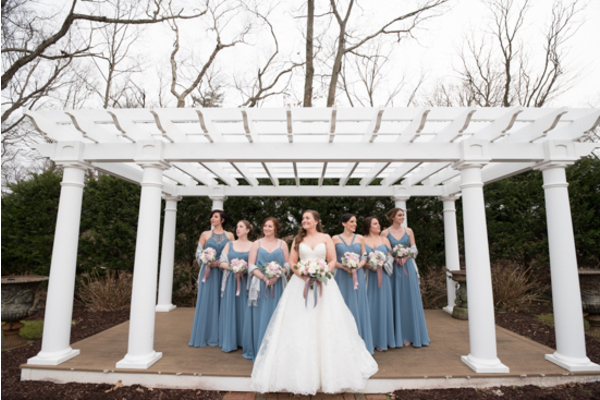 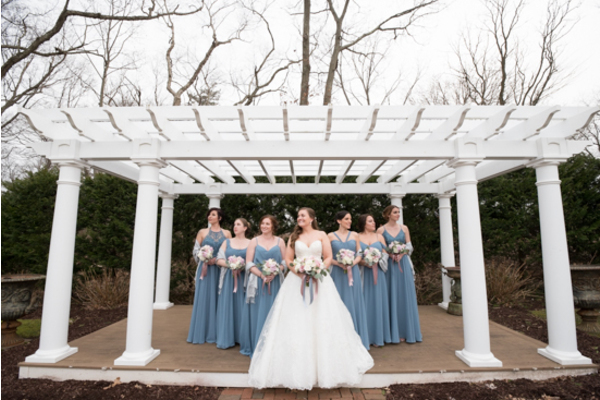 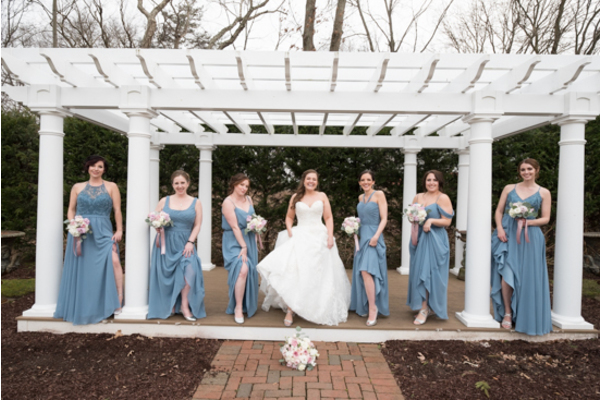 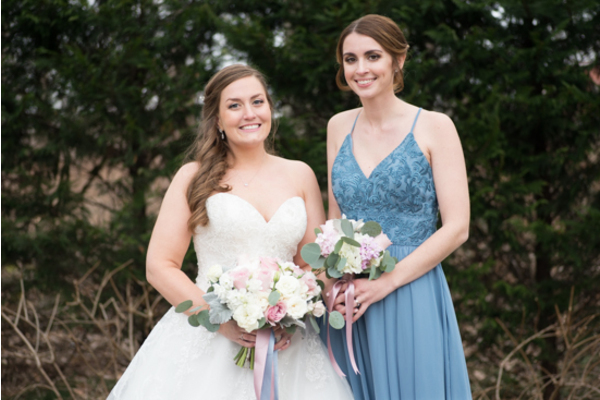 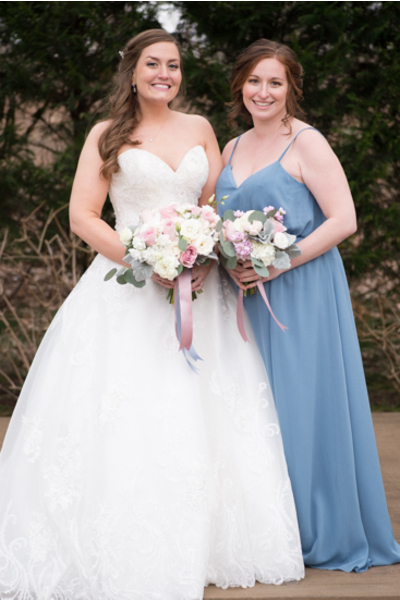 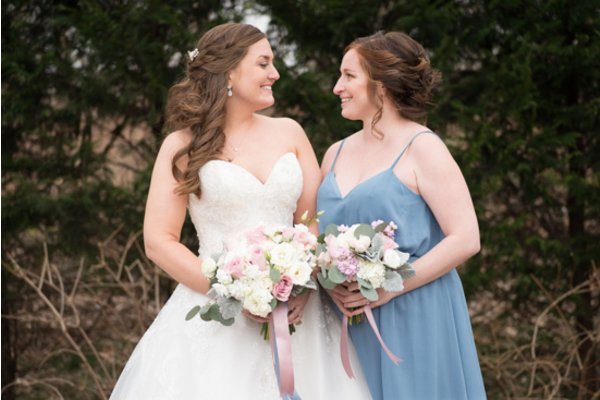 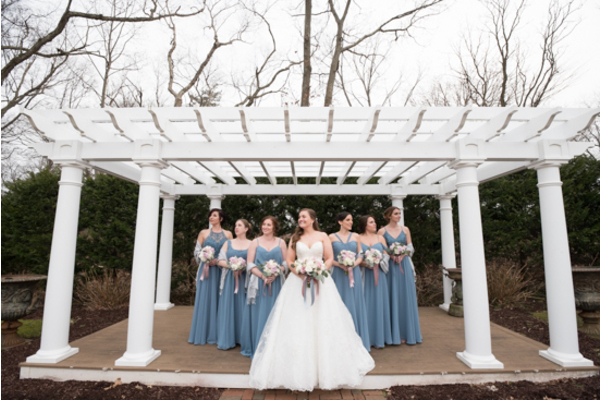 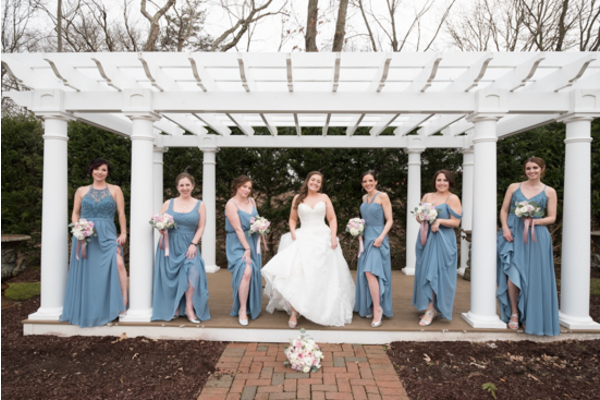 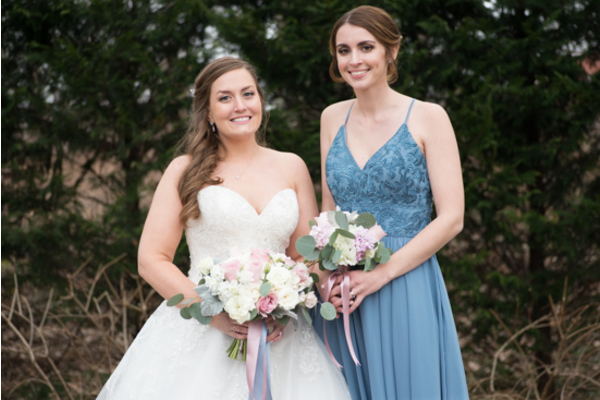 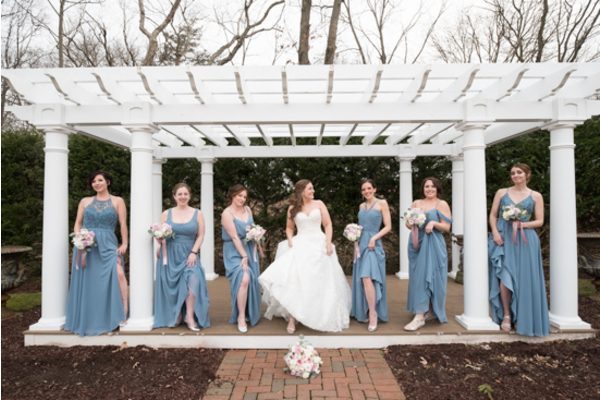 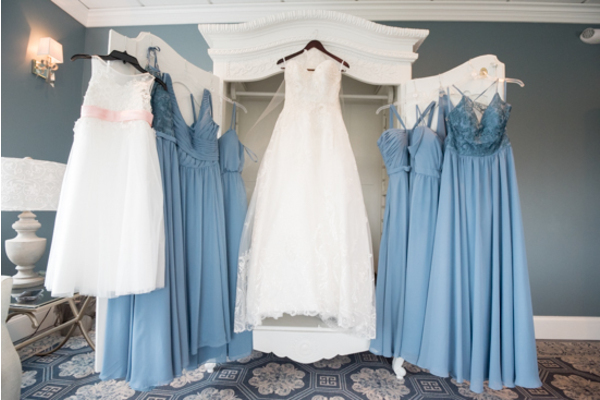 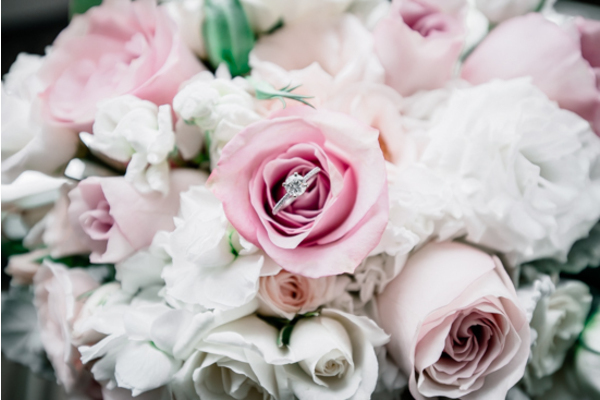 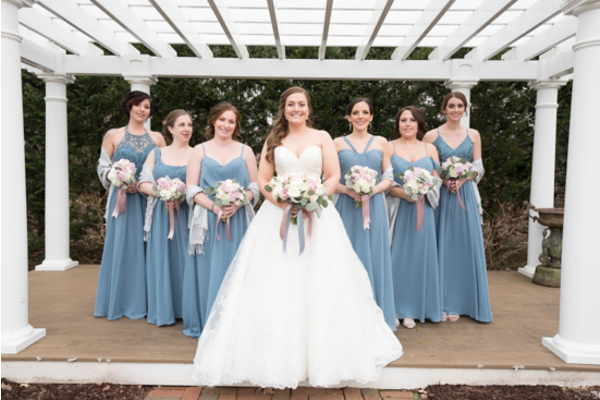 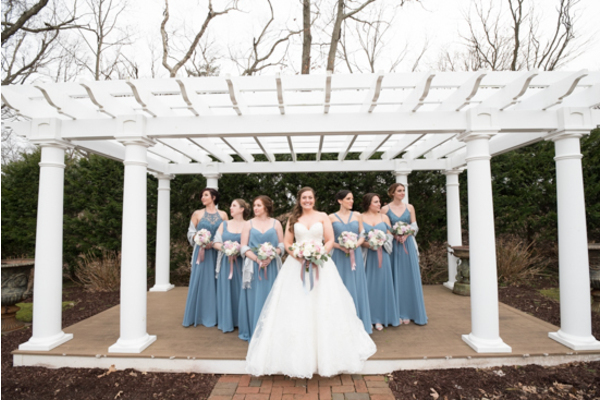 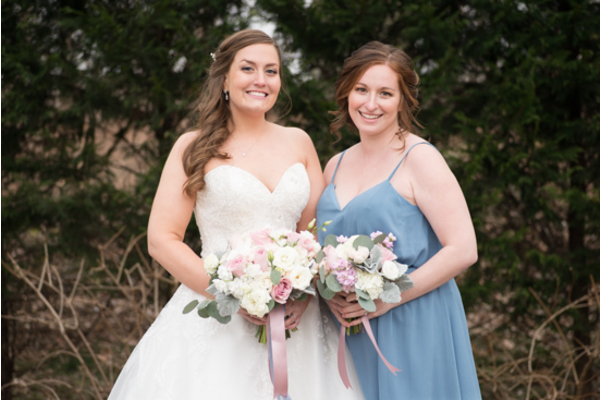 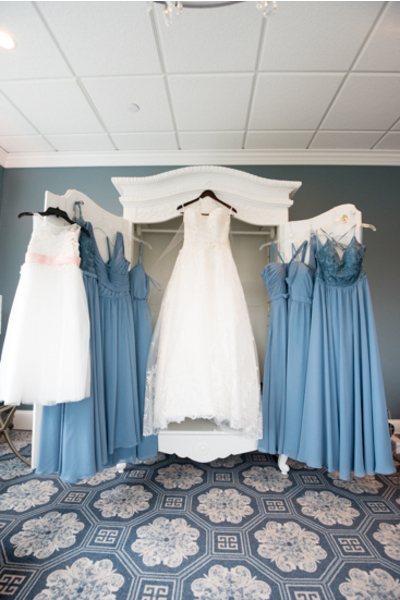 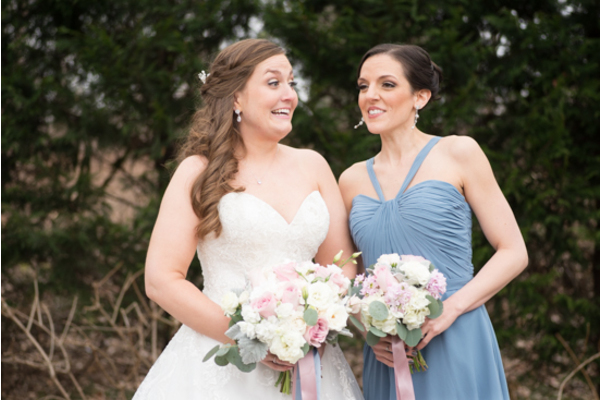 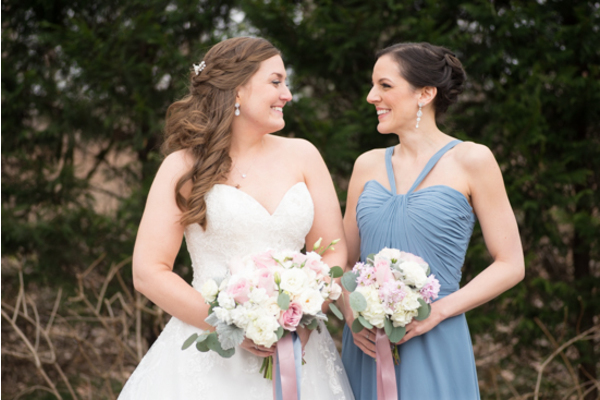 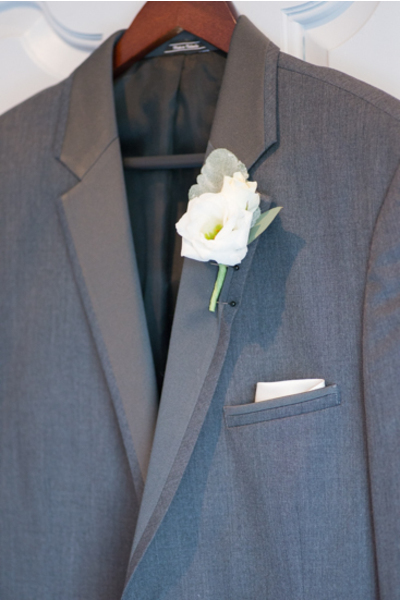 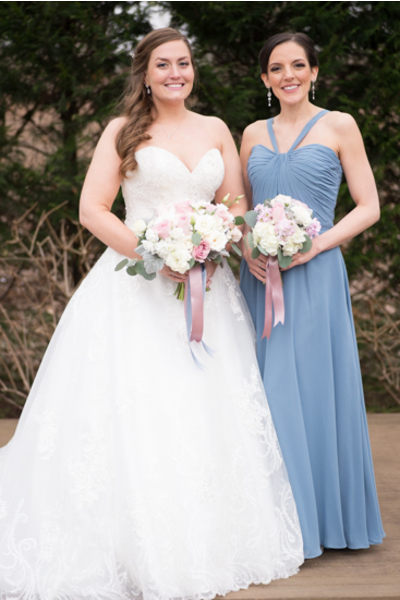 Her pale blue and pink rose bouquet perfectly complemented the bridesmaid gowns. 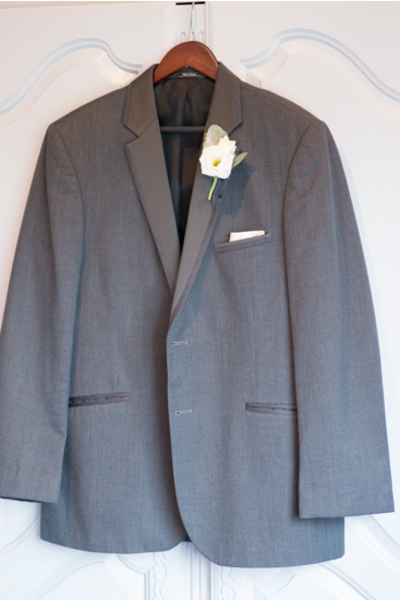 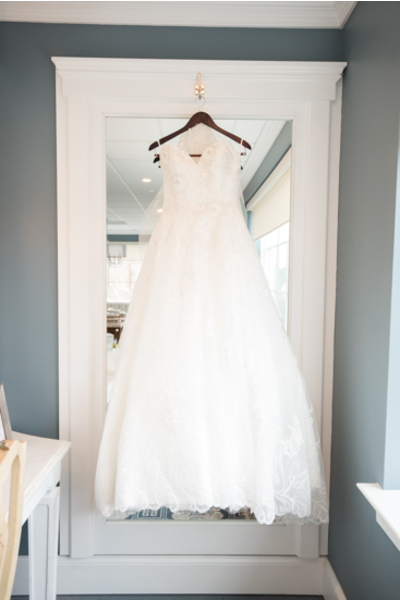 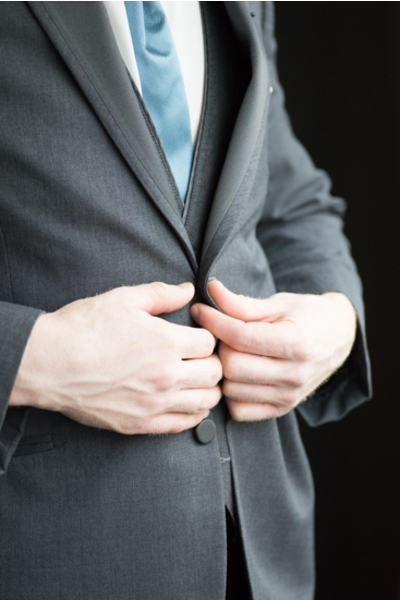 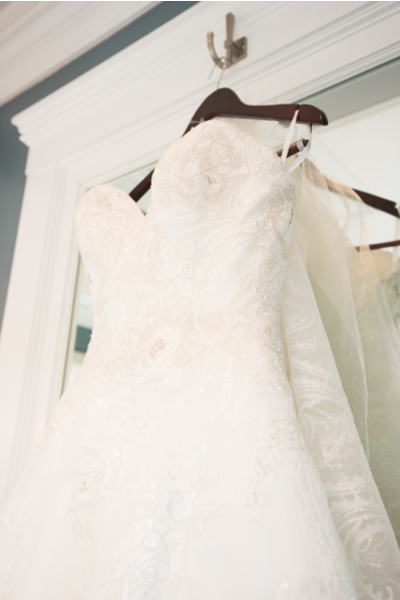 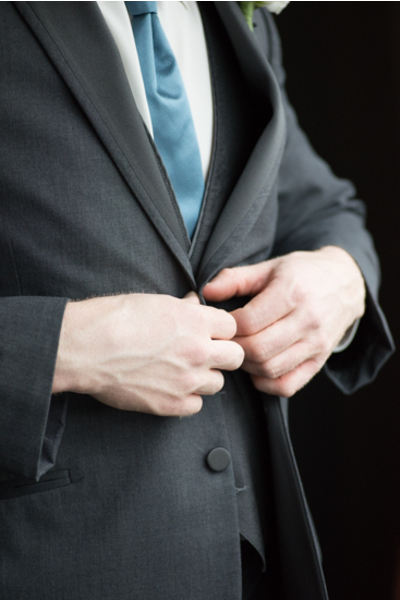 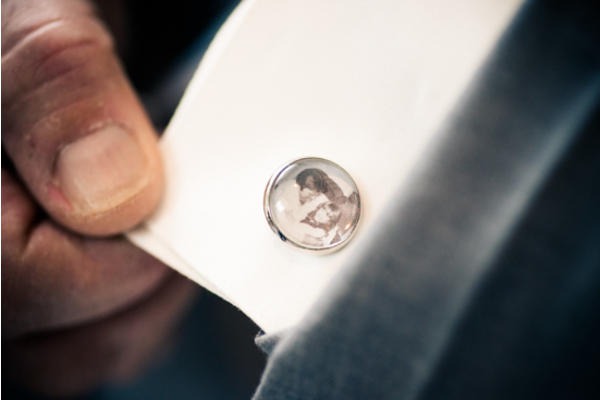 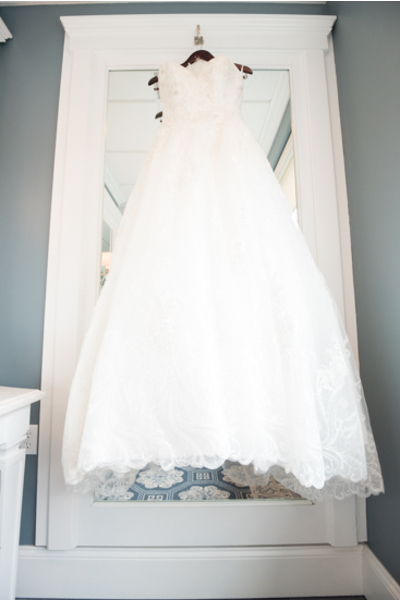 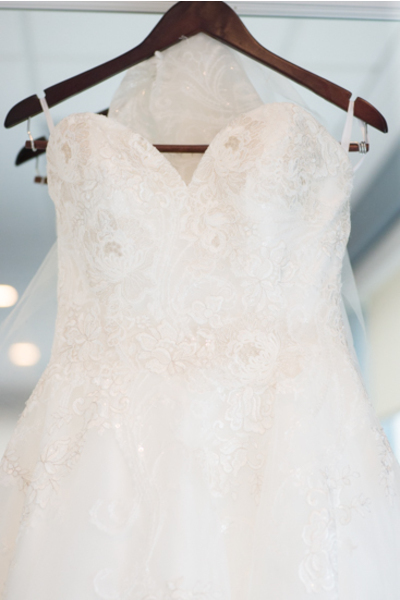 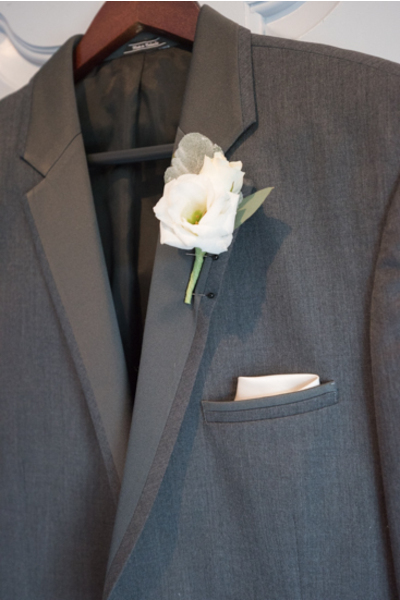 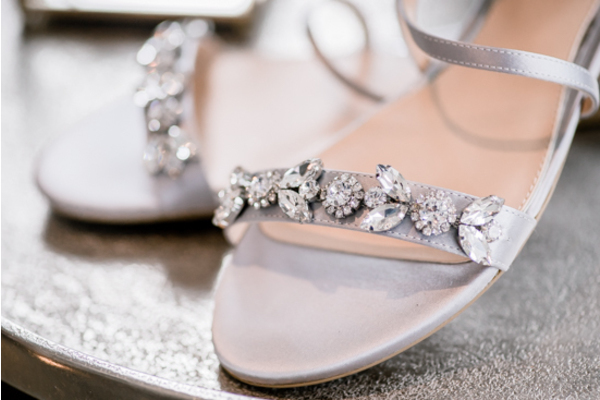 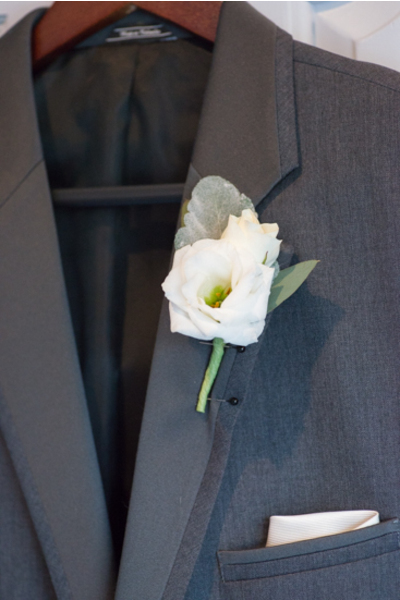 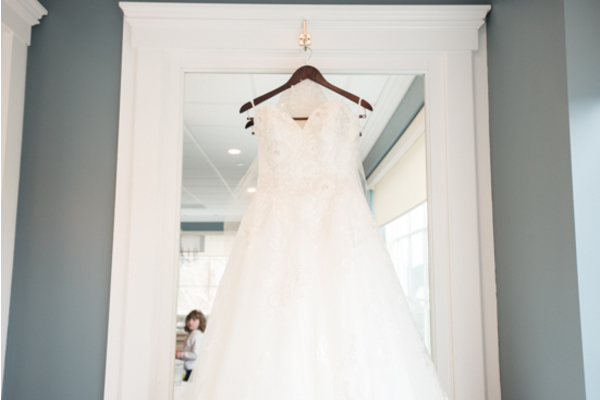 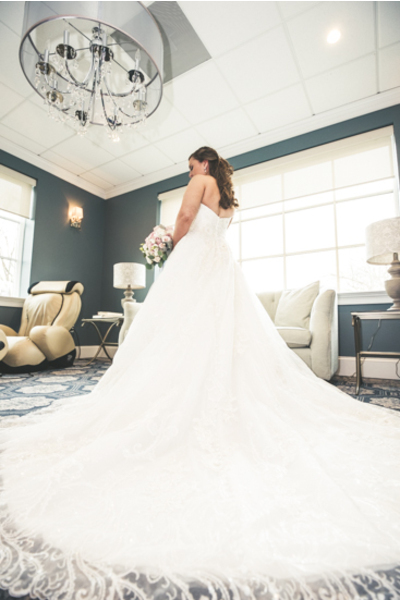 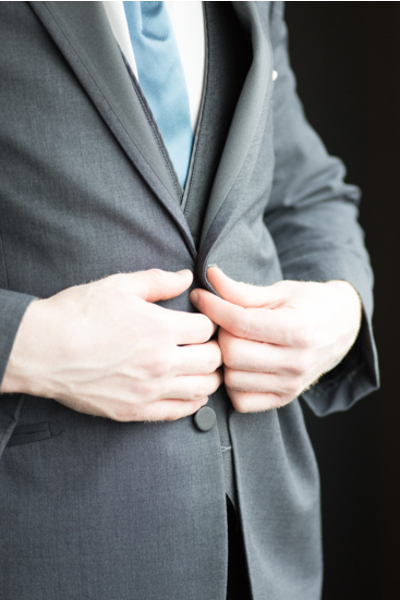 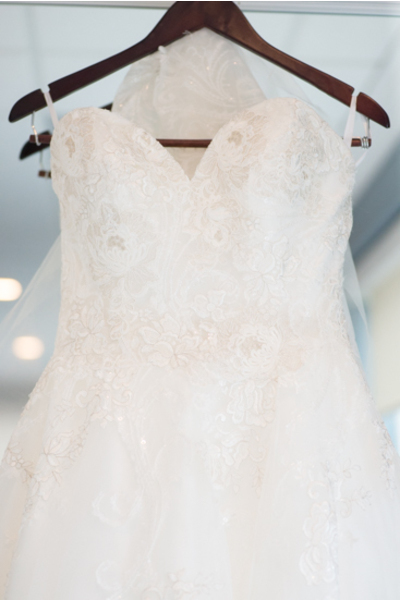 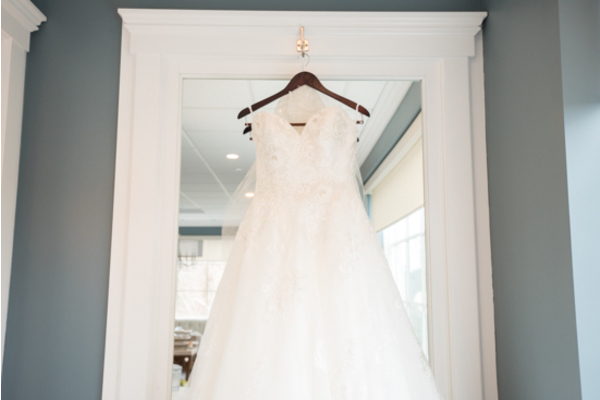 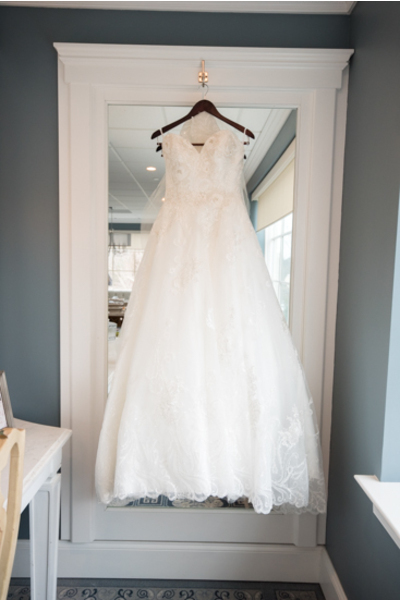 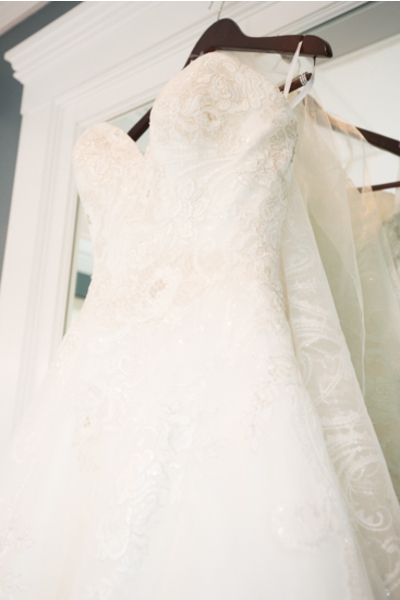 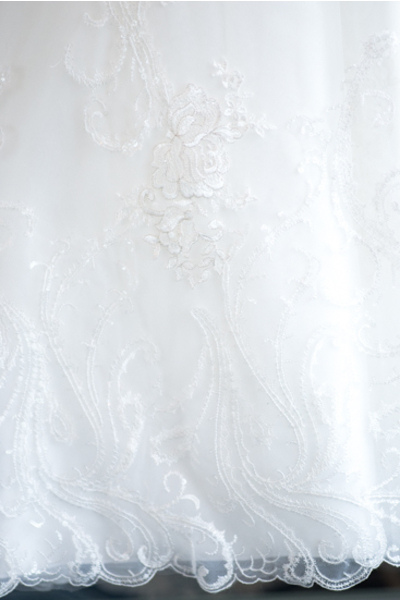 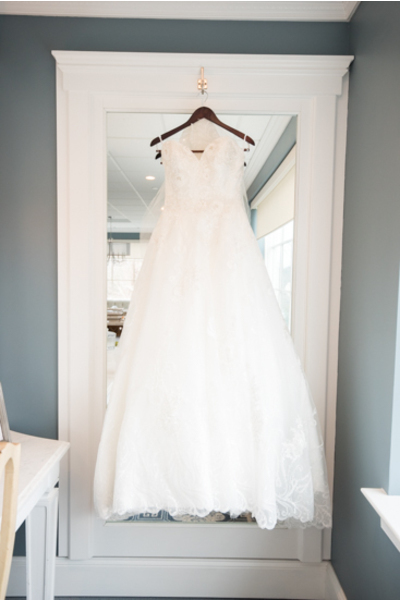 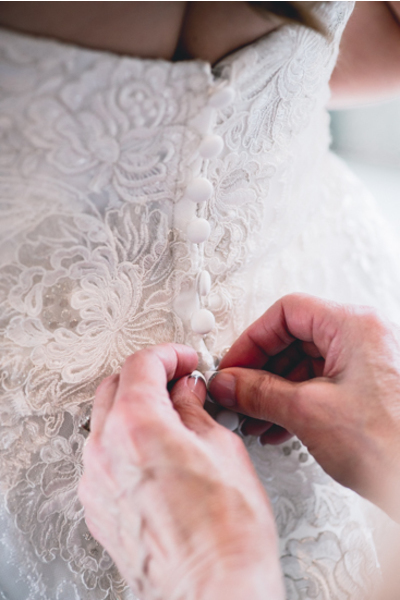 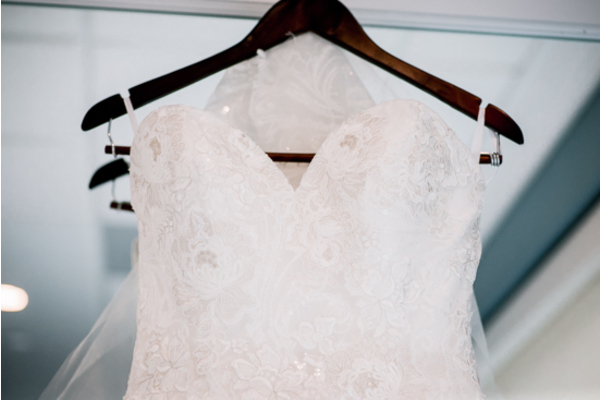 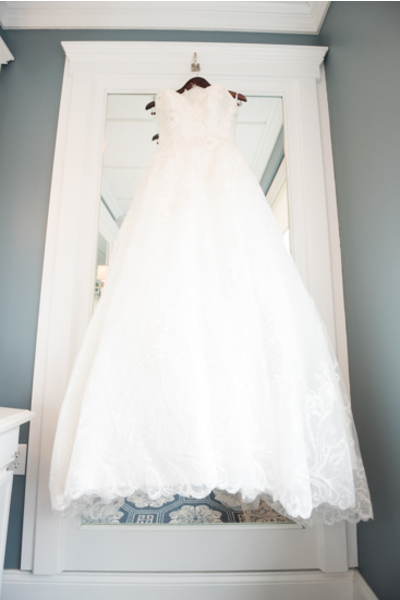 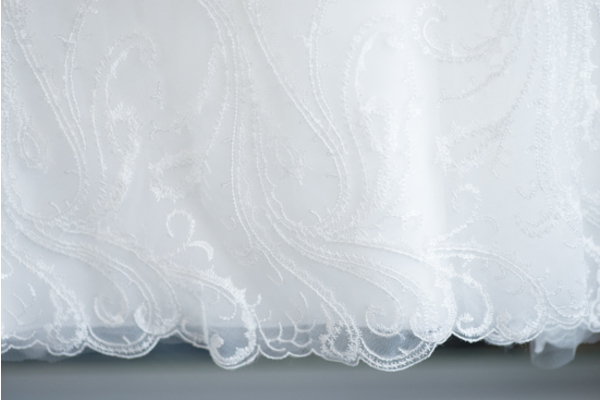 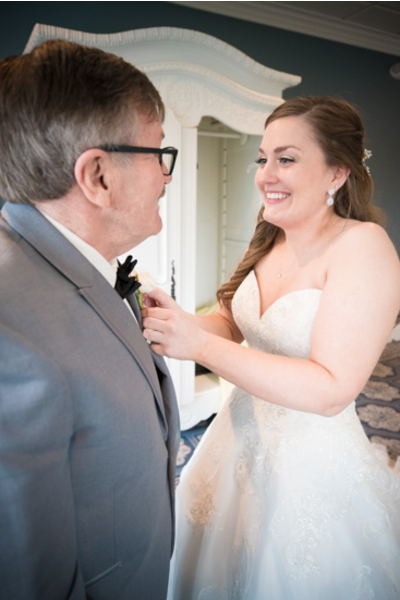 After slipping on her beautiful dress, she was all ready for her first look with her dad. 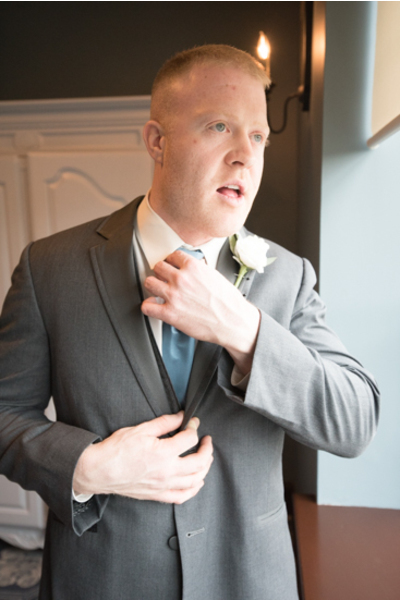 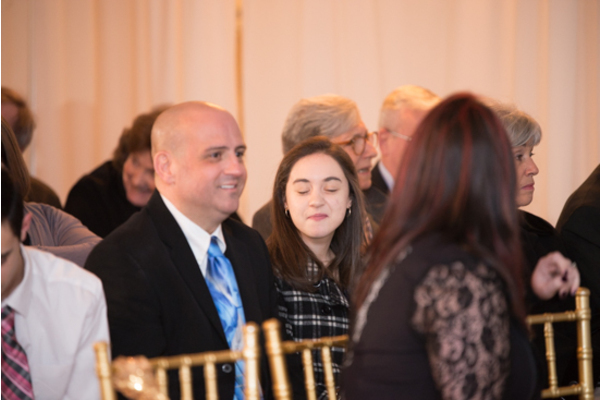 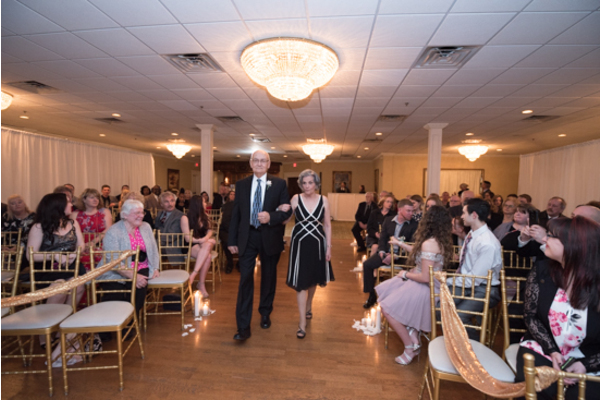 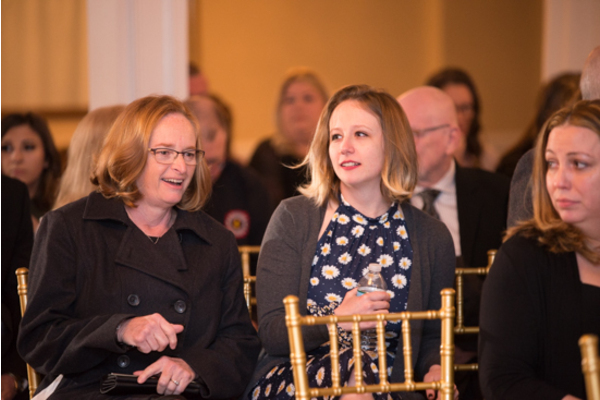 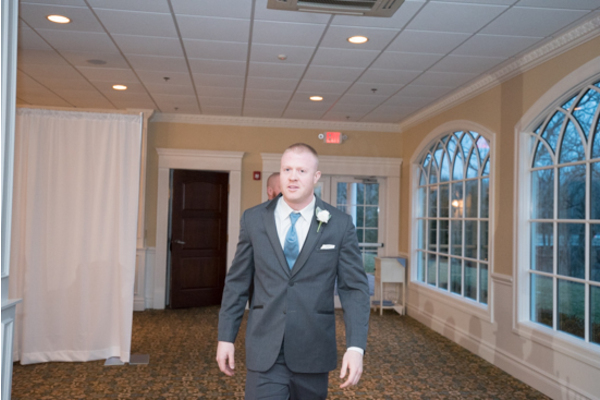 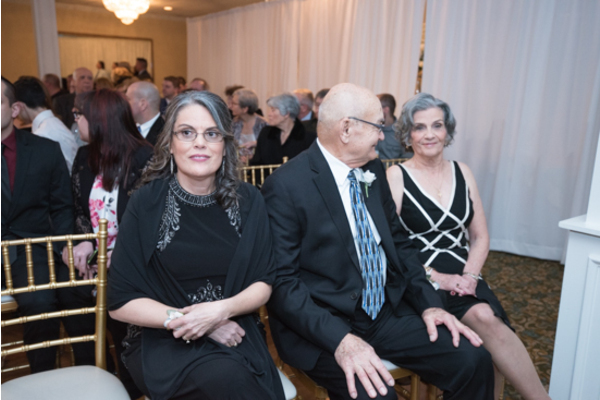 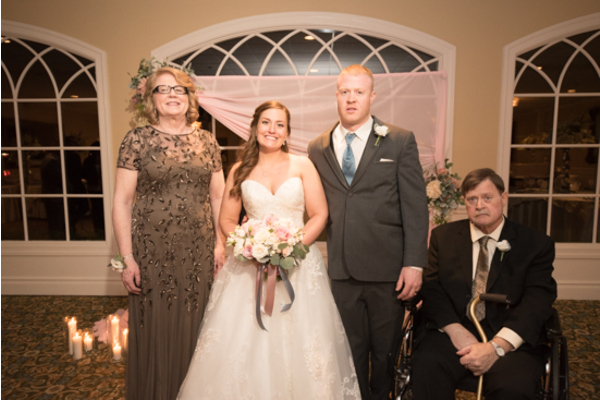 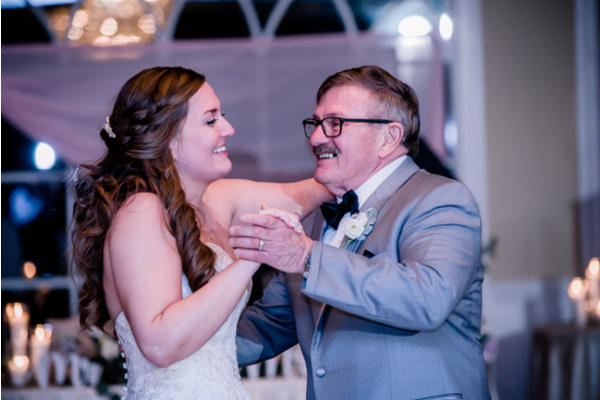 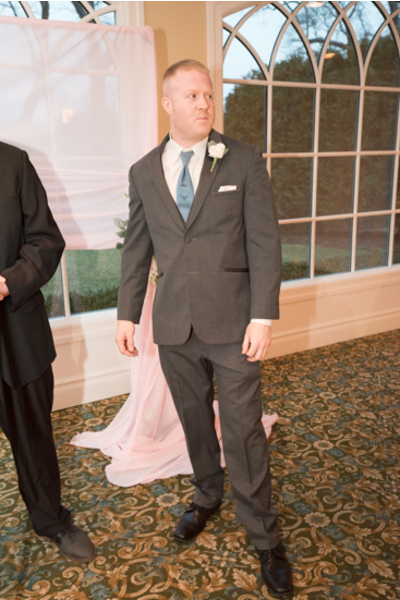 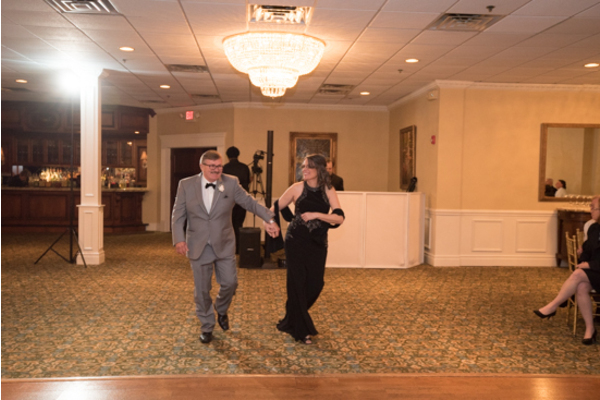 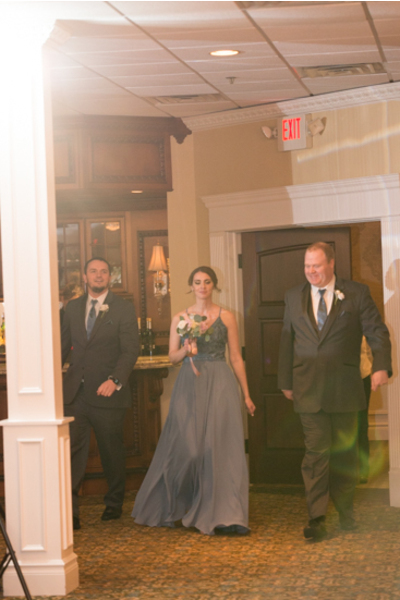 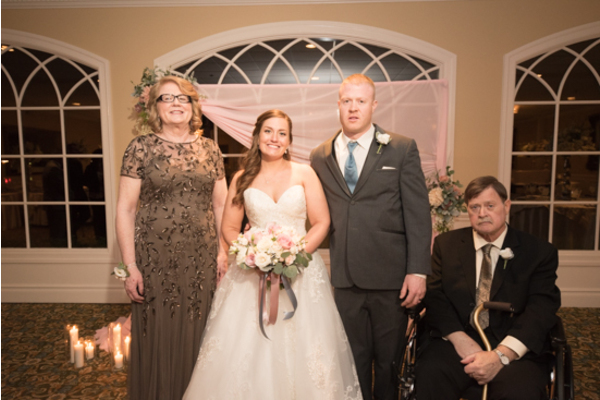 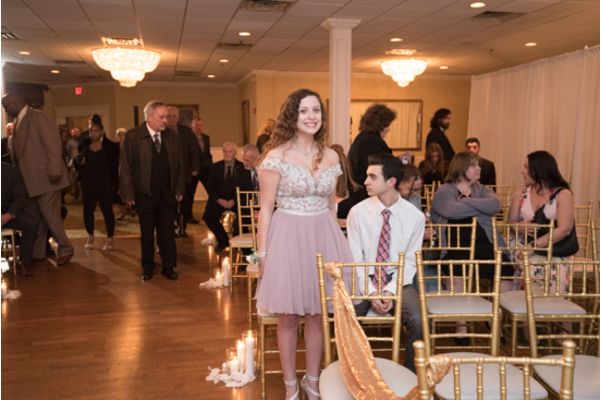 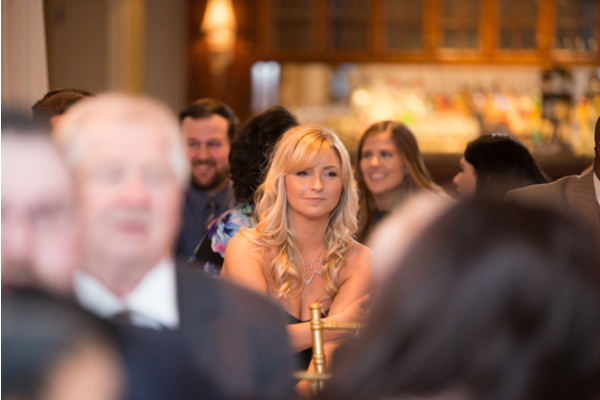 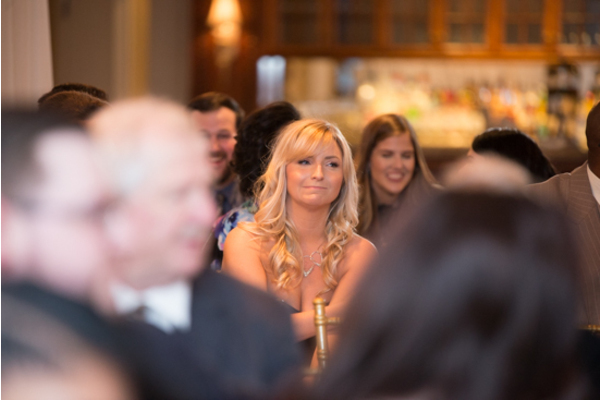 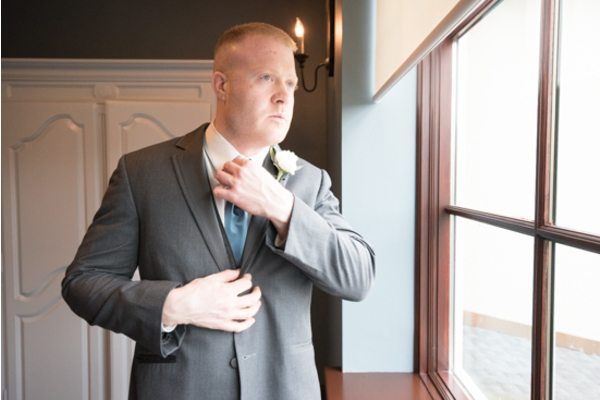 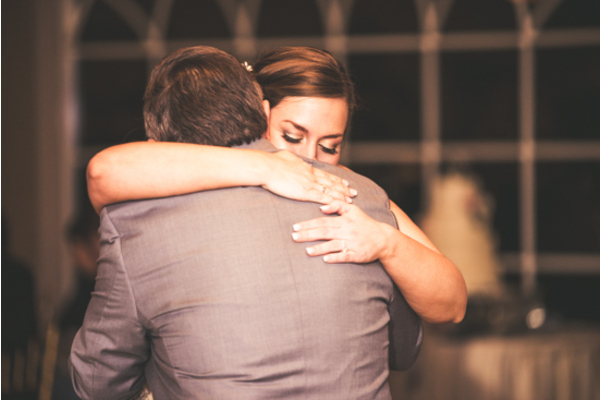 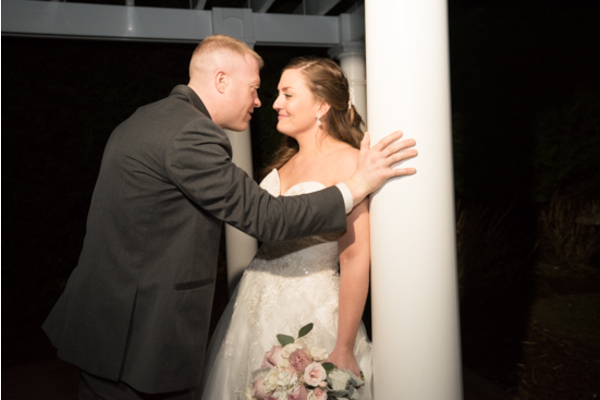 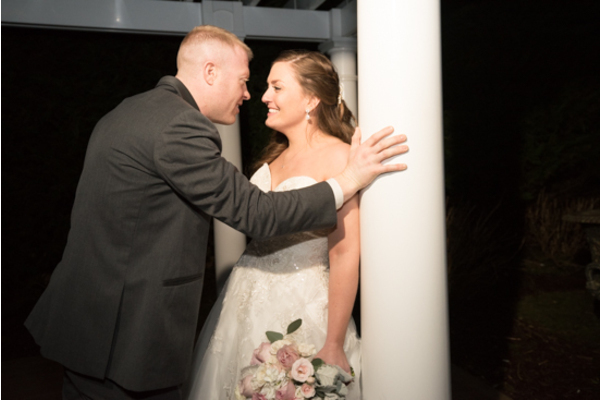 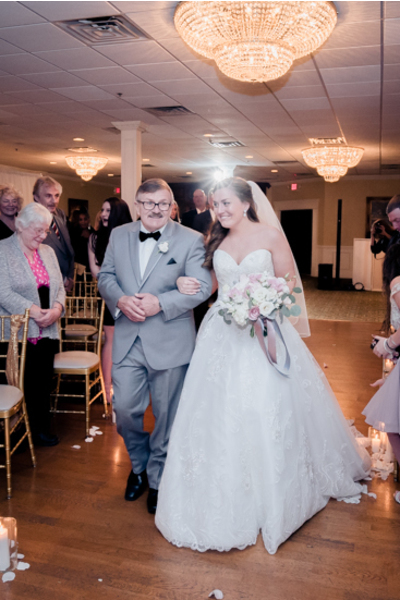 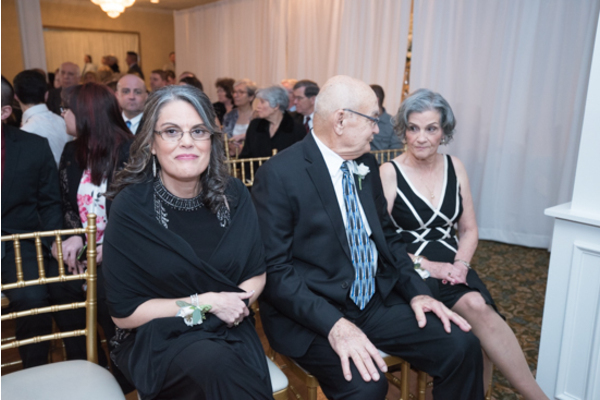 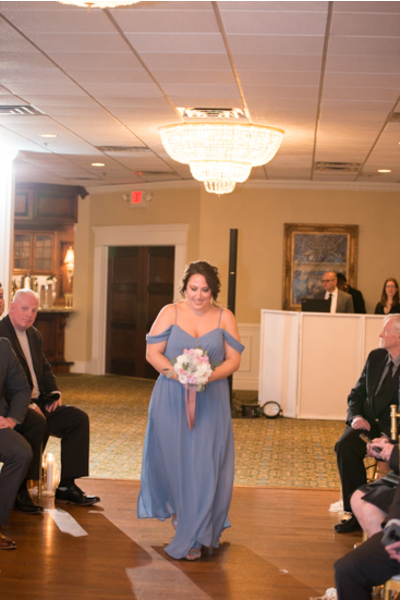 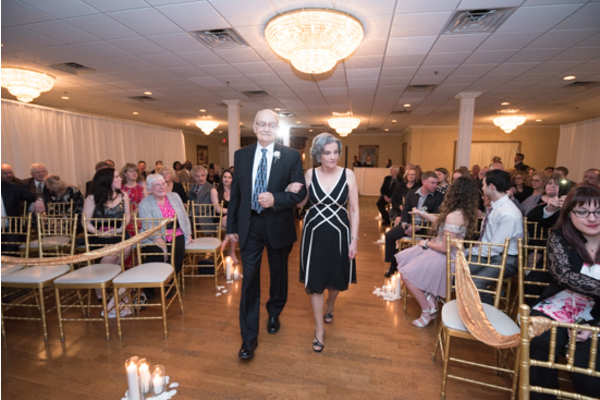 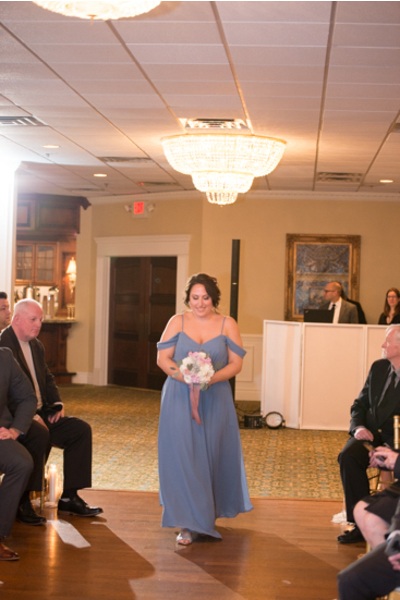 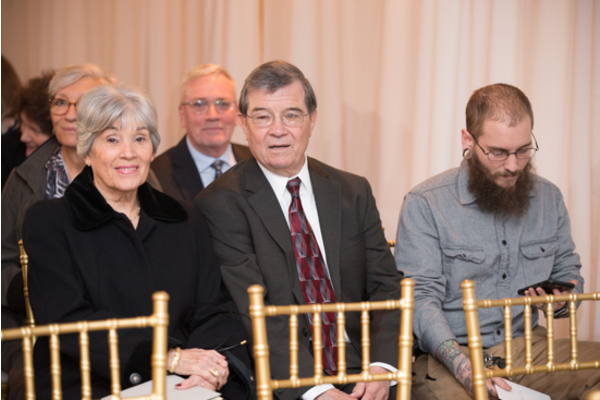 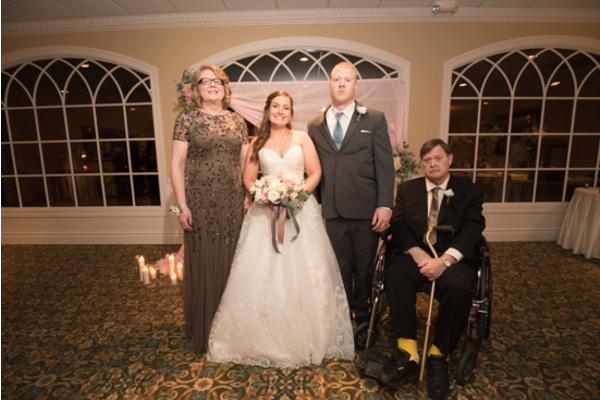 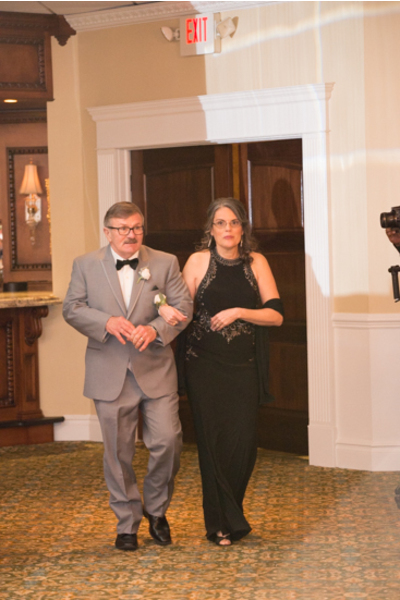 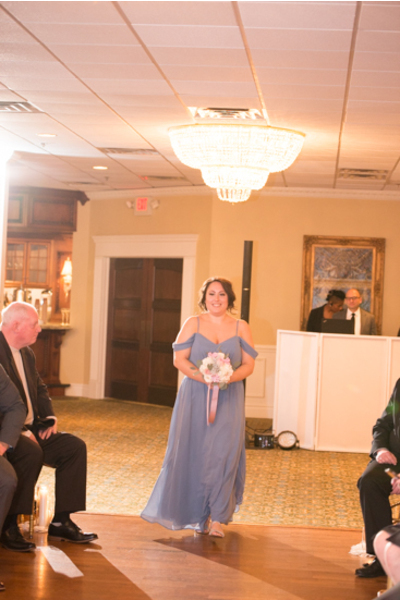 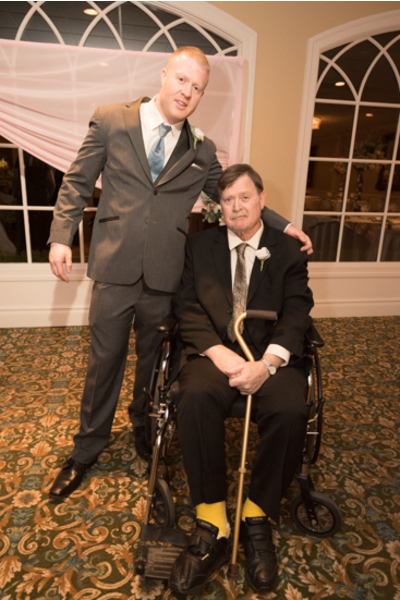 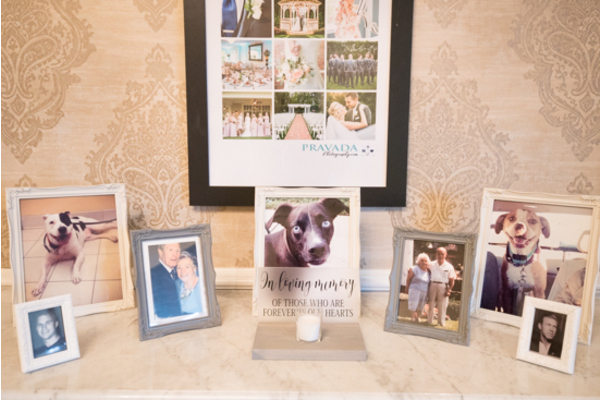 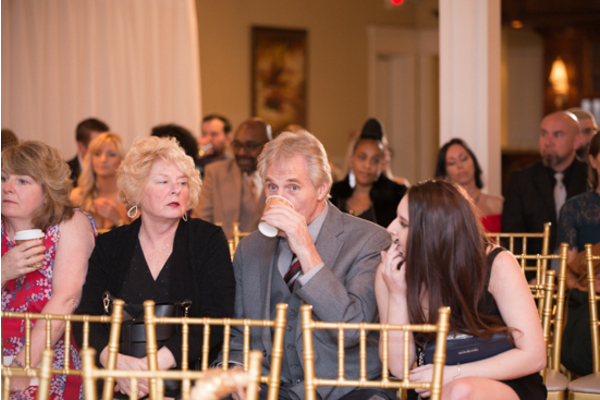 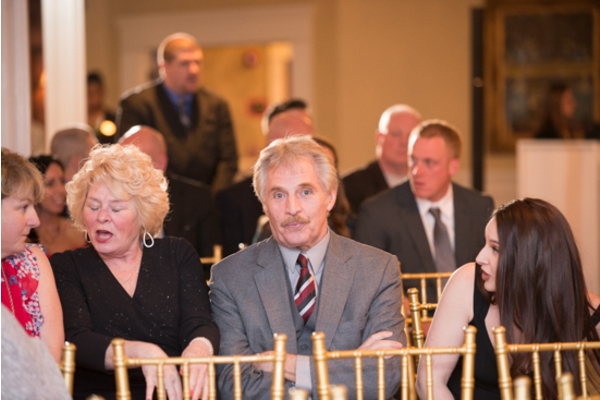 Our NJ Wedding Photographer made sure to capture her father’s emotion when he saw his daughter all dressed in her wedding whites. 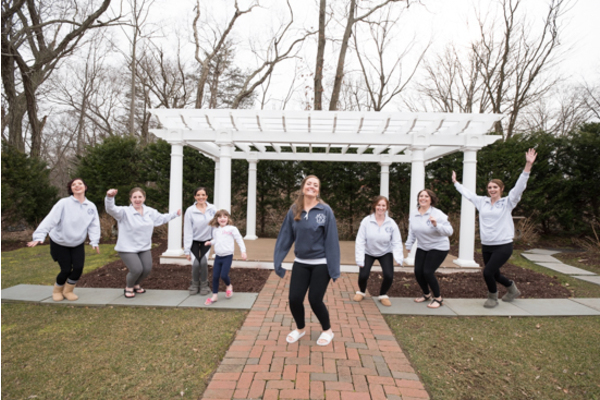 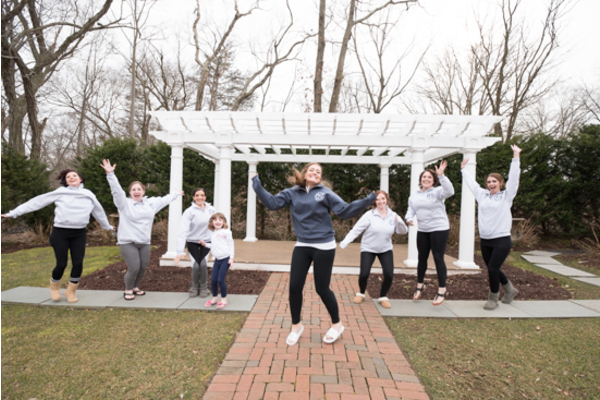 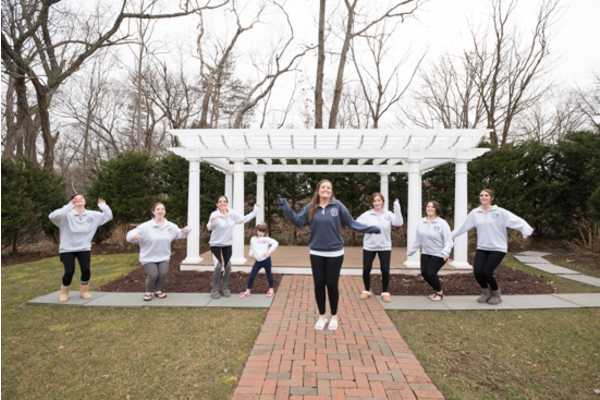 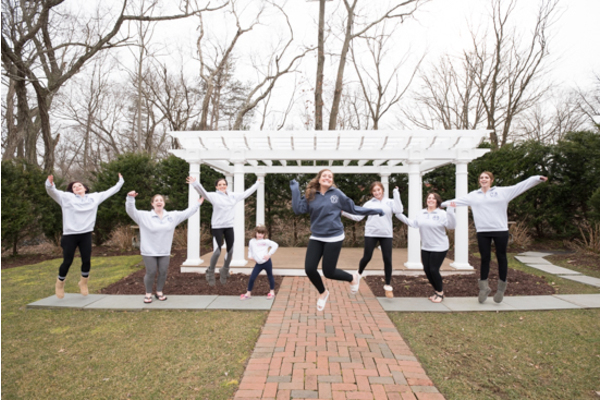 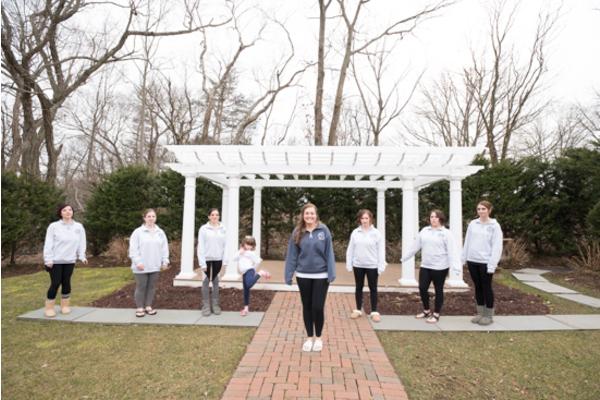 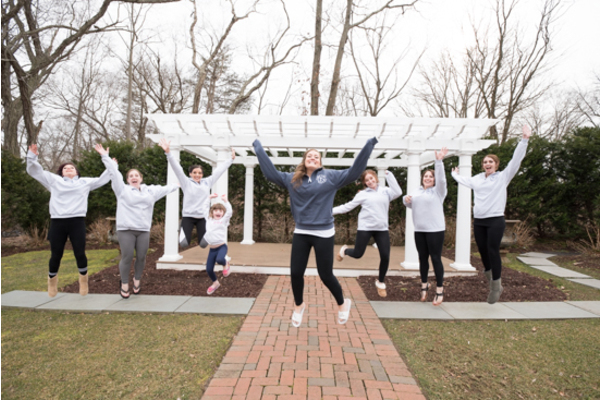 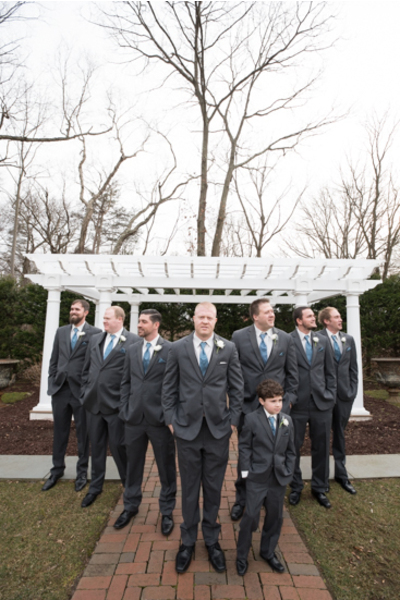 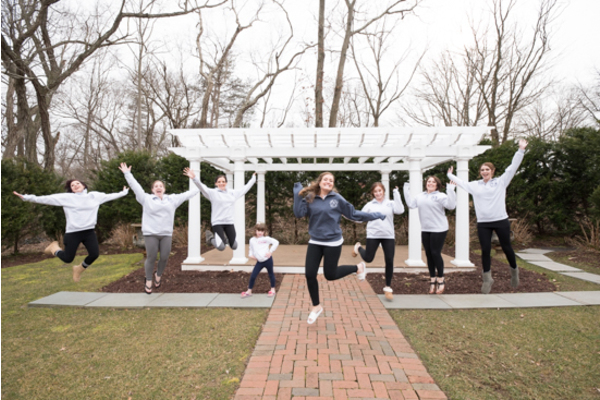 Then, the bridal party ventured off outside together for candid pictures under the white gazebo! 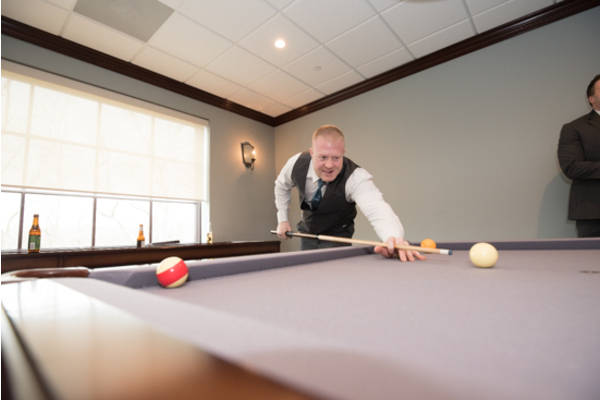 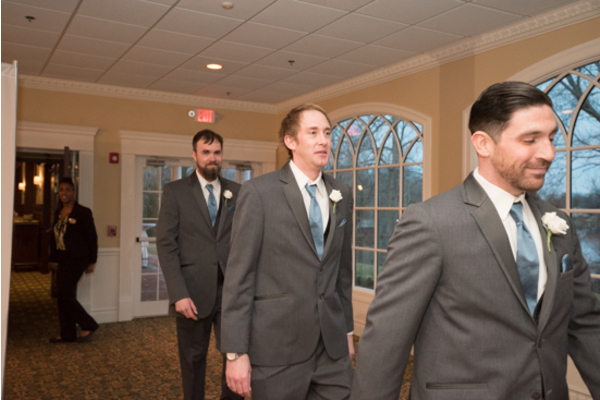 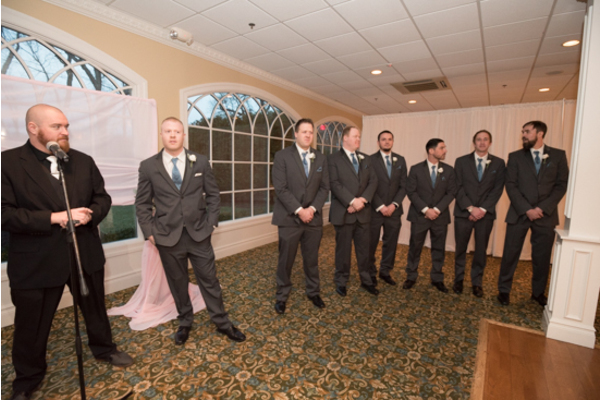 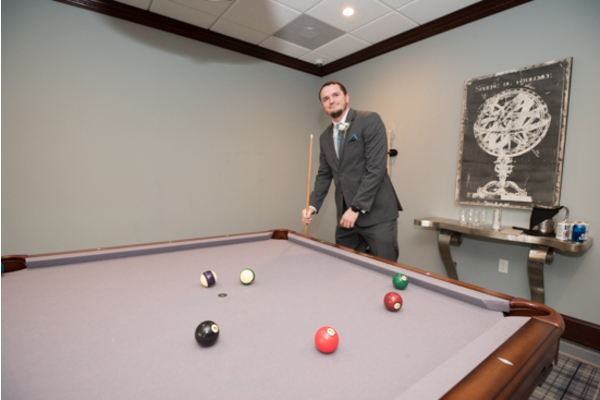 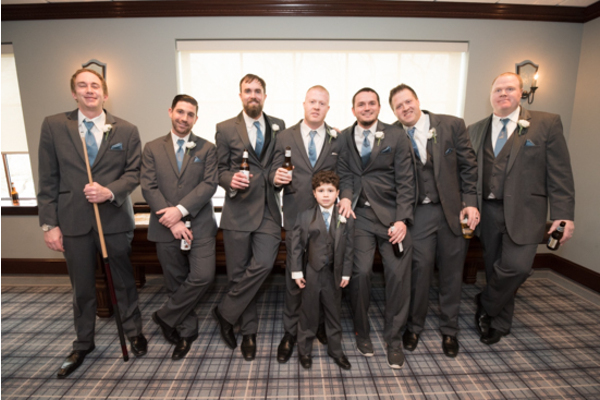 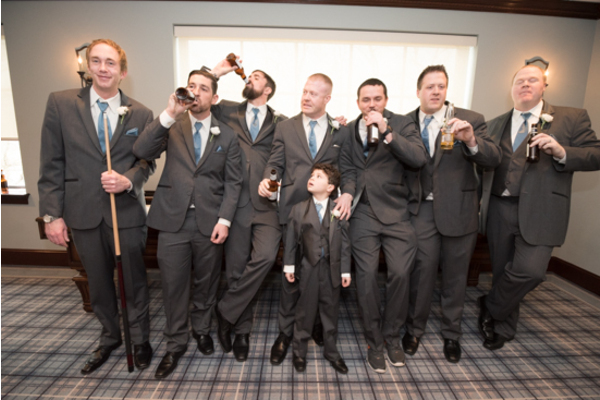 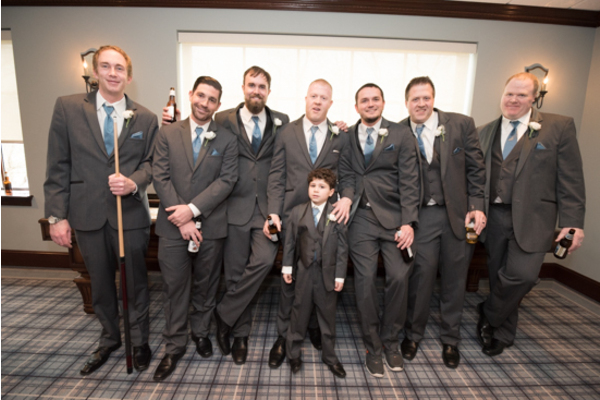 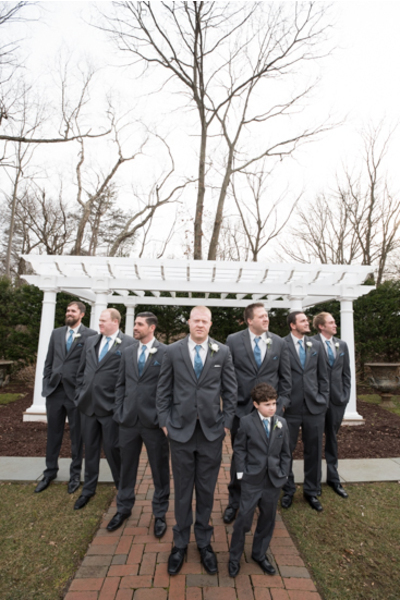 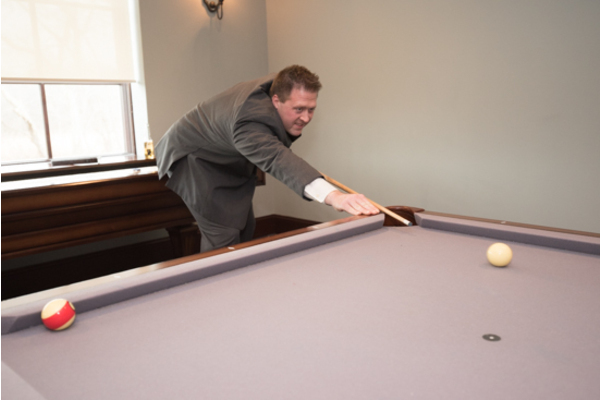 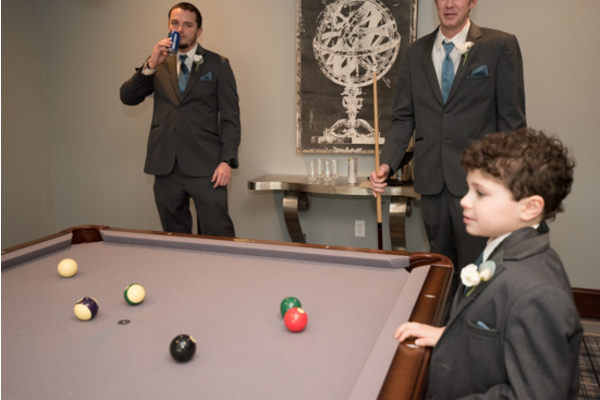 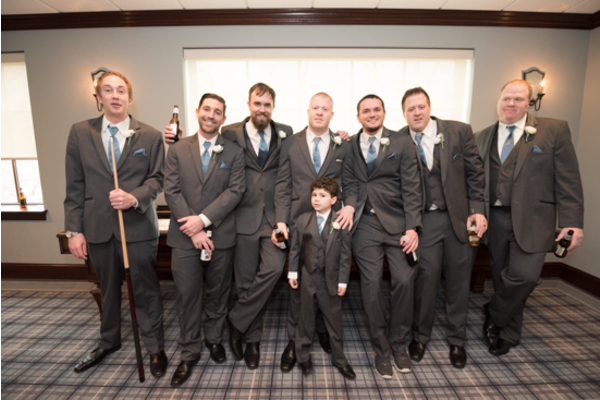 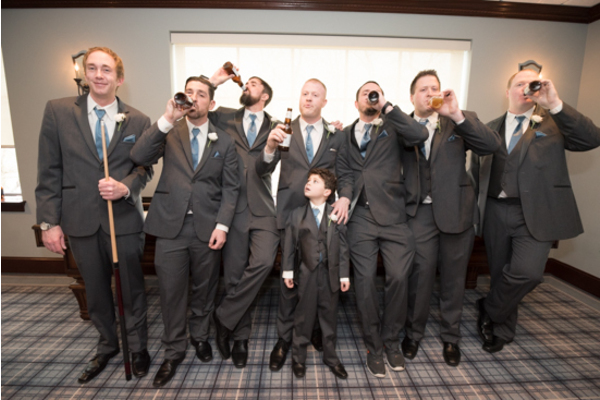 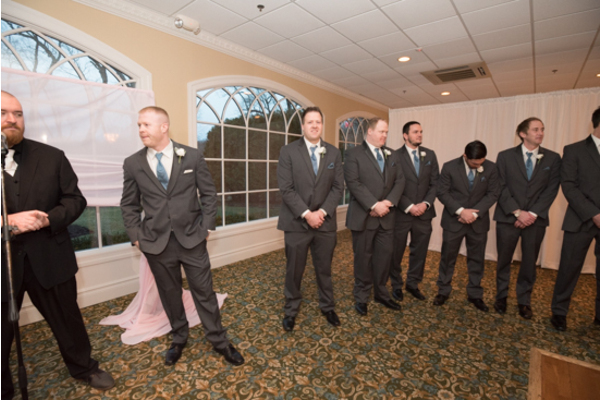 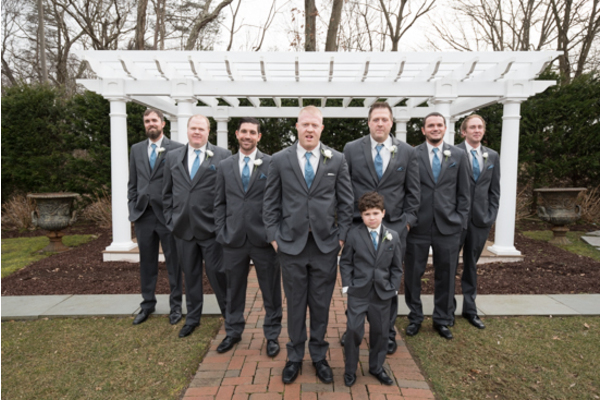 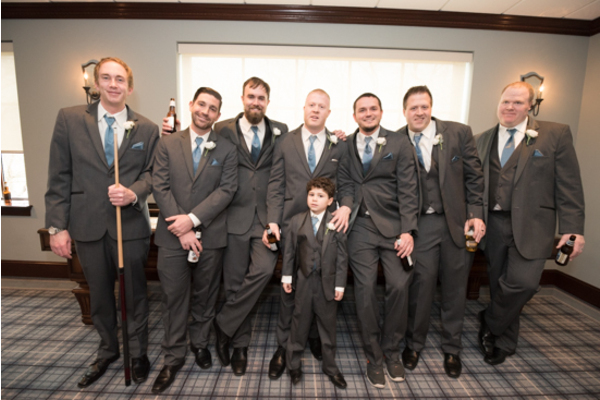 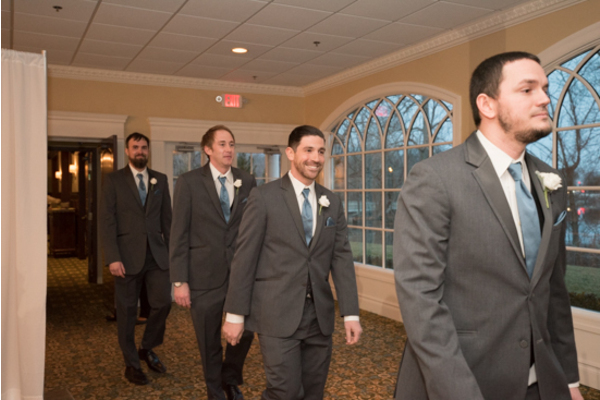 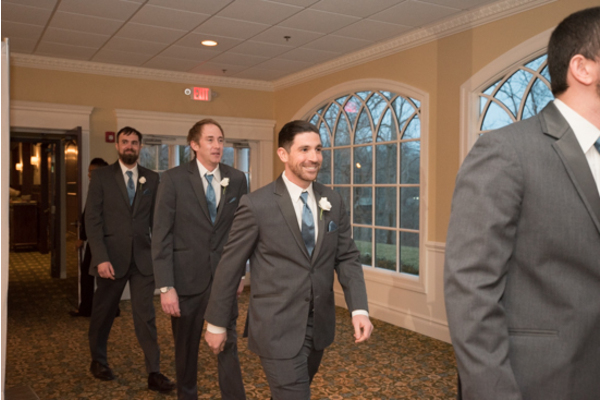 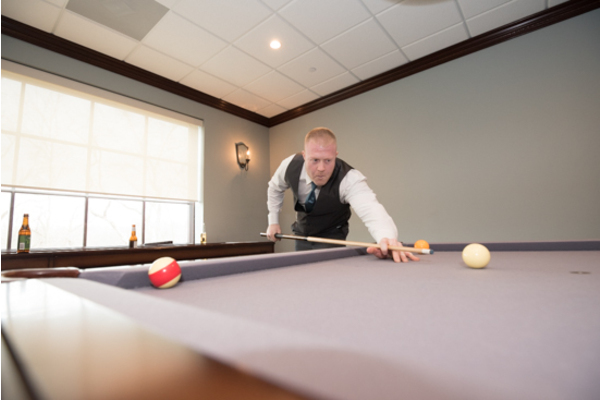 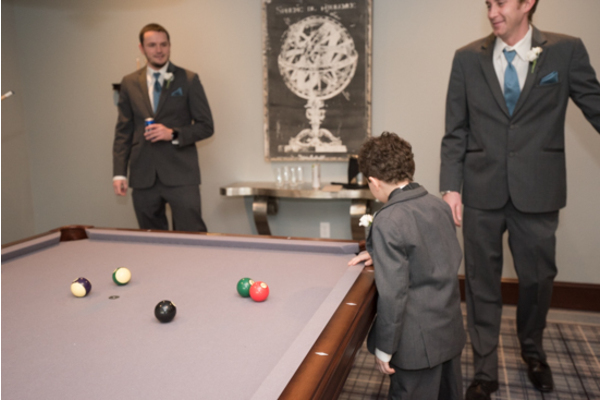 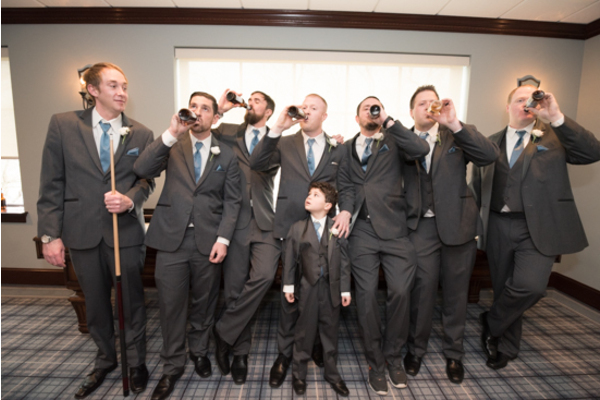 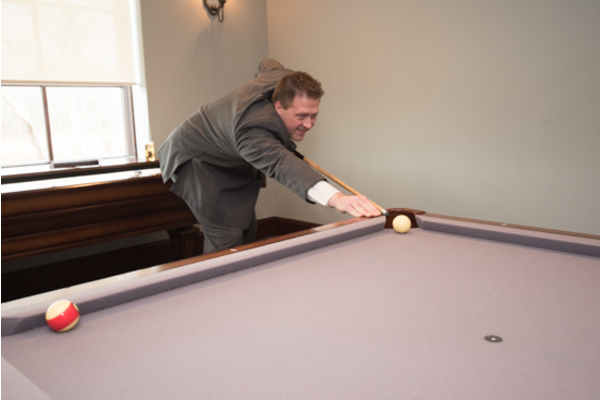 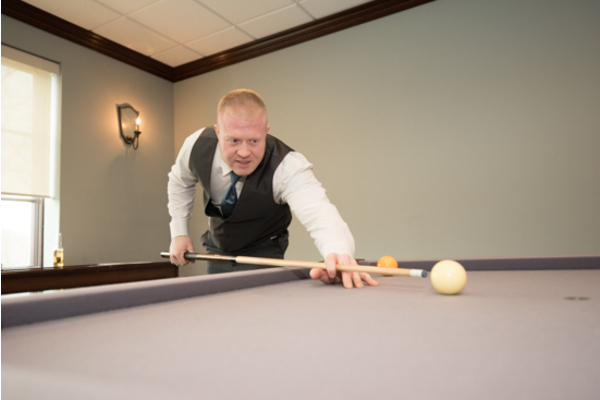 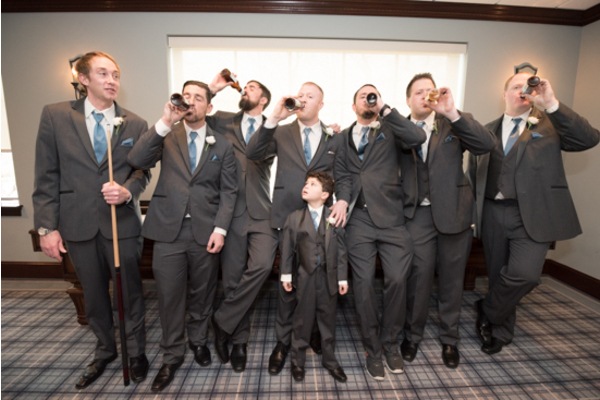 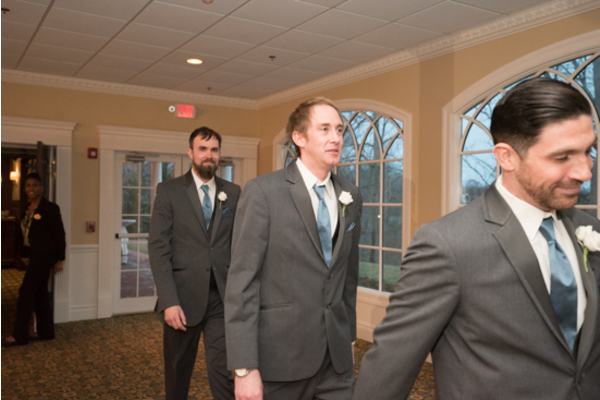 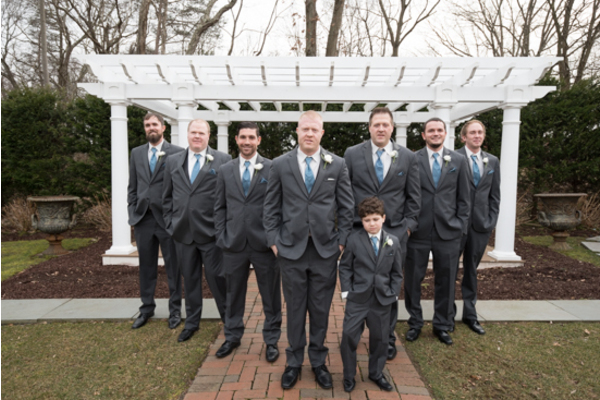 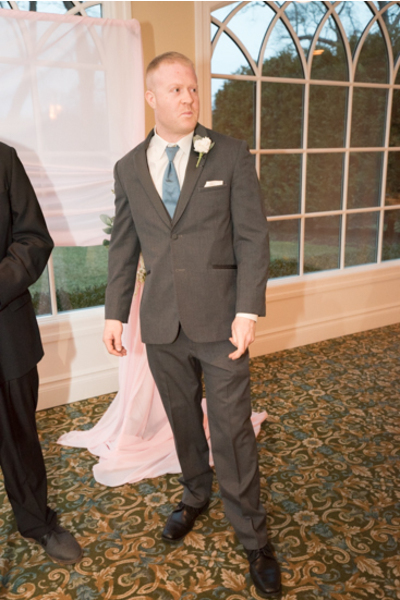 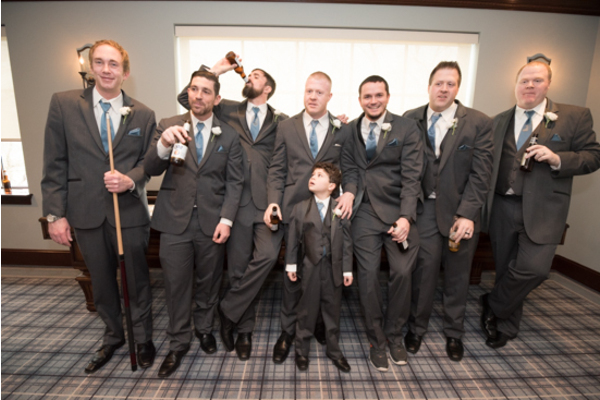 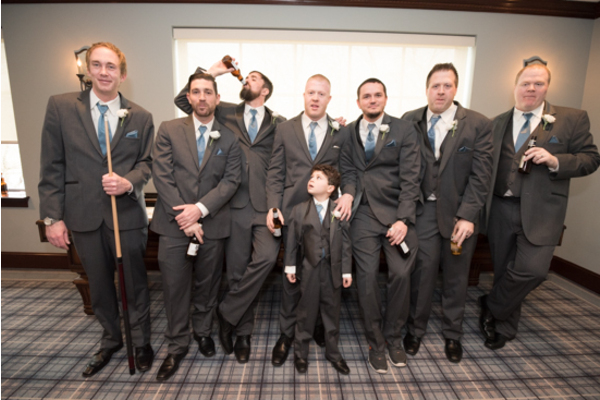 Meanwhile, Jason put on his suit for the big day and played a game of pool with his groomsmen. Afterwards, the boys went outside for fun photos before the ceremony. 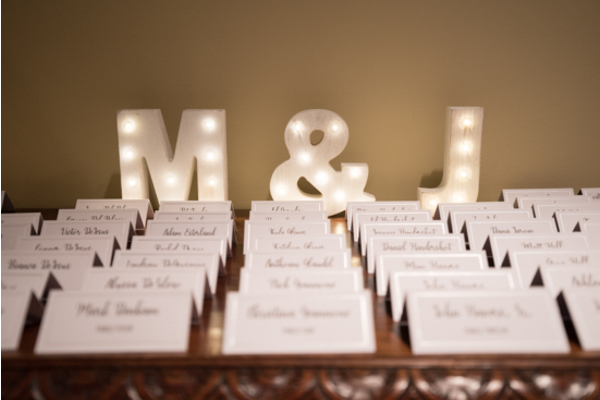 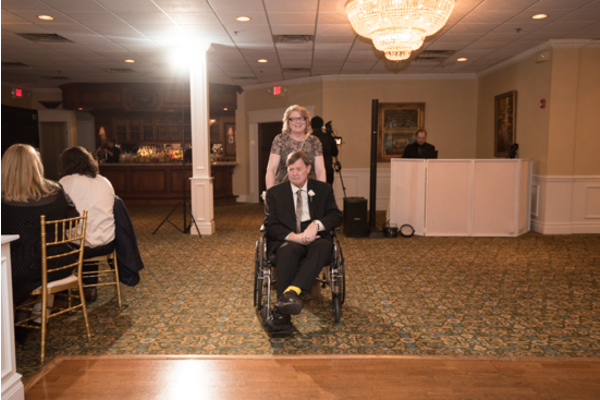 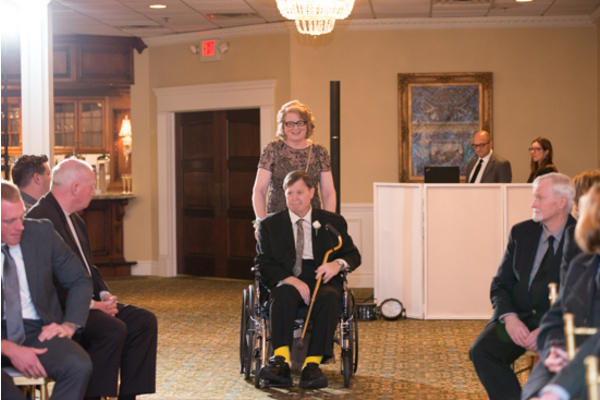 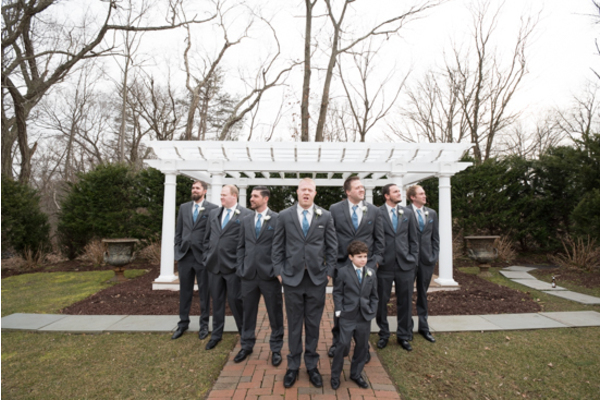 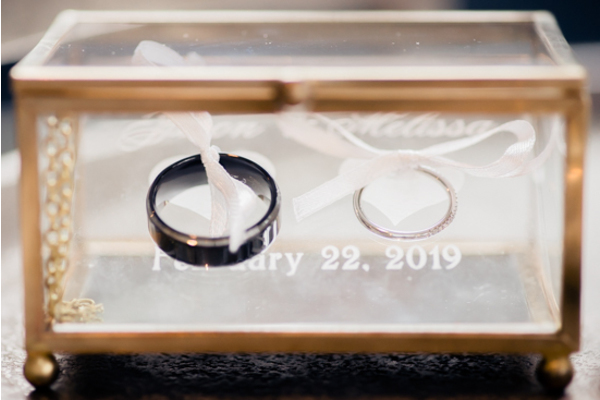 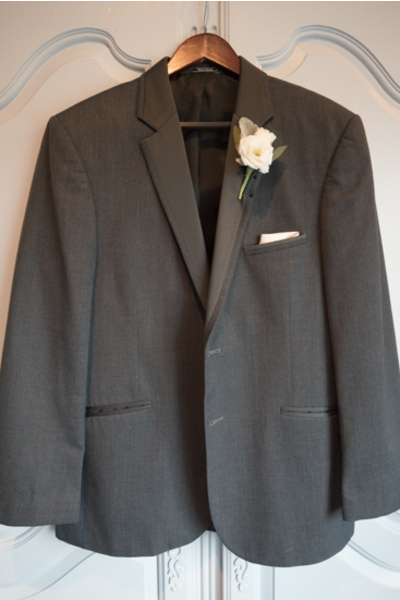 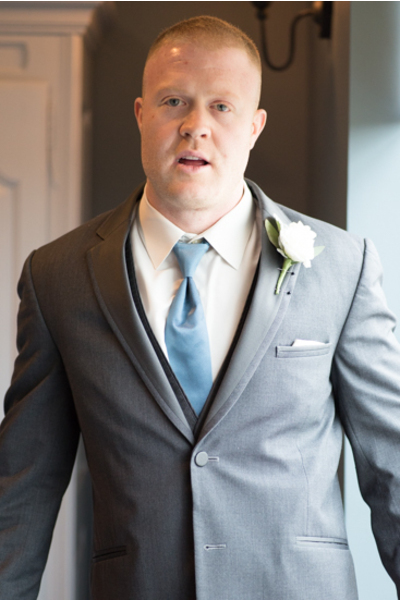 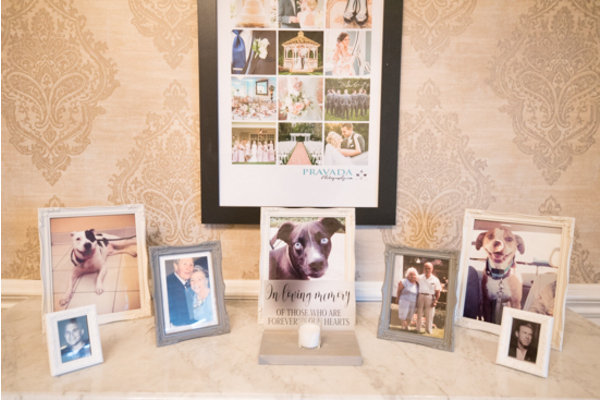 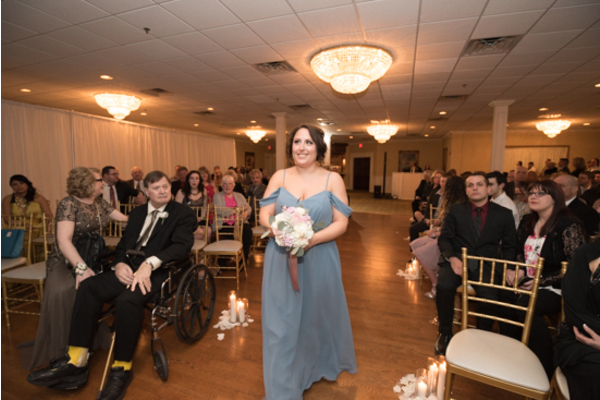 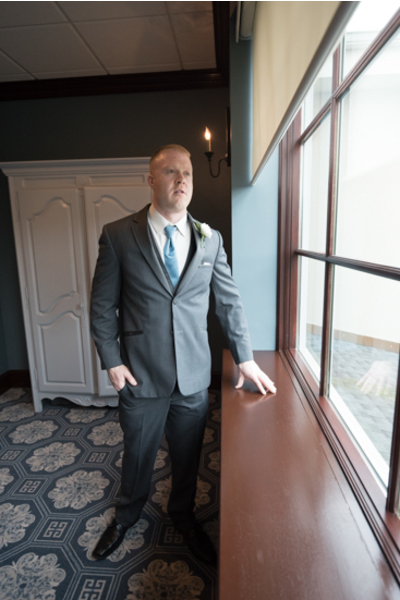 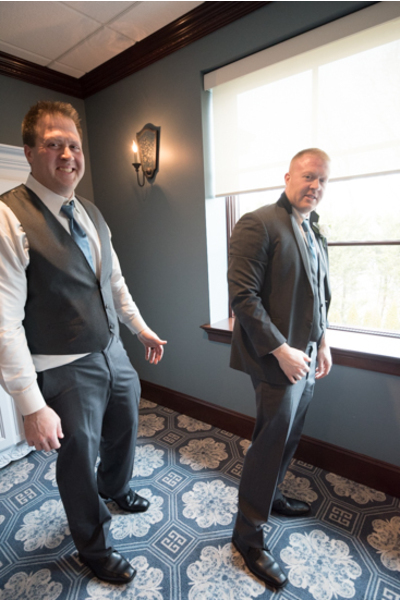 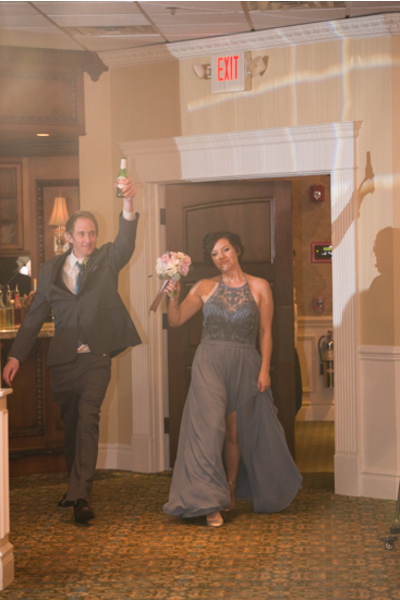 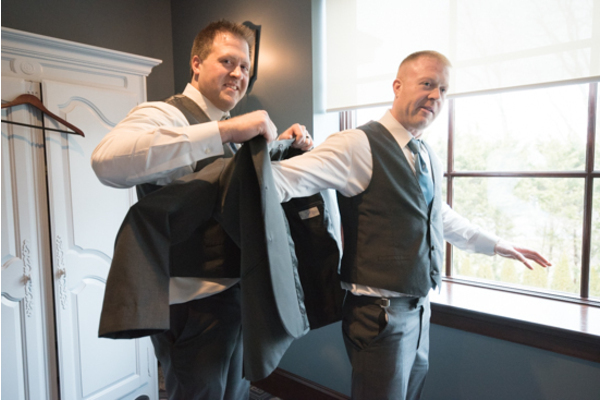 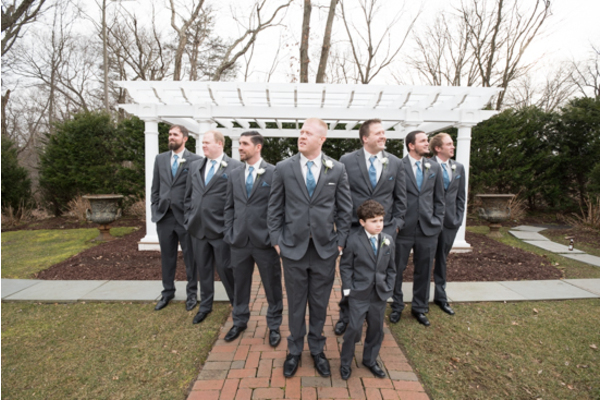 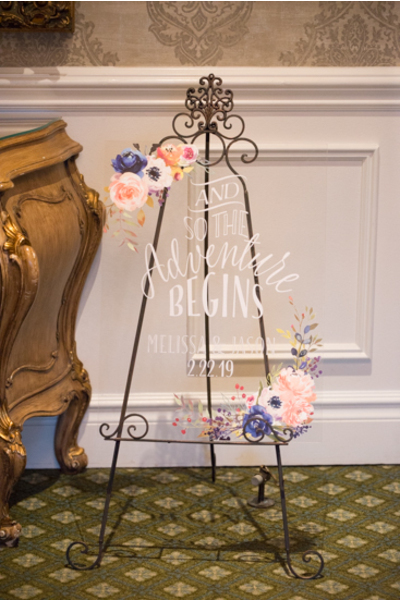 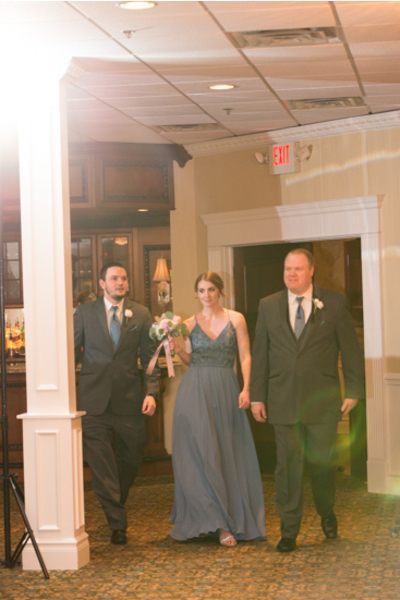 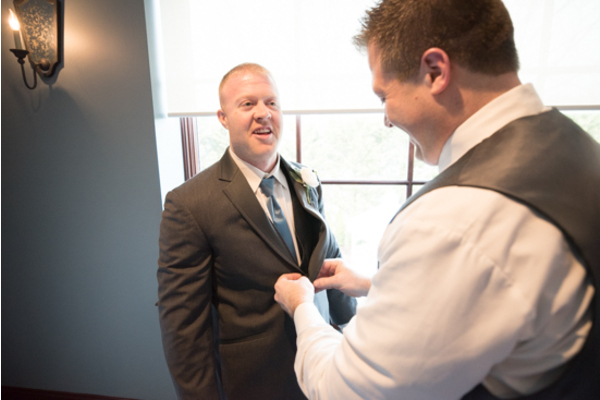 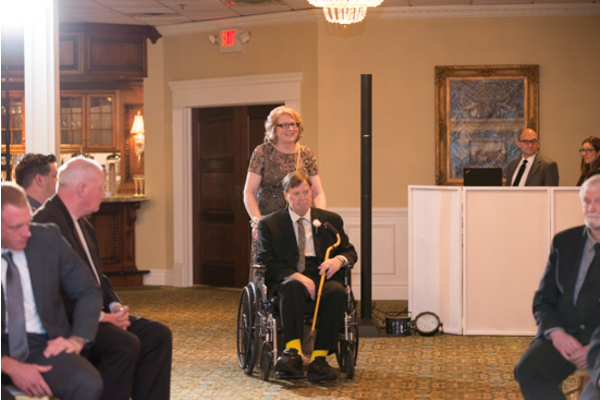 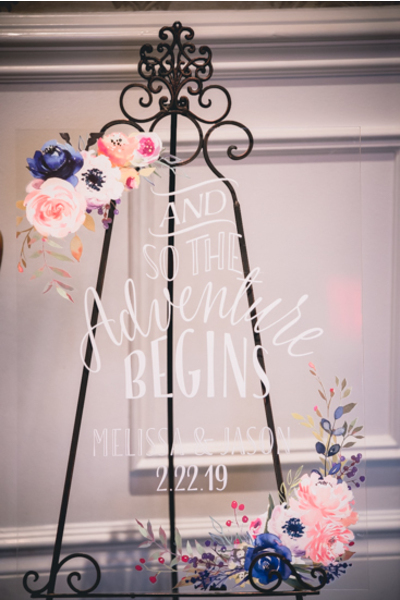 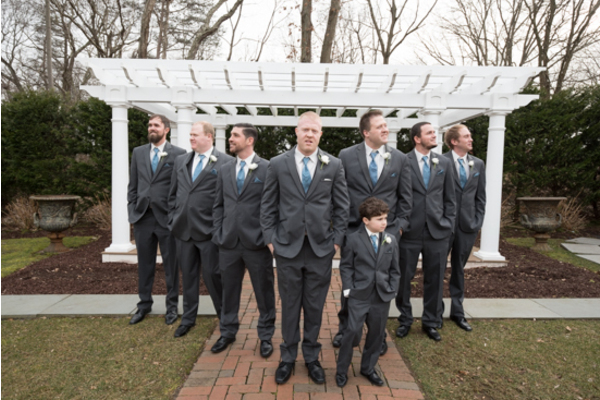 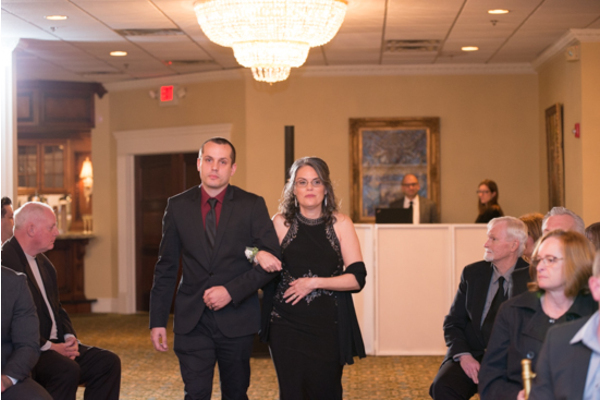 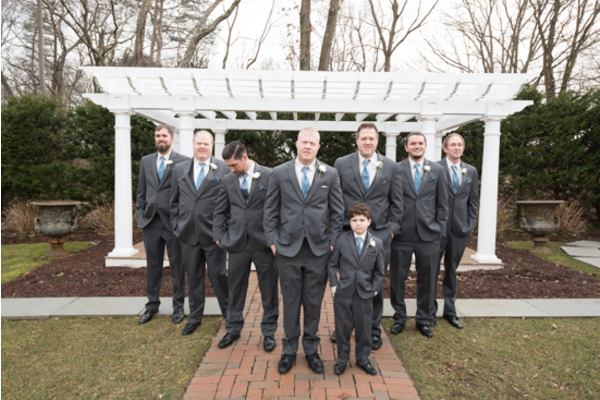 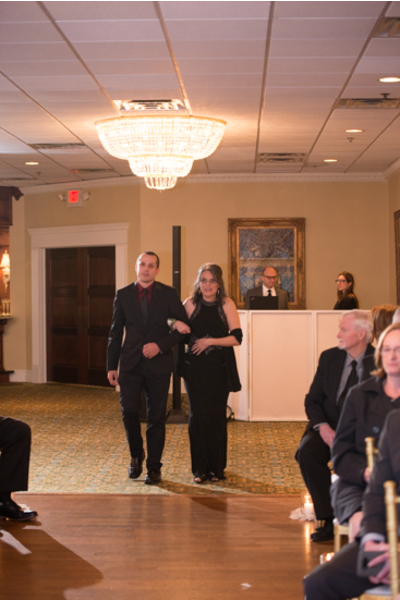 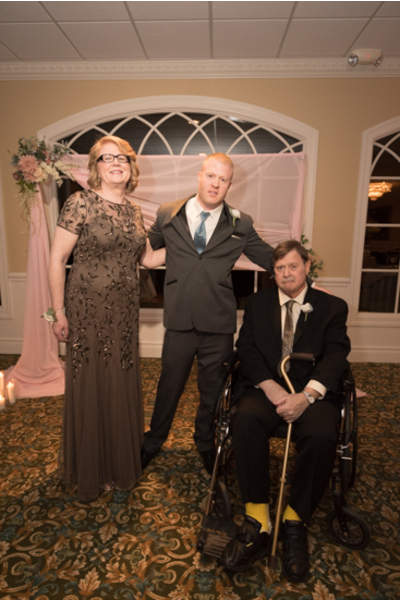 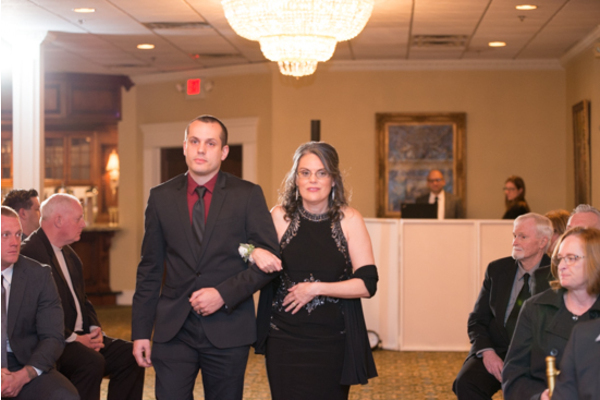 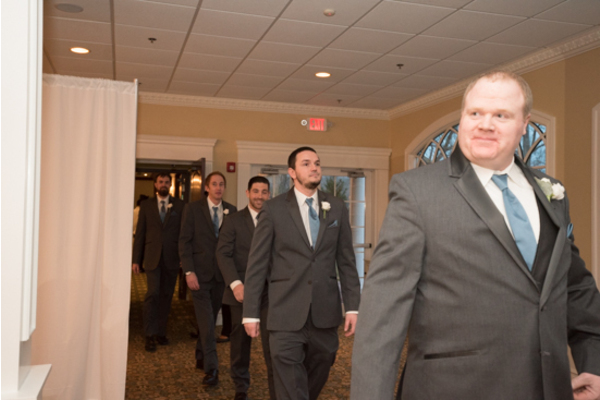 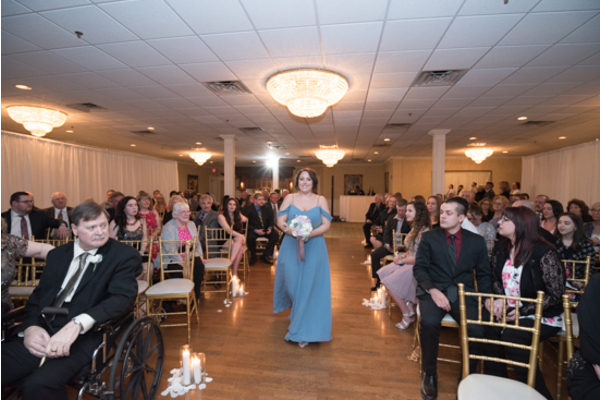 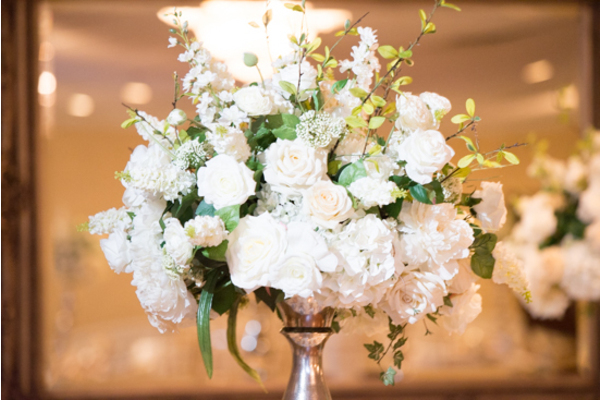 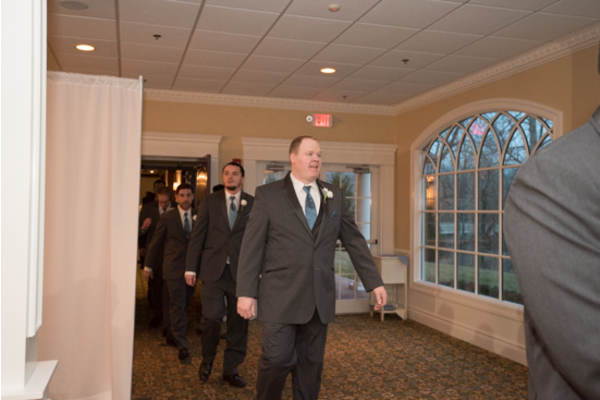 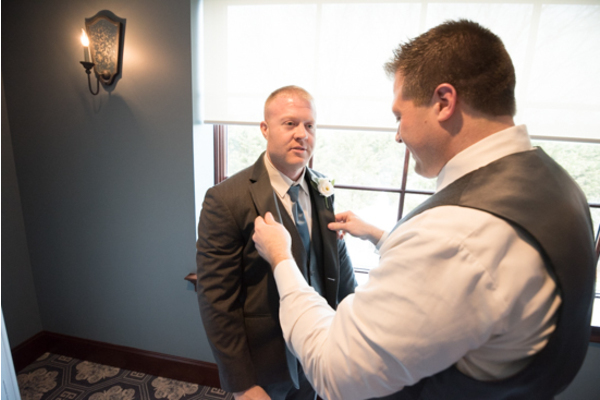 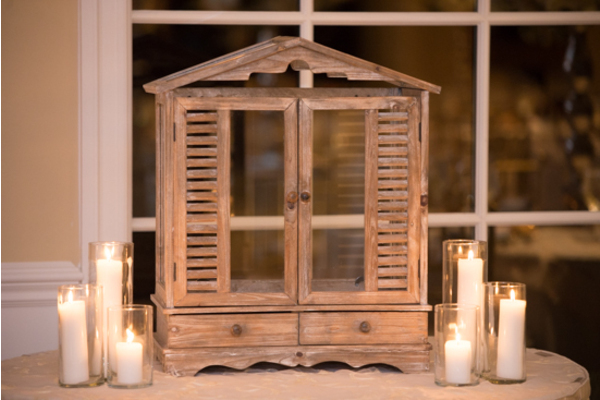 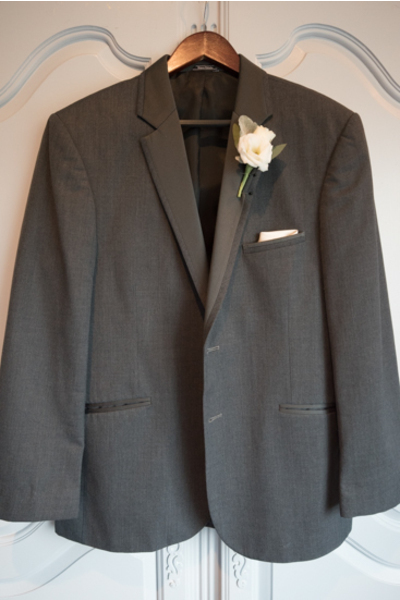 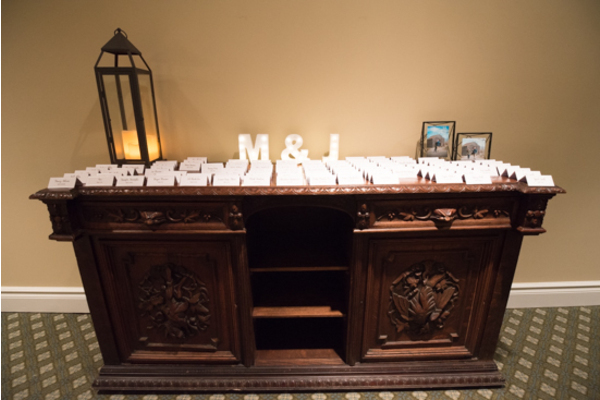 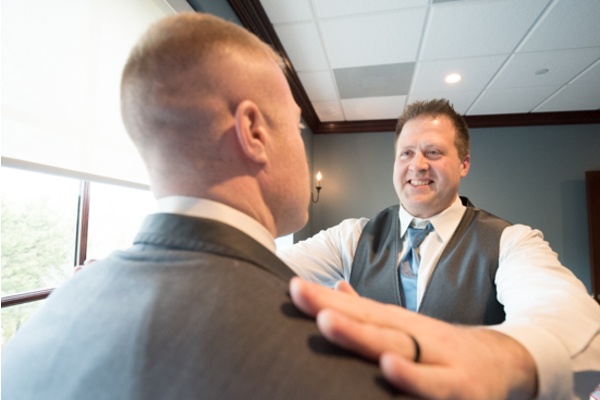 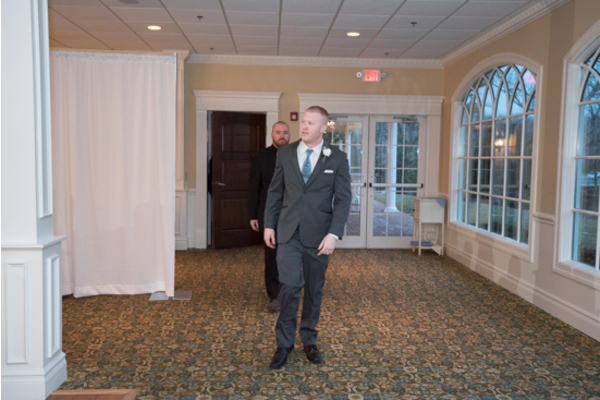 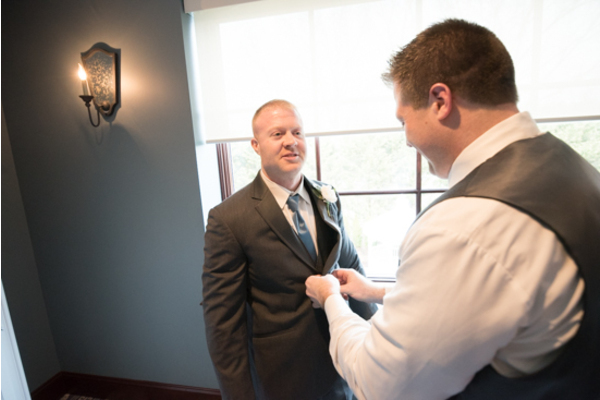 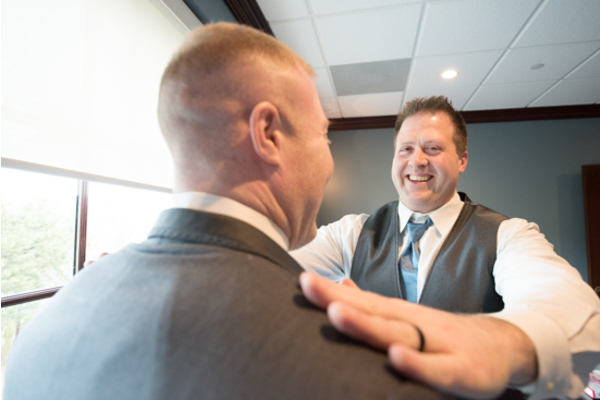 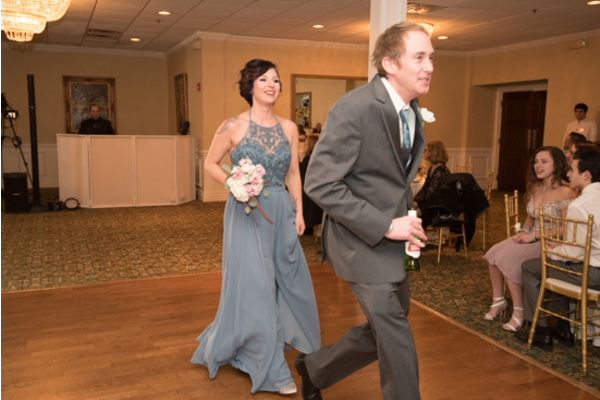 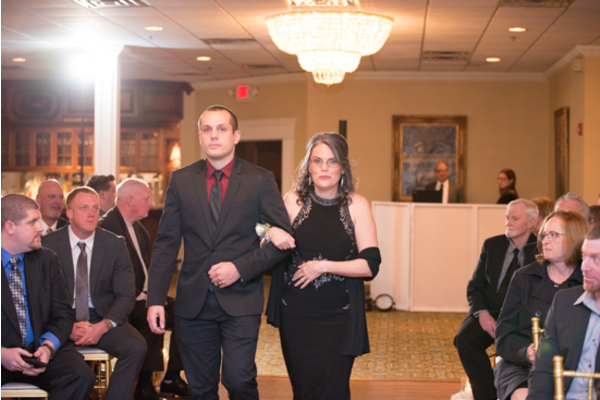 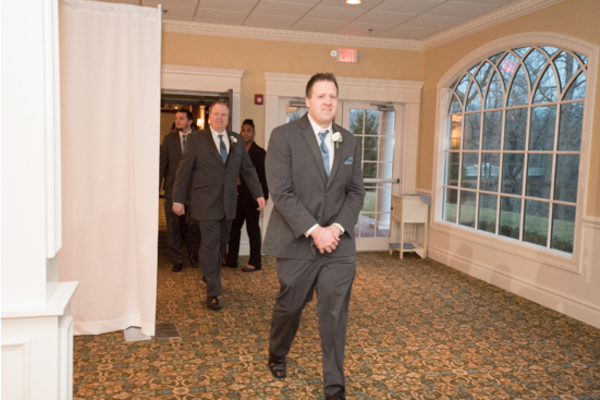 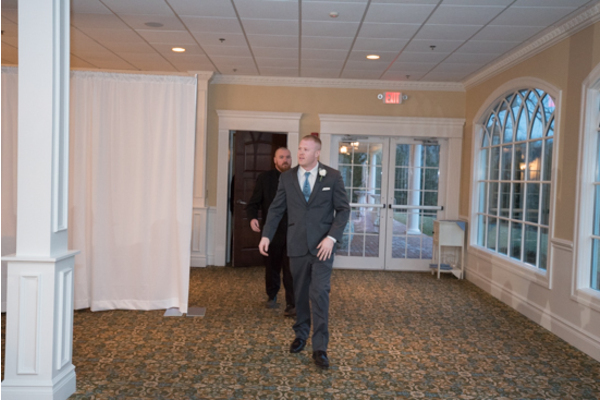 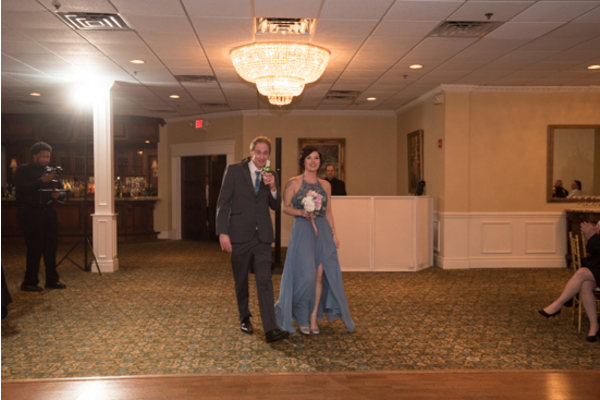 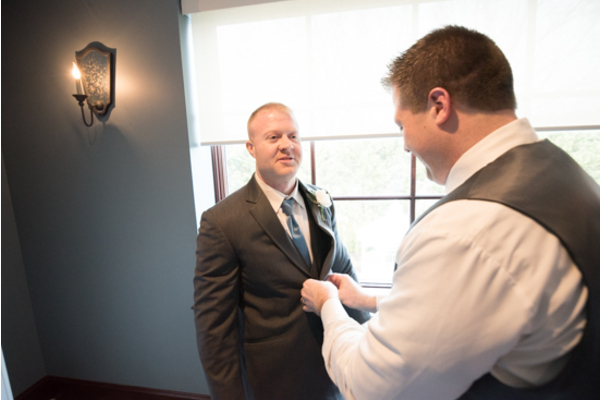 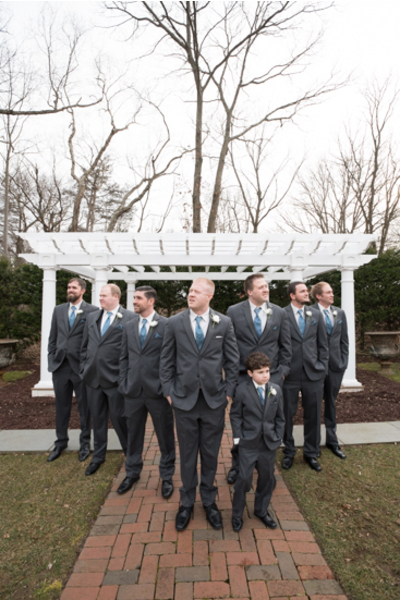 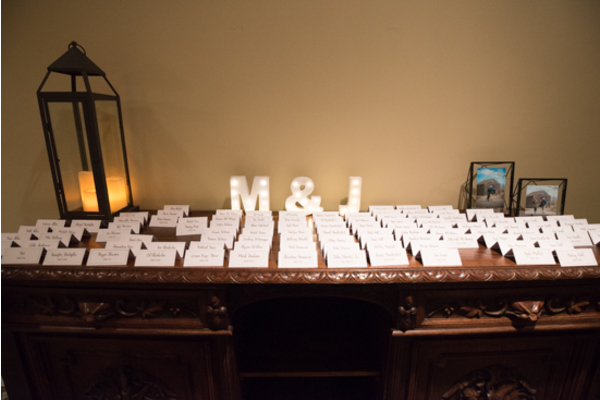 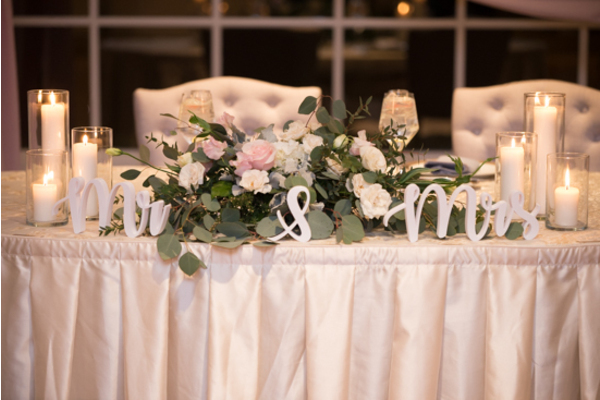 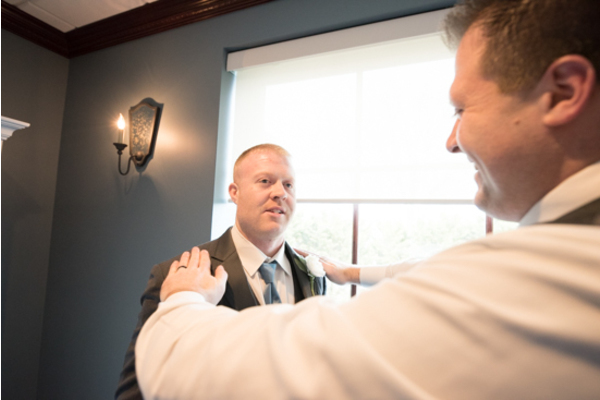 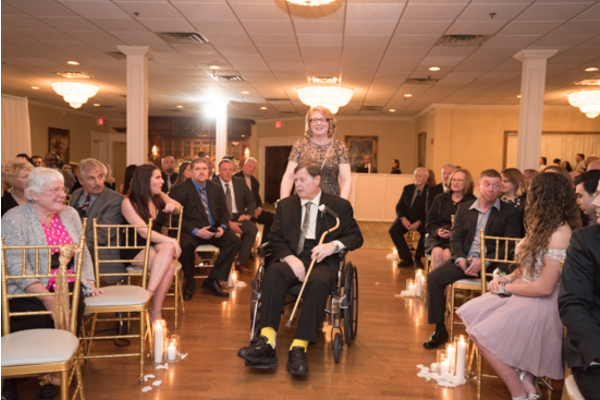 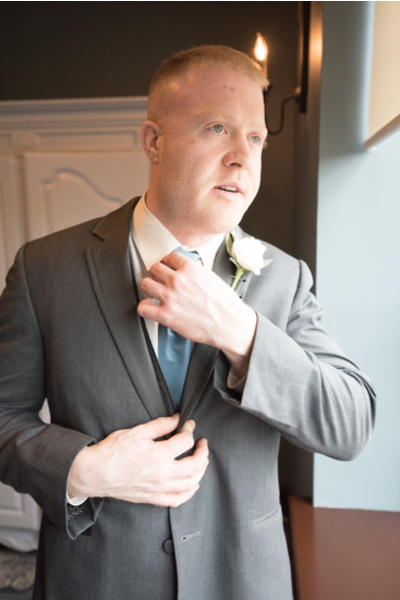 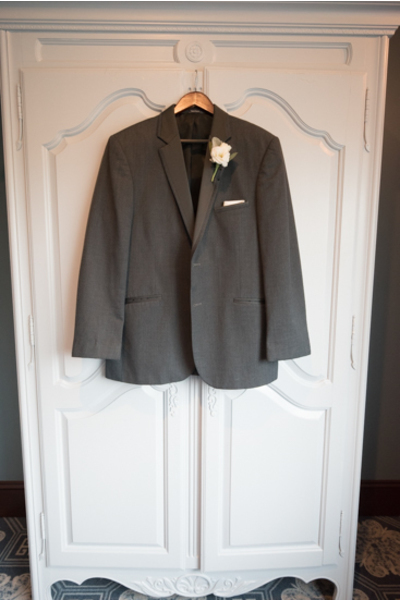 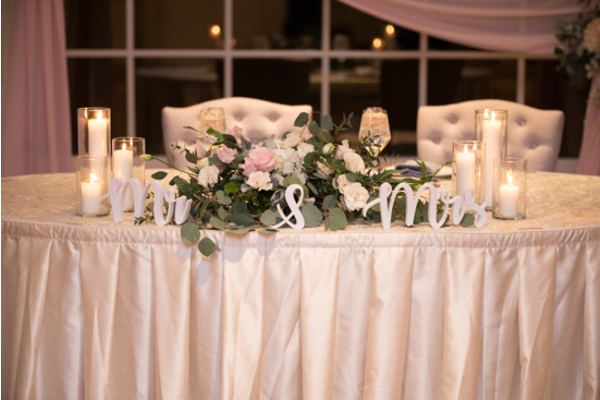 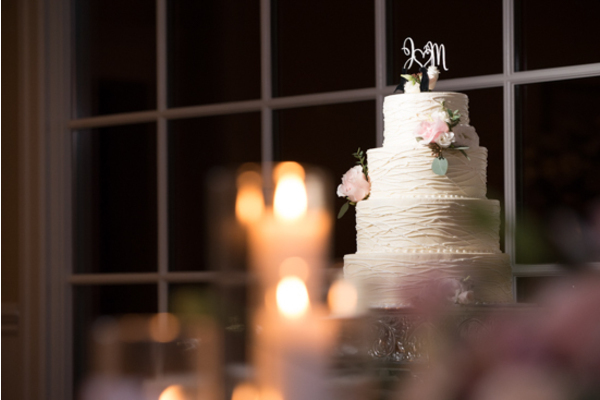 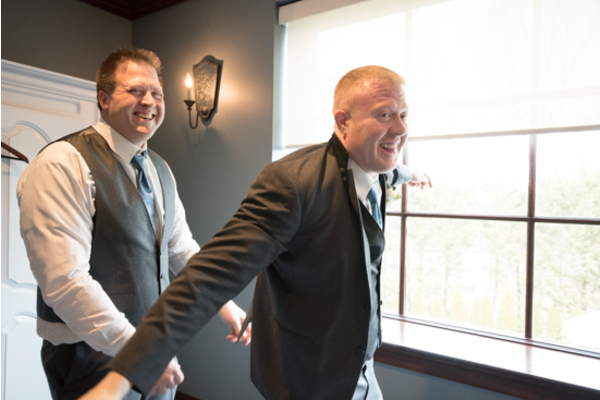 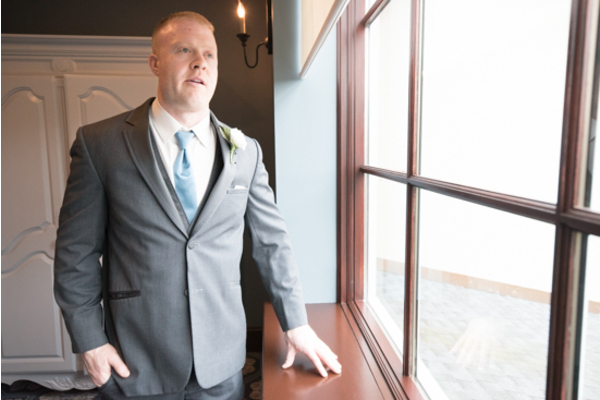 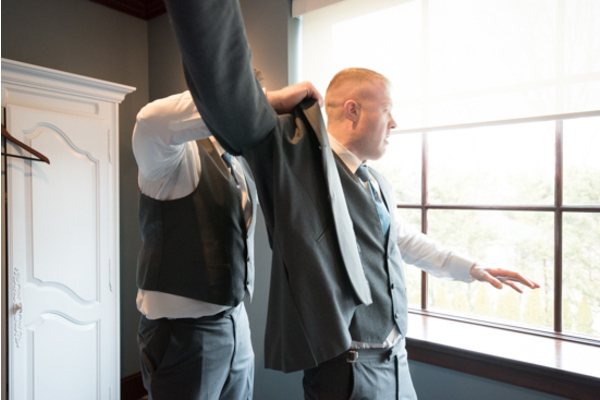 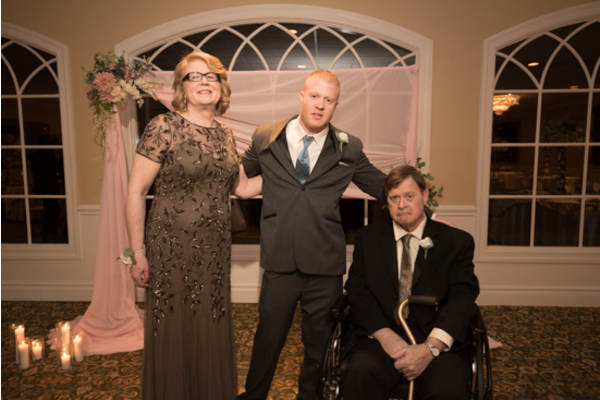 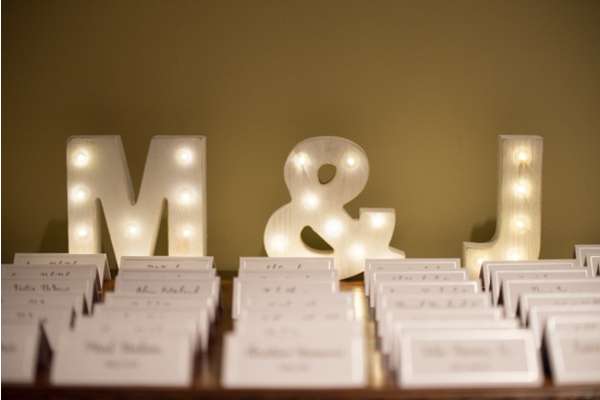 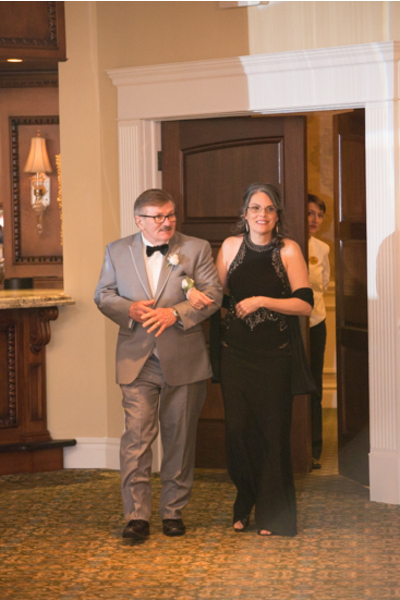 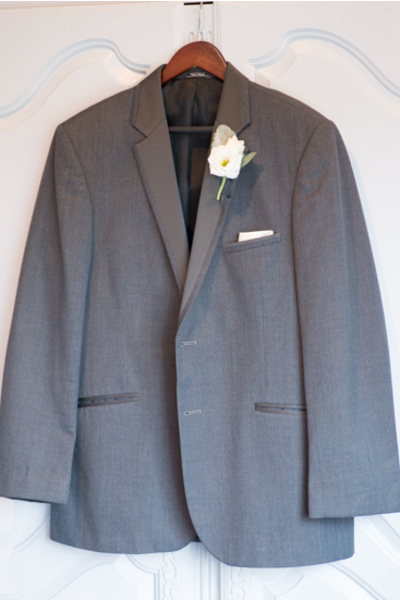 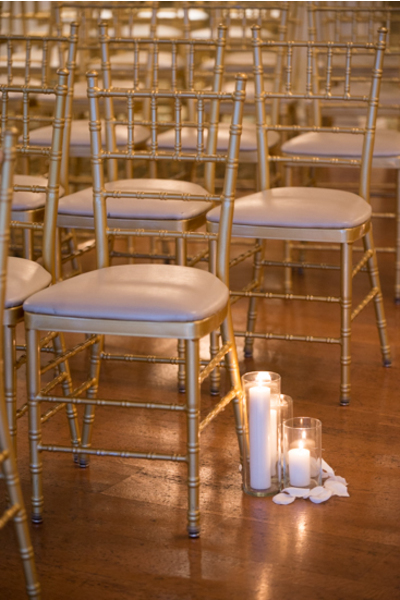 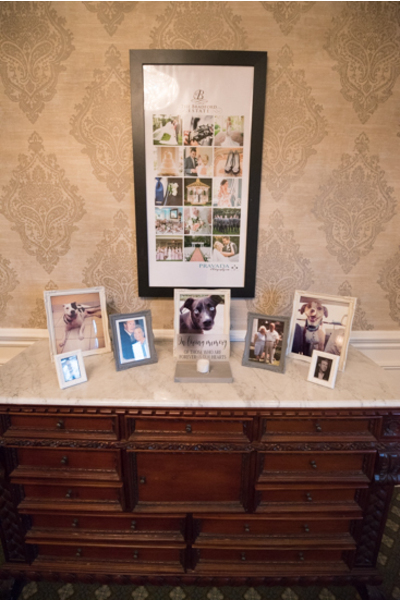 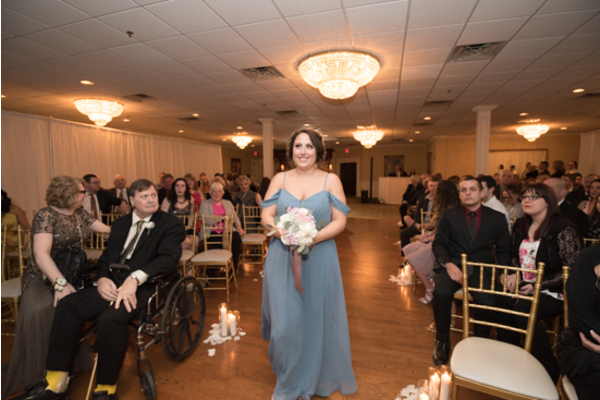 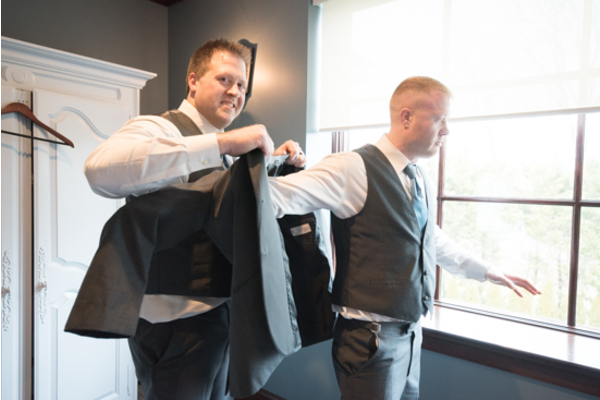 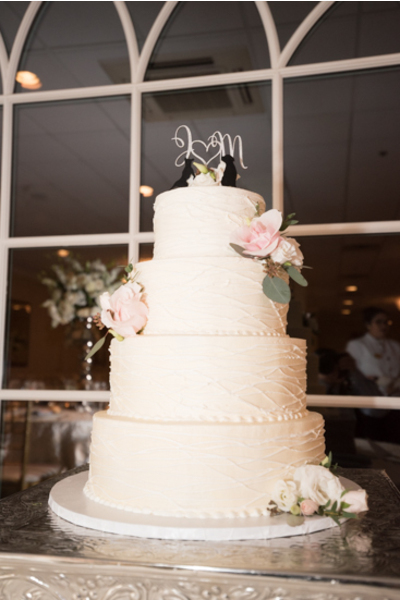 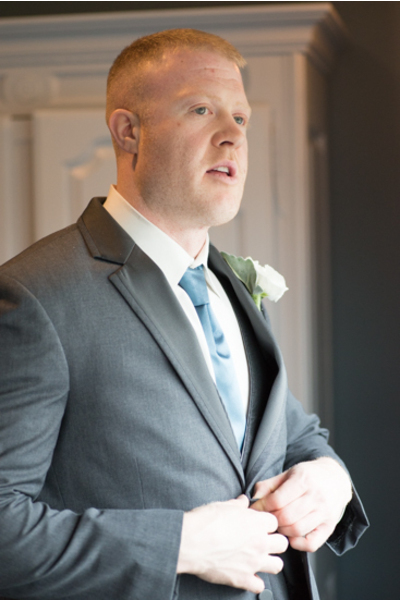 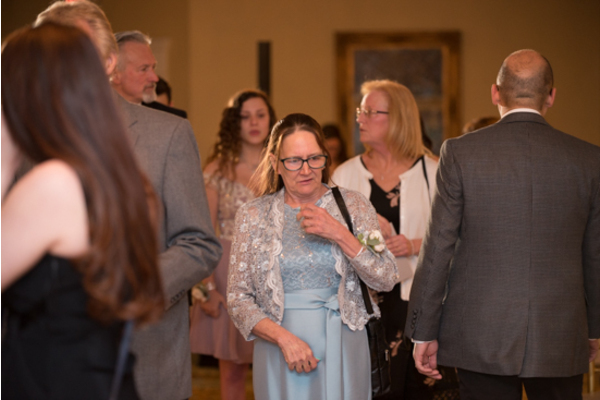 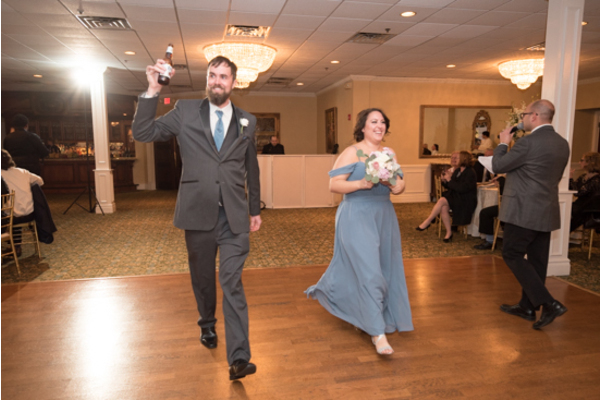 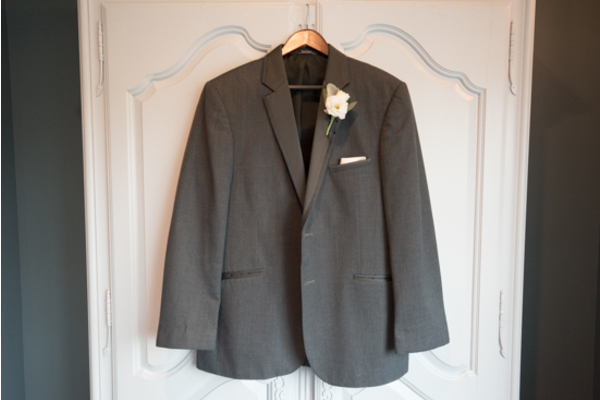 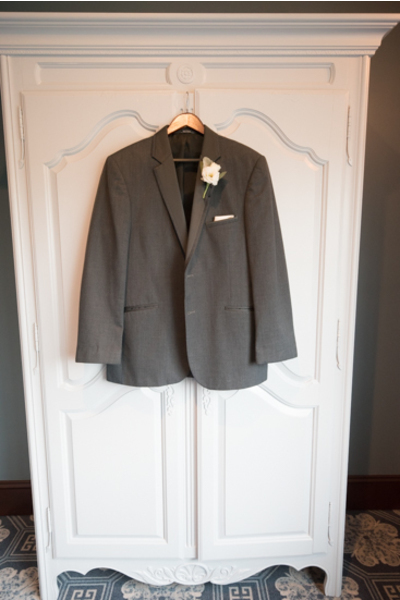 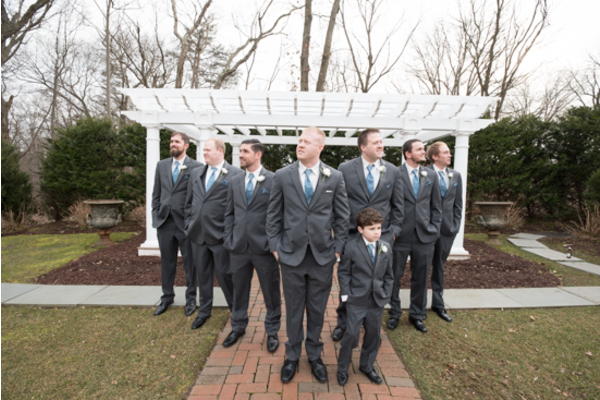 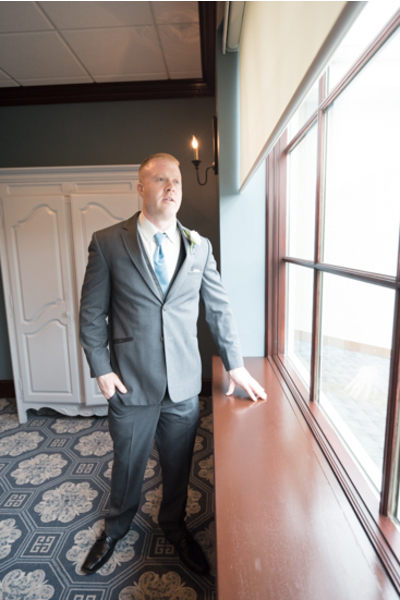 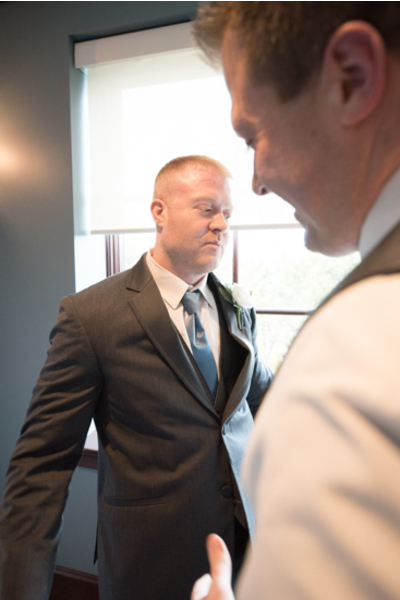 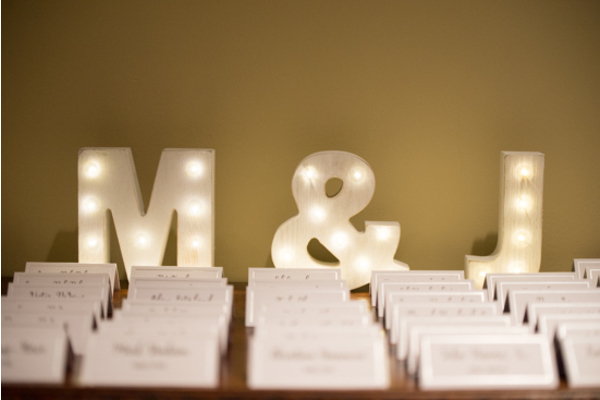 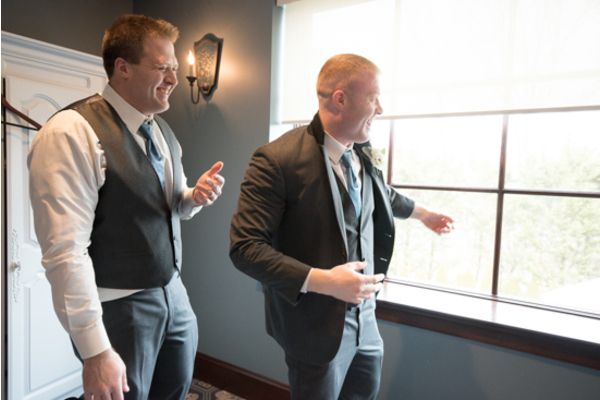 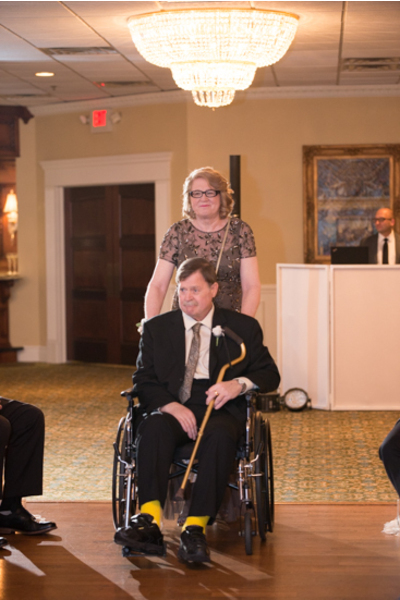 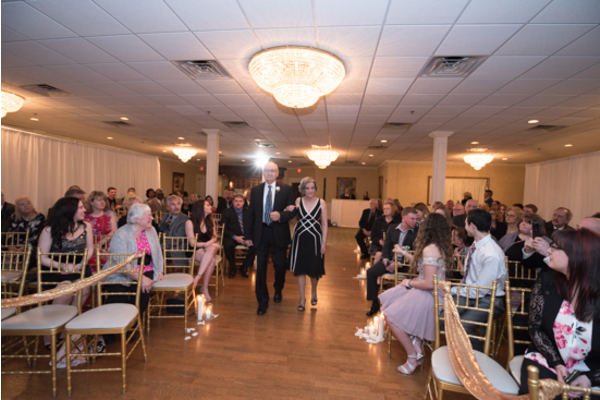 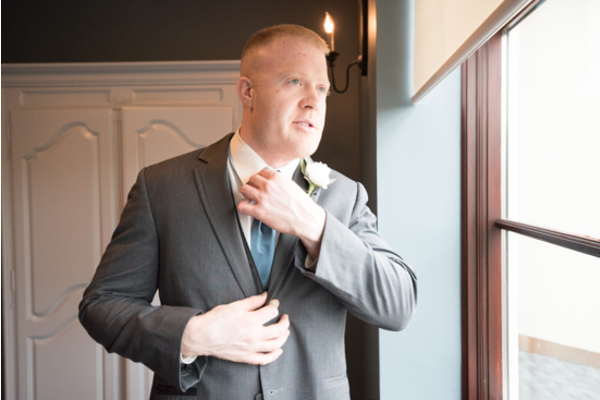 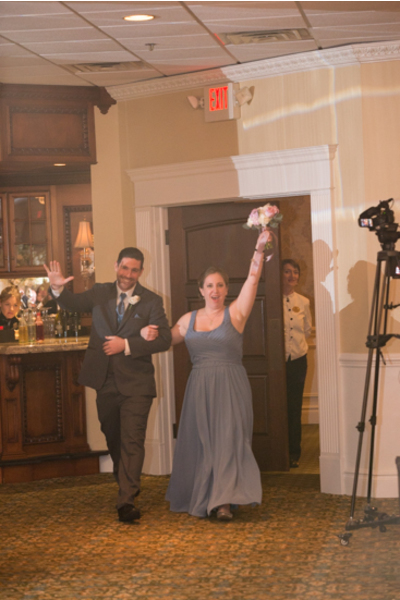 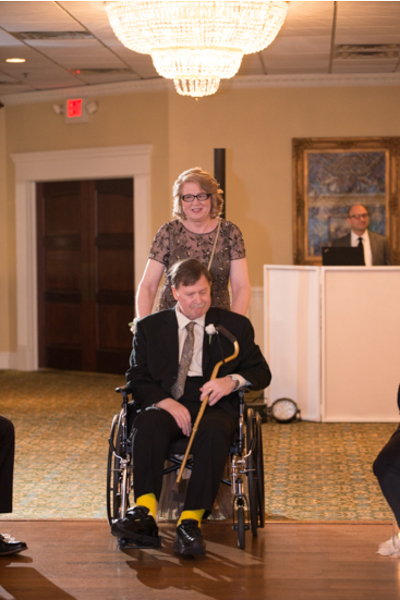 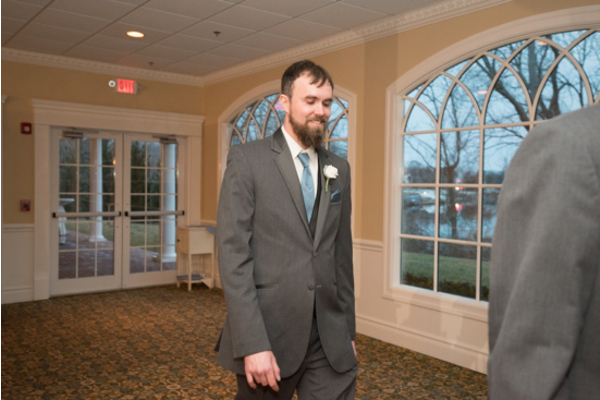 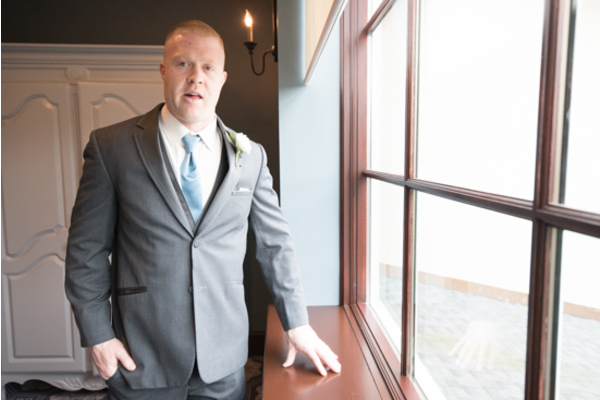 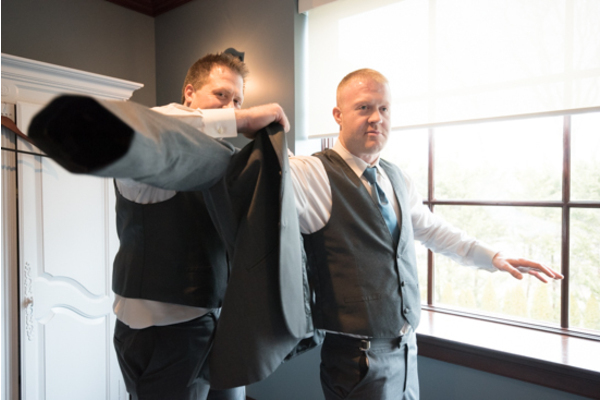 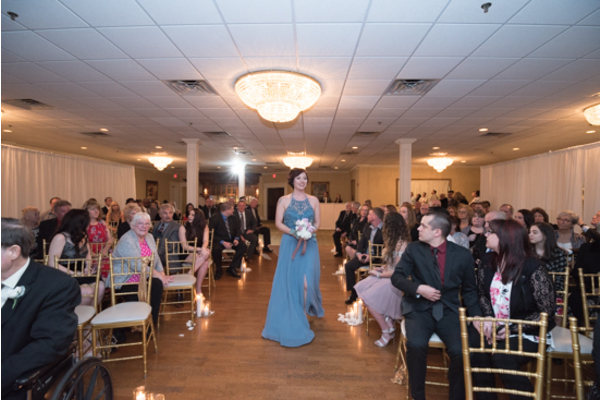 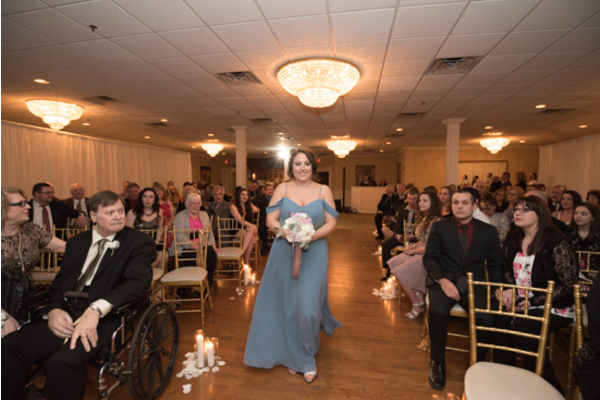 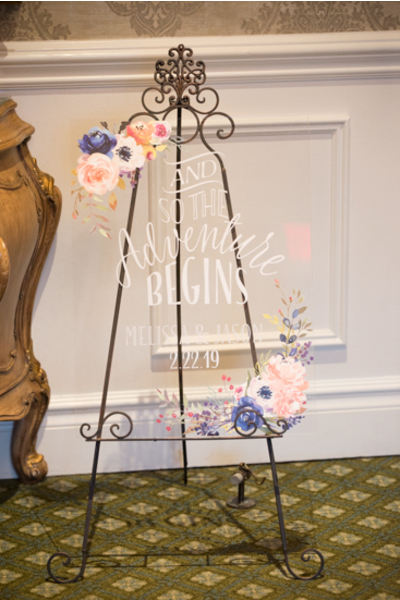 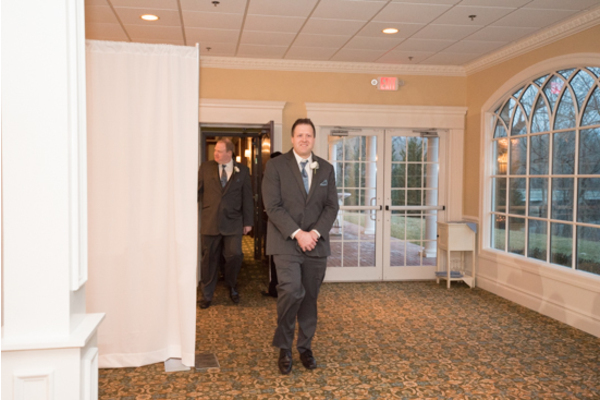 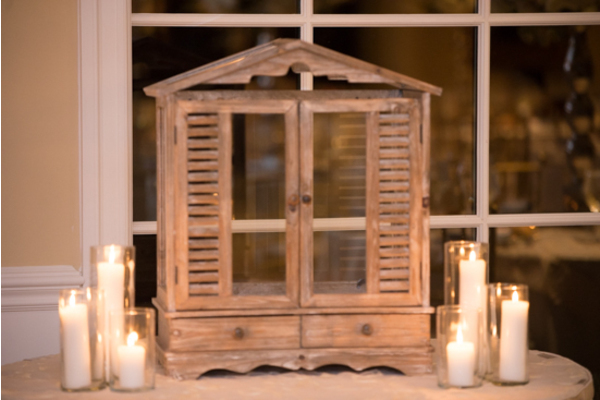 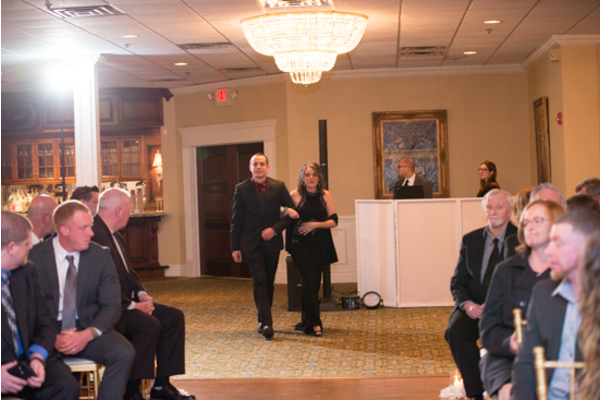 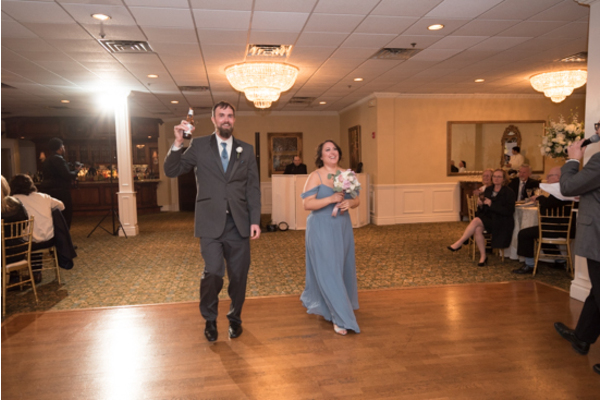 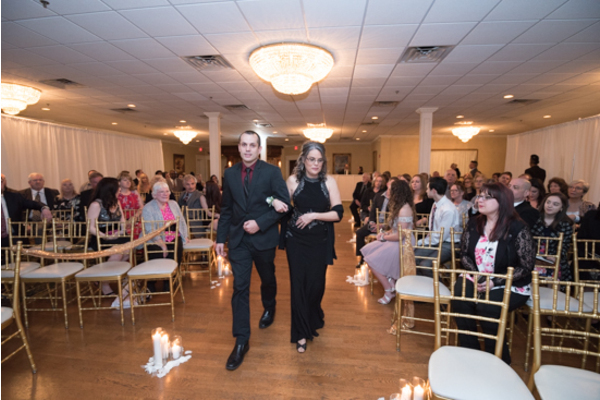 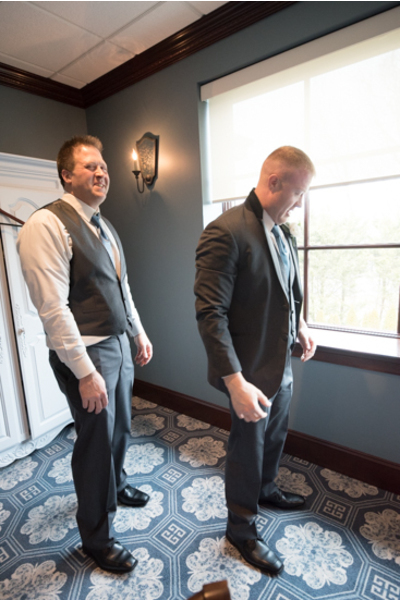 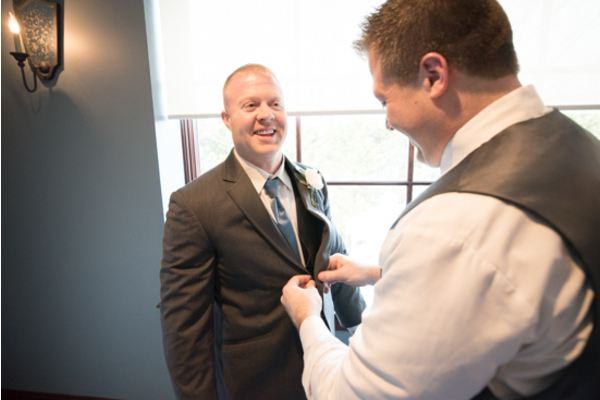 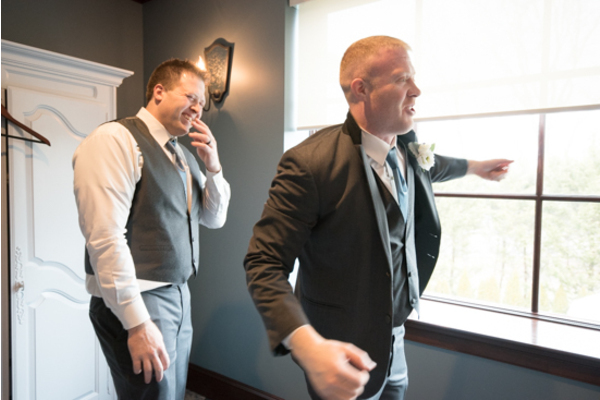 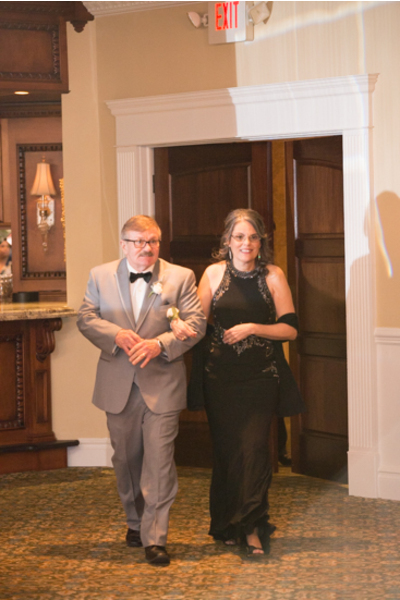 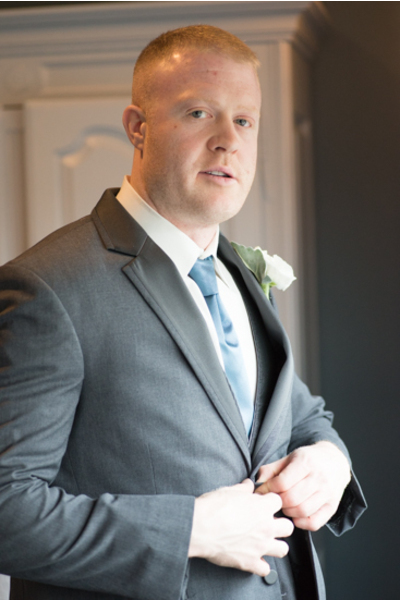 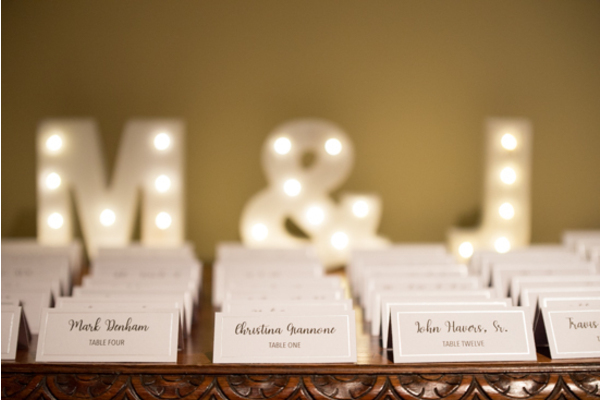 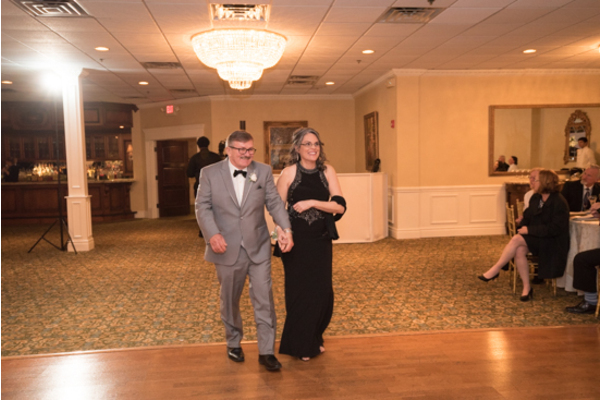 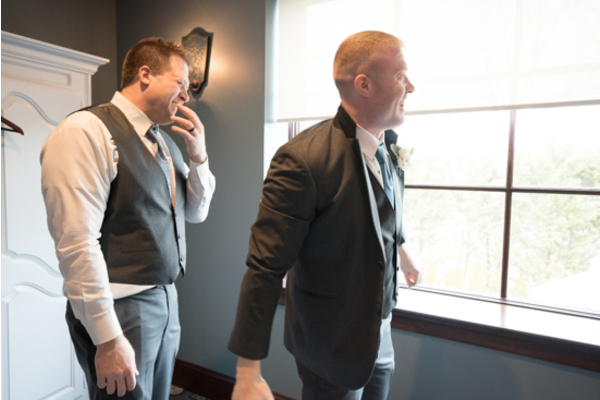 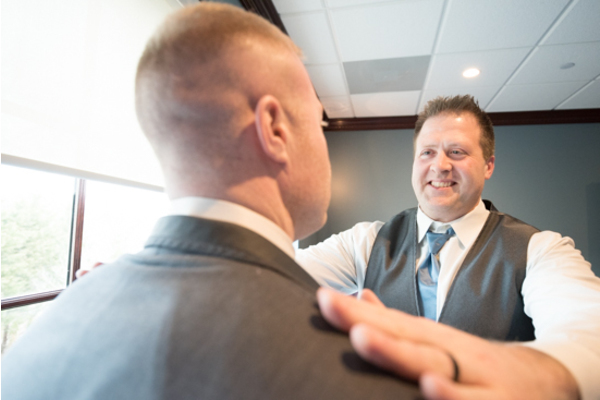 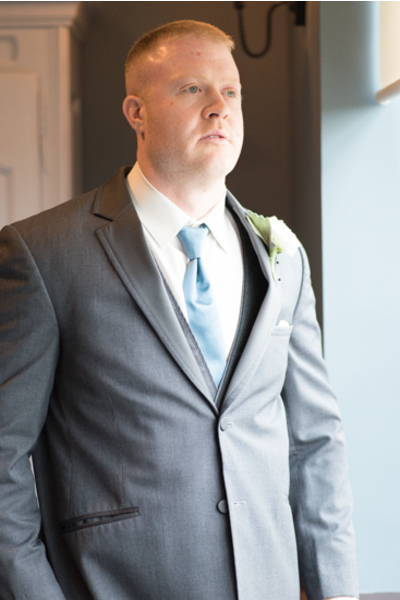 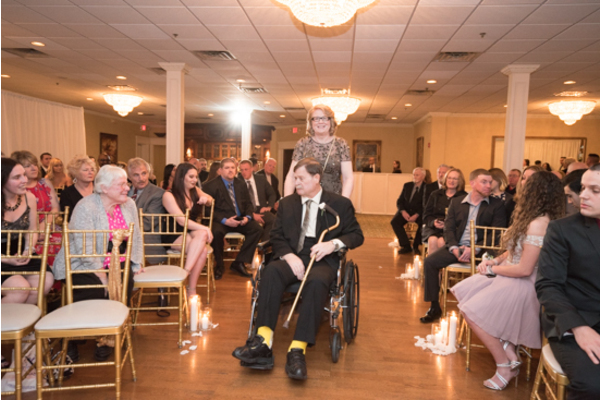 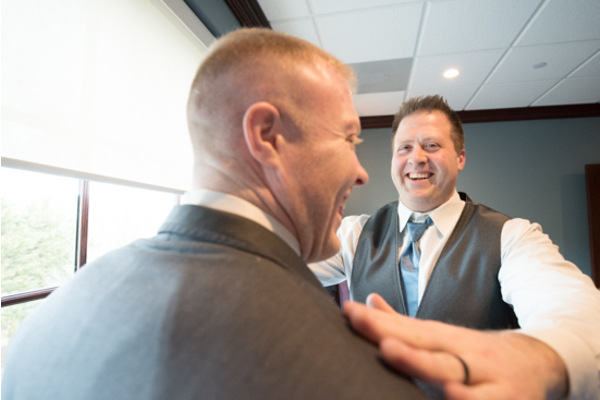 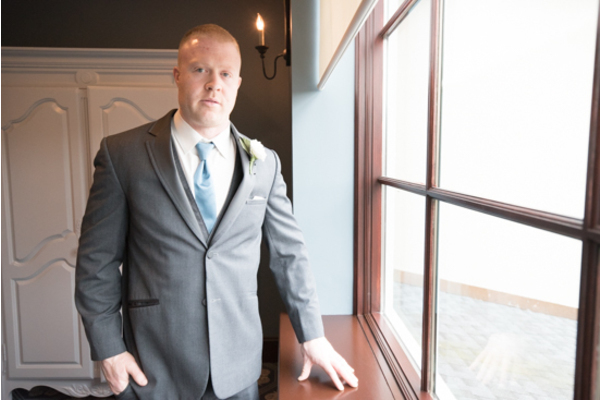 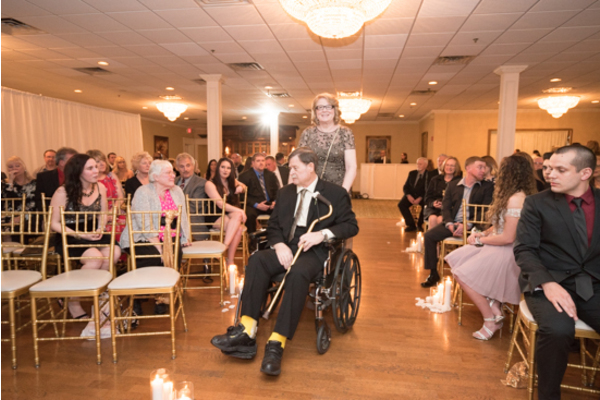 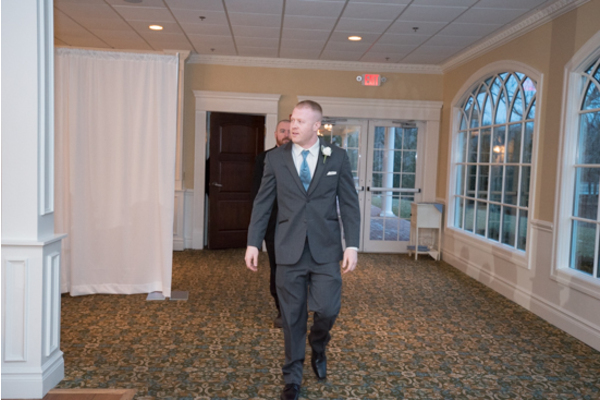 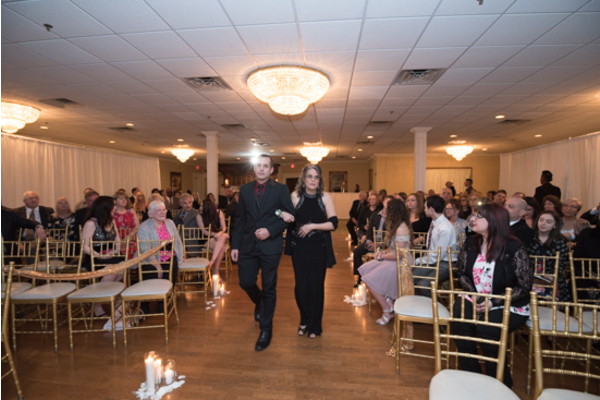 Next, guests were welcomed in to the ceremony with a sign that read, “And So The Adventure Begins.” Jason could hardly wait for Melissa to meet him up at the alter! 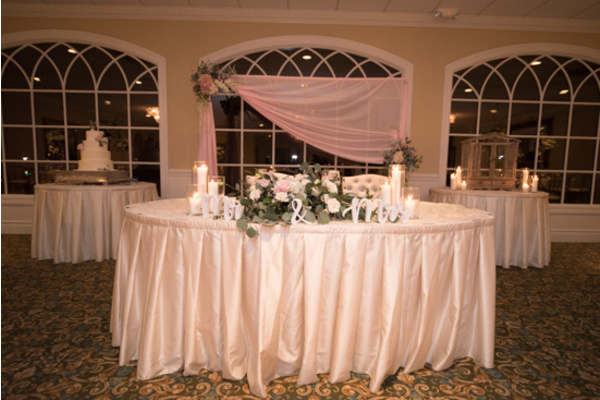 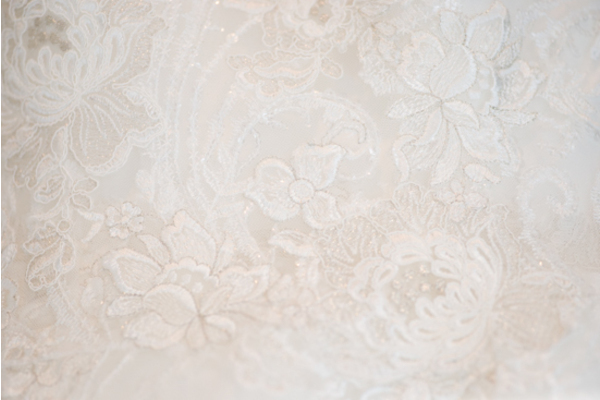 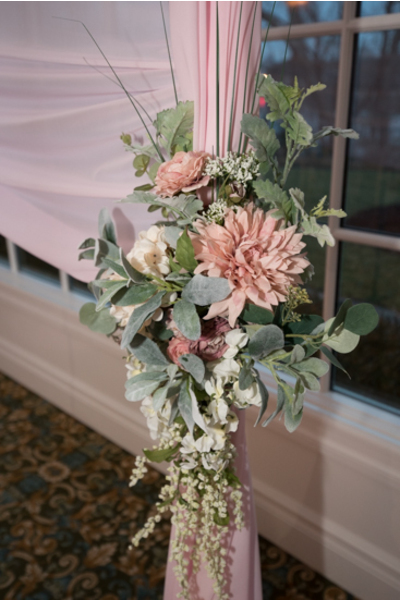 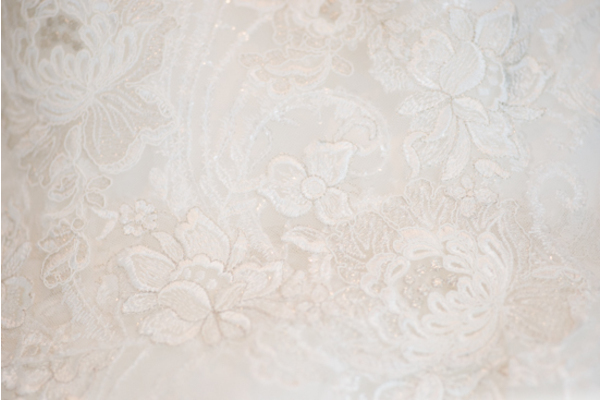 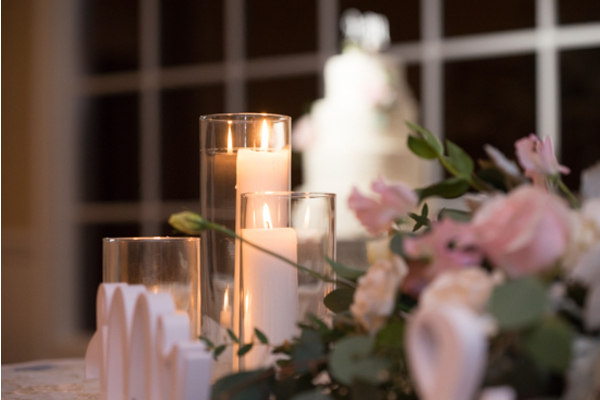 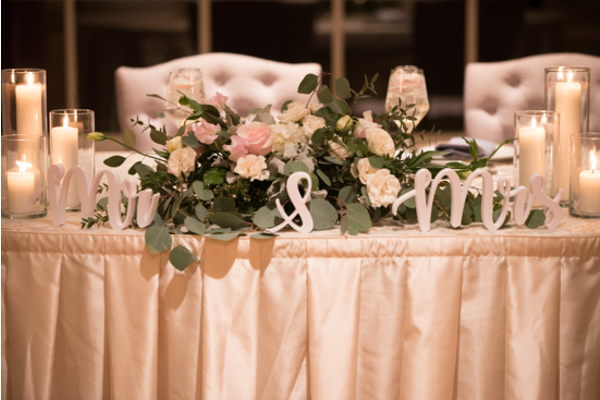 In particular, the alter was decorated with a blush pink sheet and flowers. 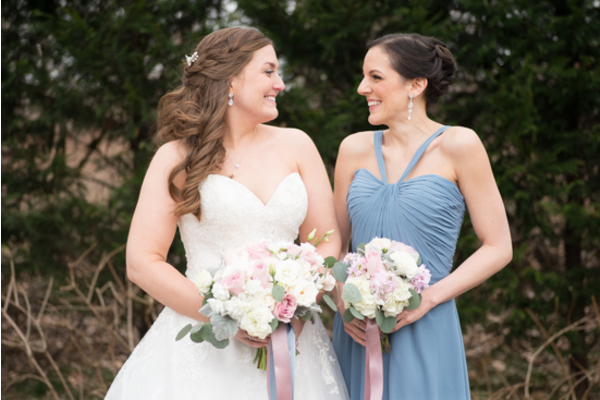 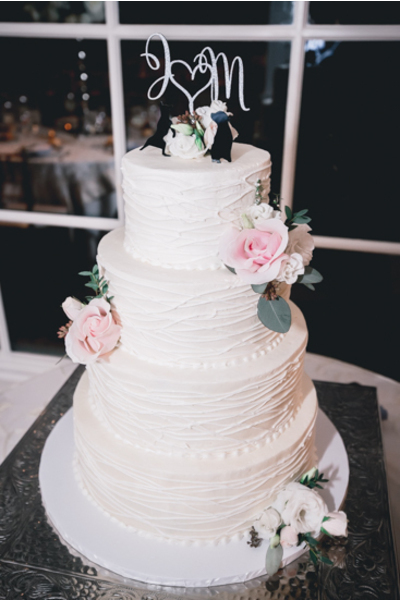 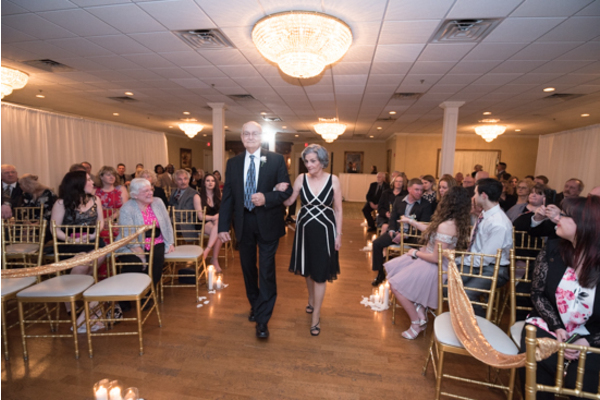 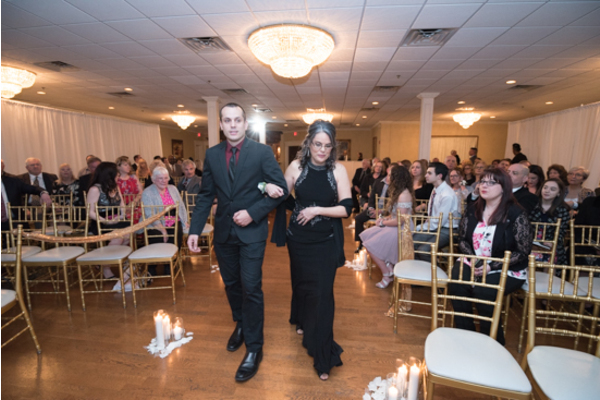 After the couple promised to love each other forever, our NJ Wedding Photographer documented their walk down the aisle. 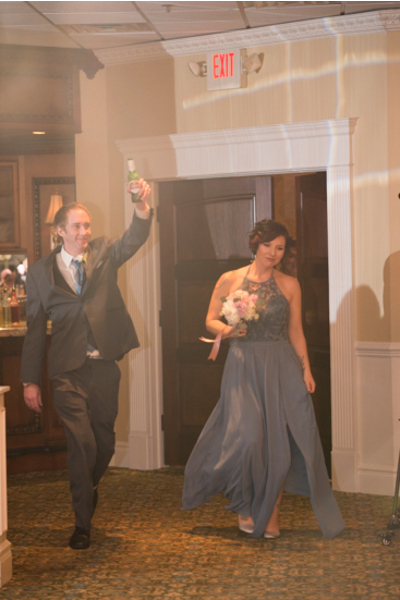 Finally, it was party time! 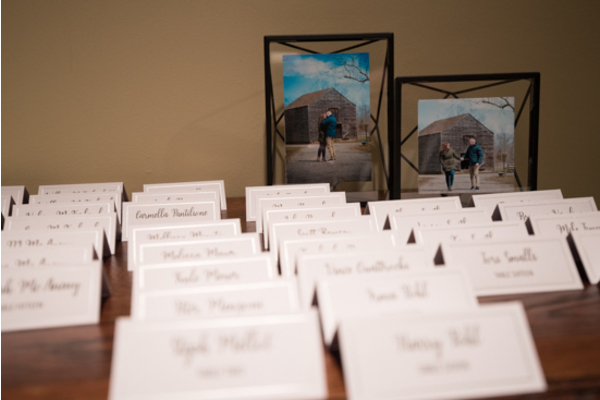 Overall, the reception at The Bradford Estate was perfection! 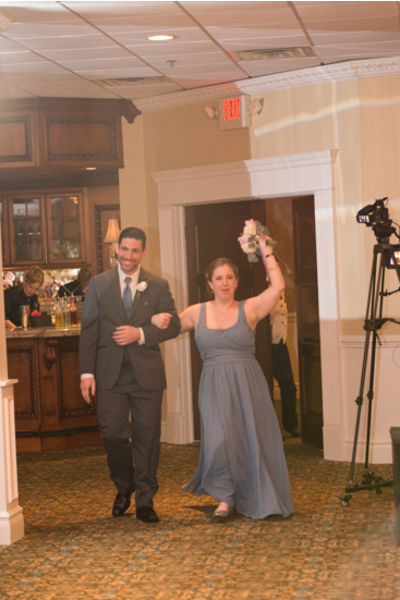 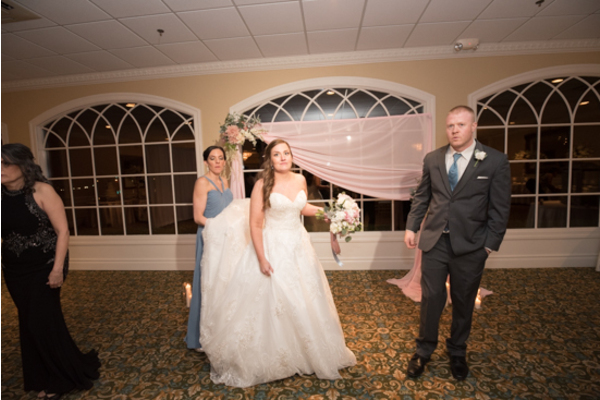 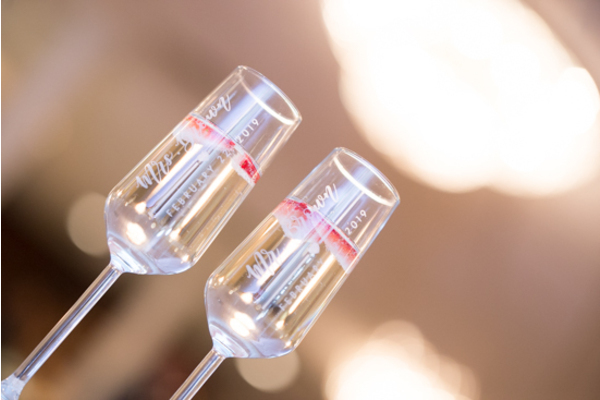 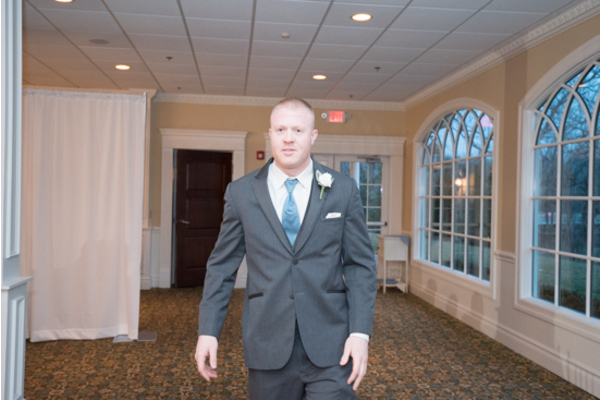 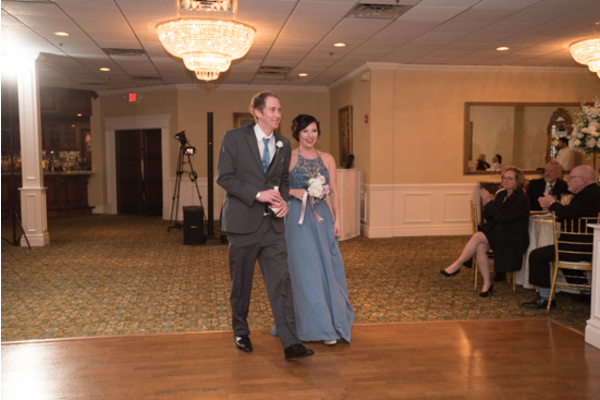 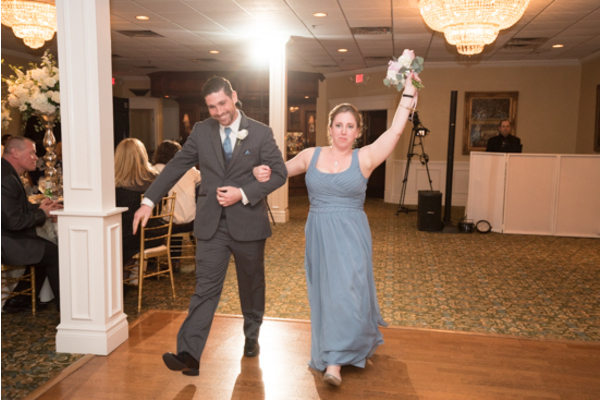 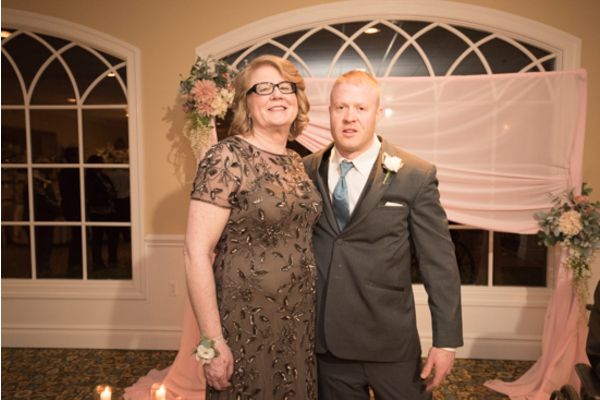 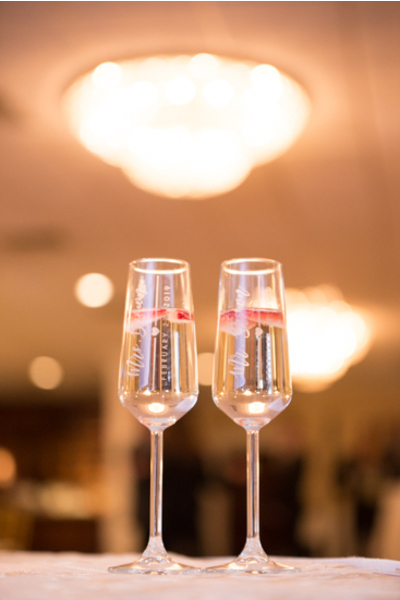 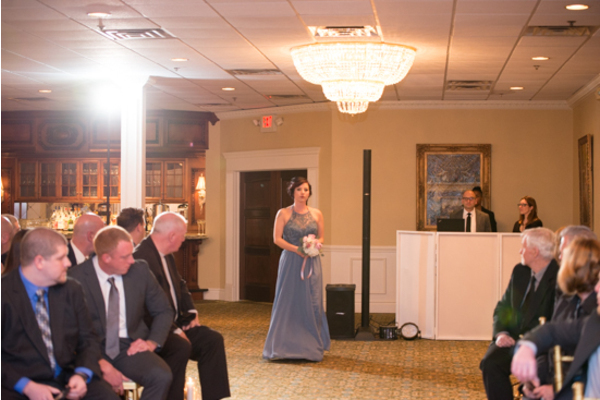 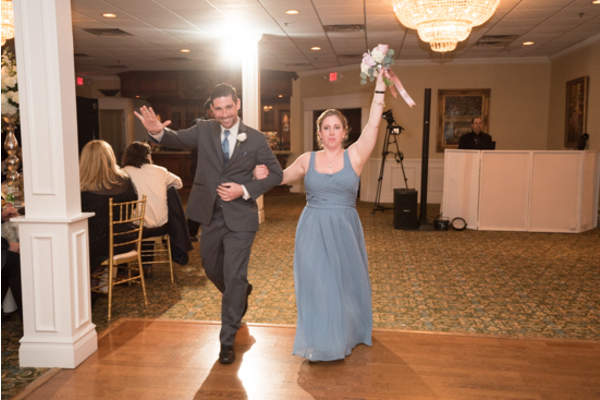 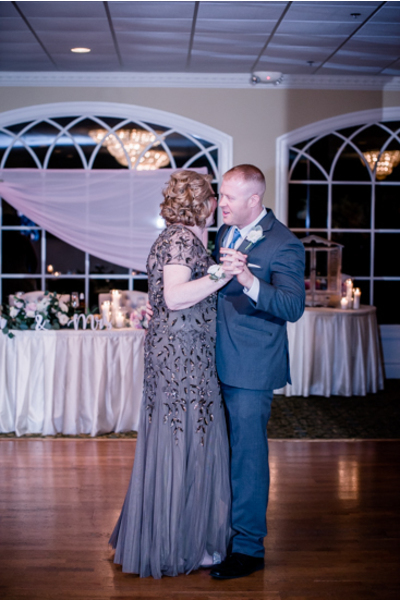 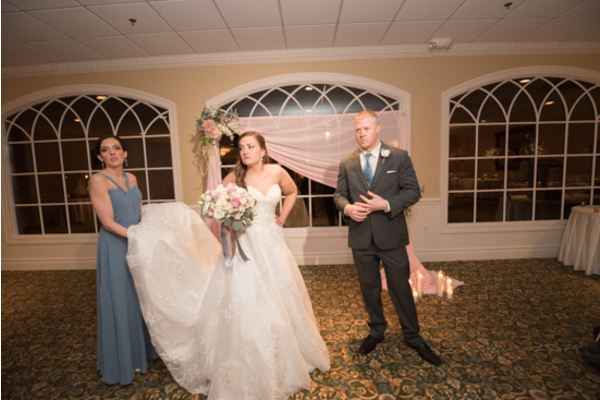 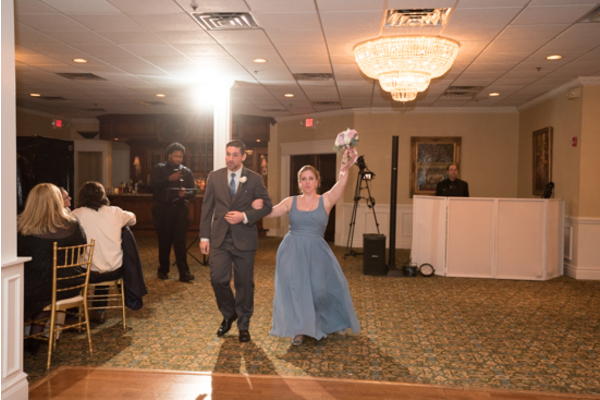 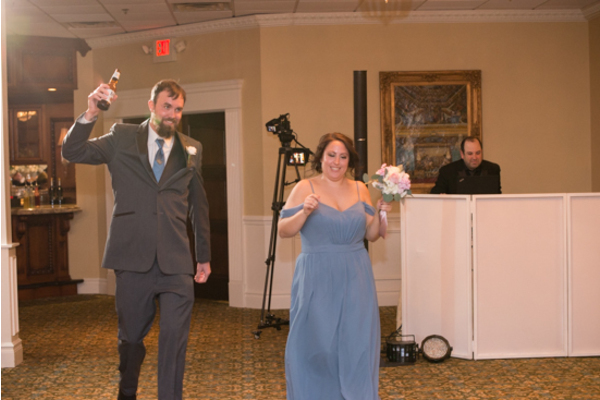 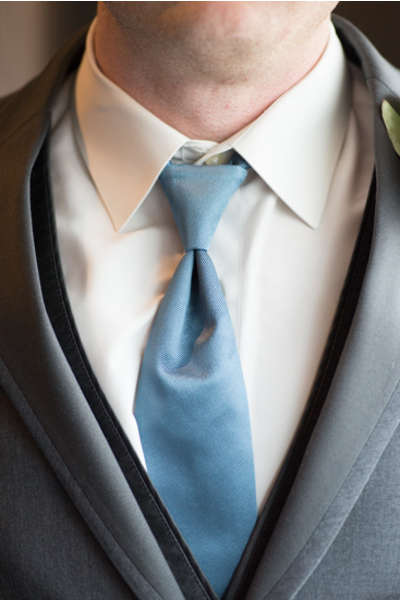 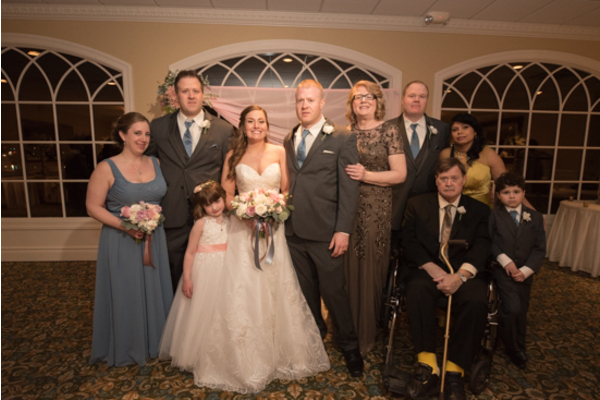 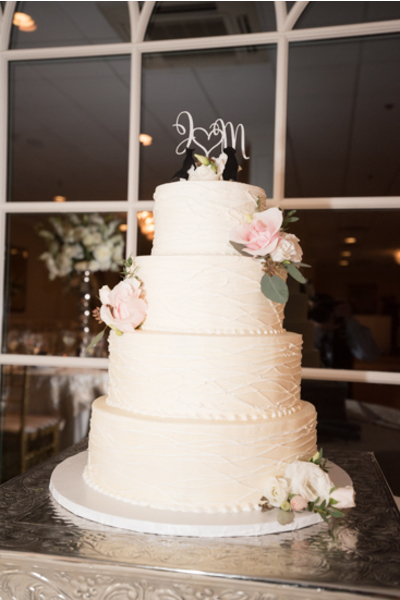 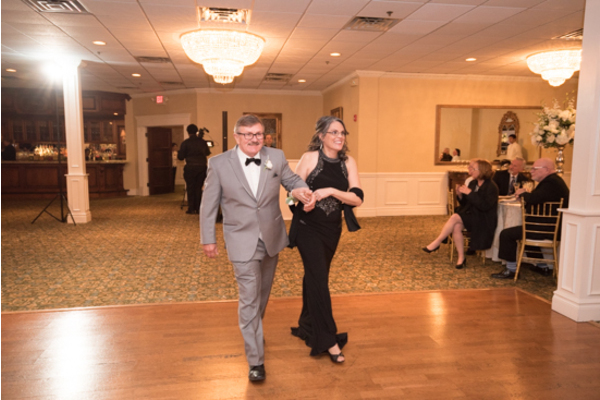 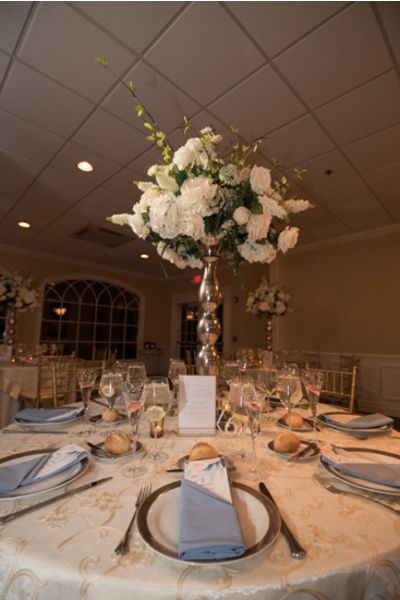 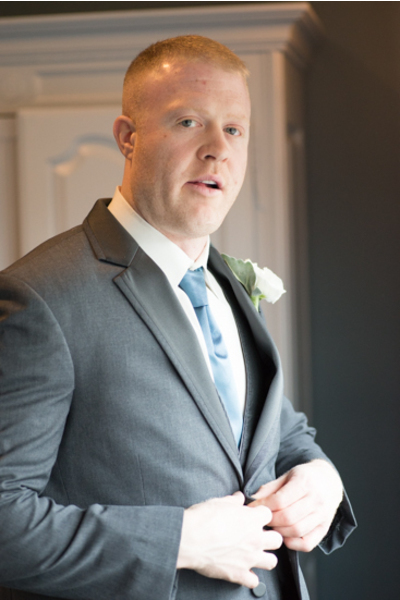 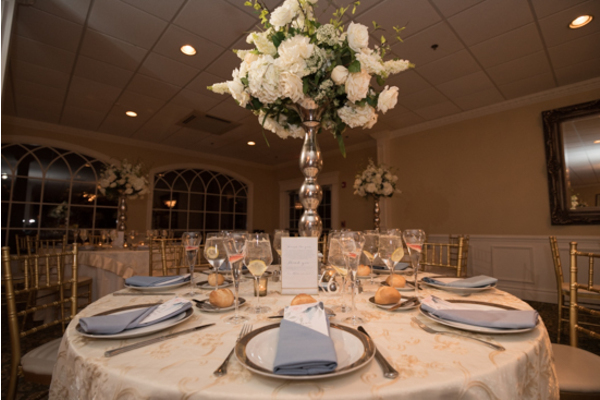 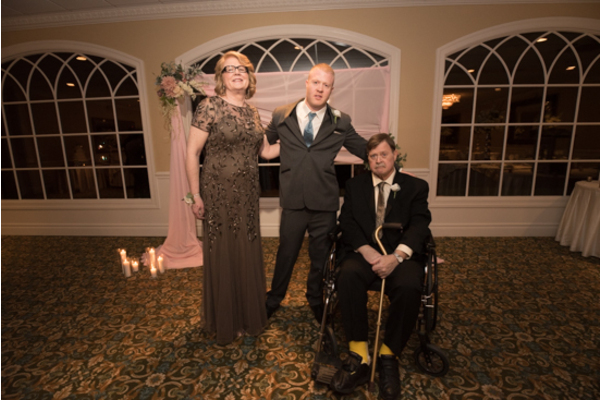 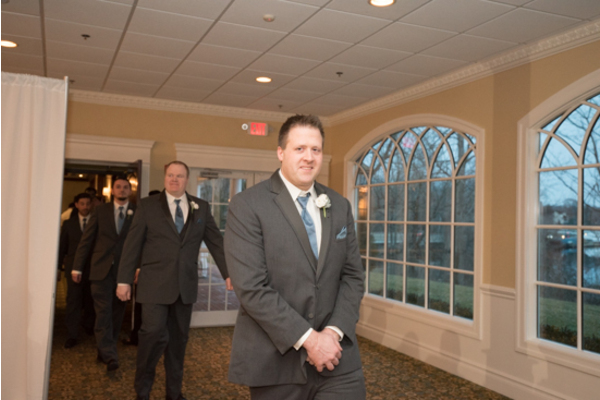 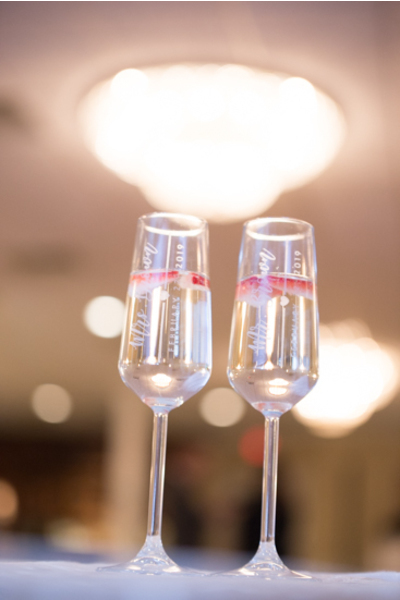 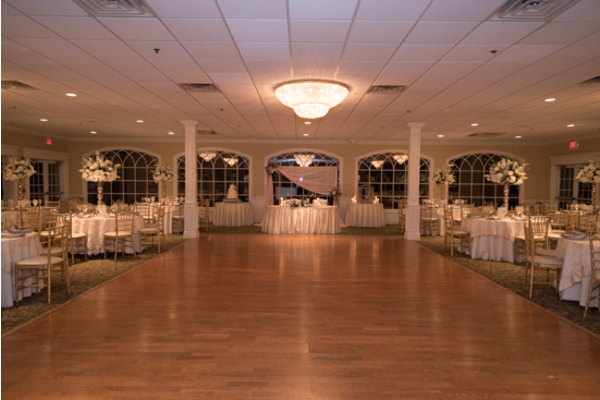 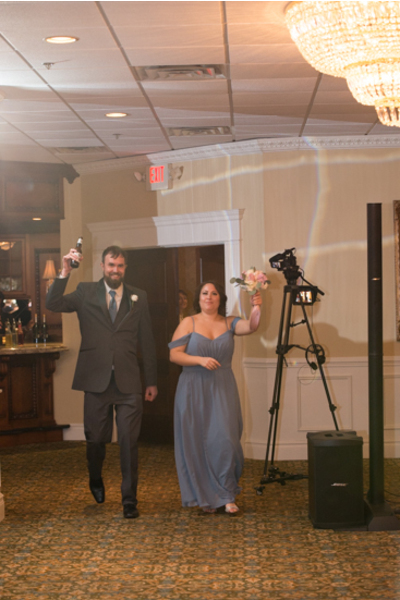 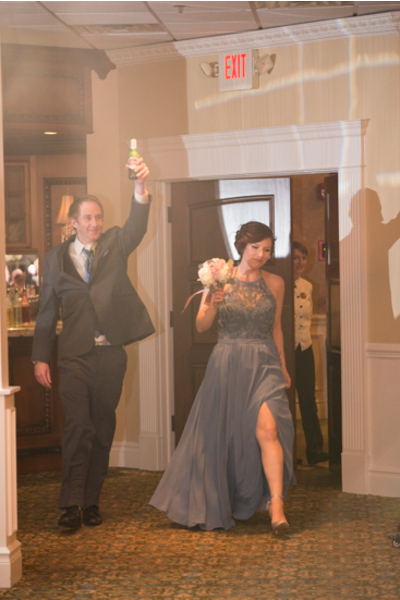 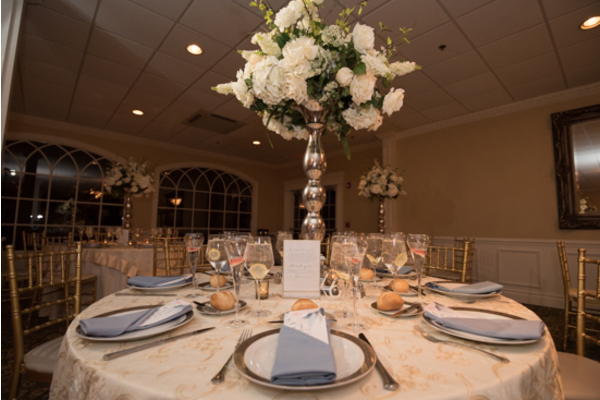 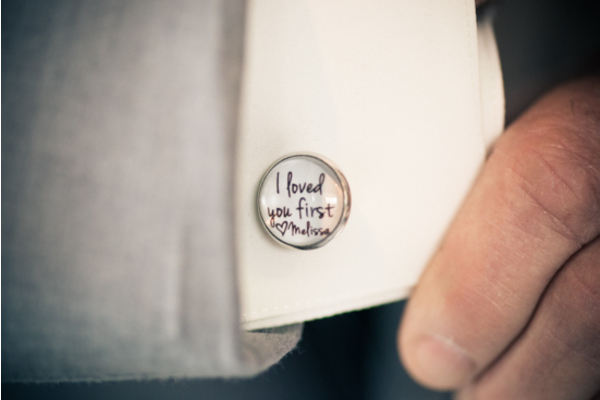 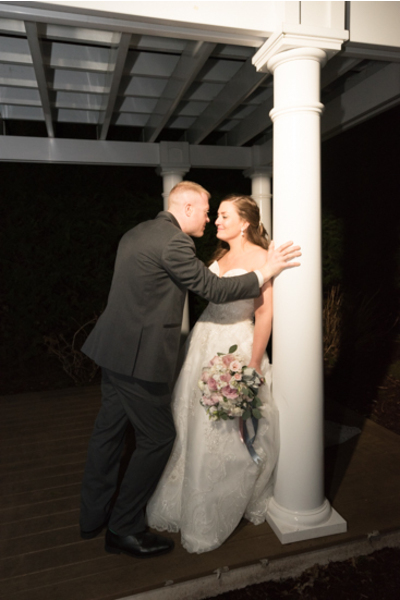 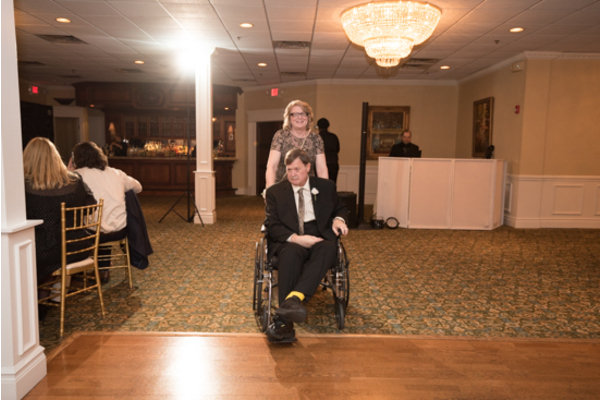 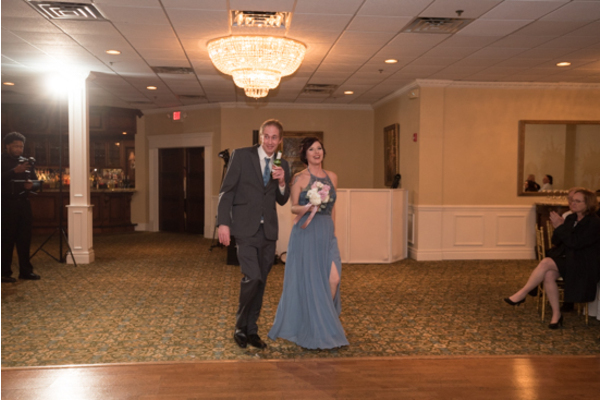 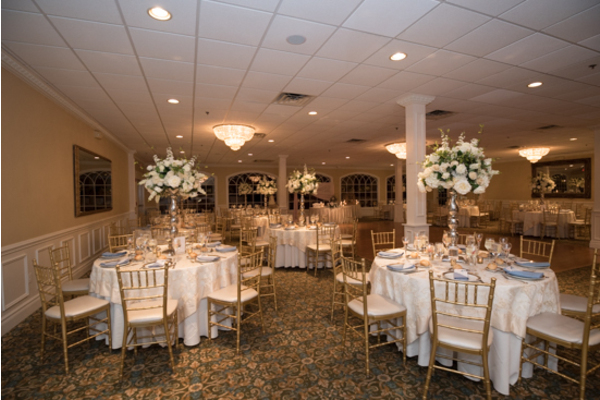 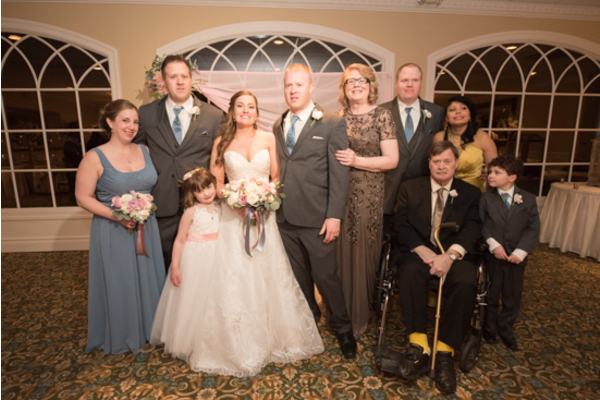 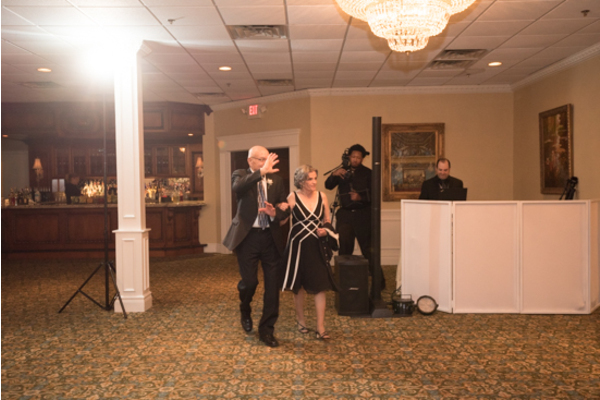 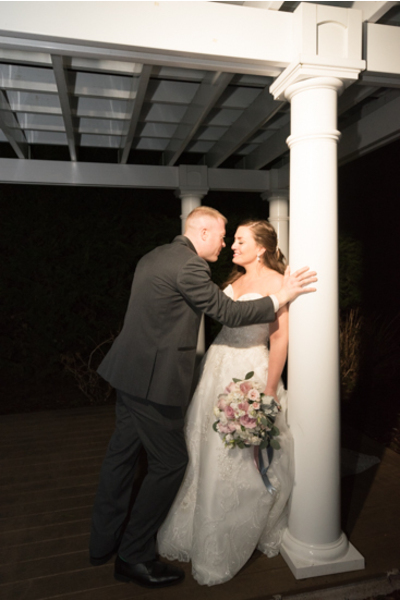 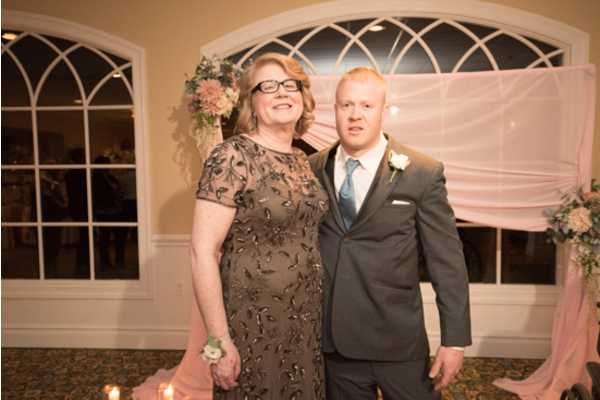 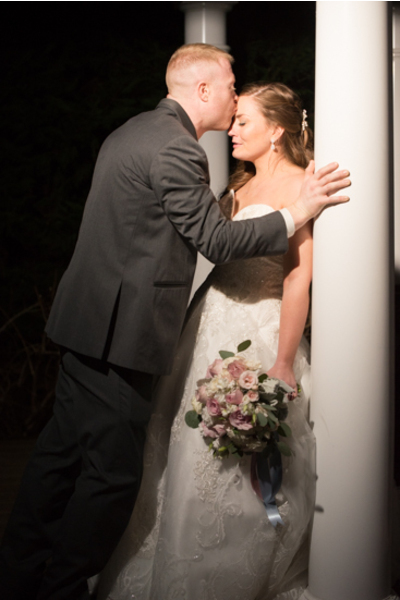 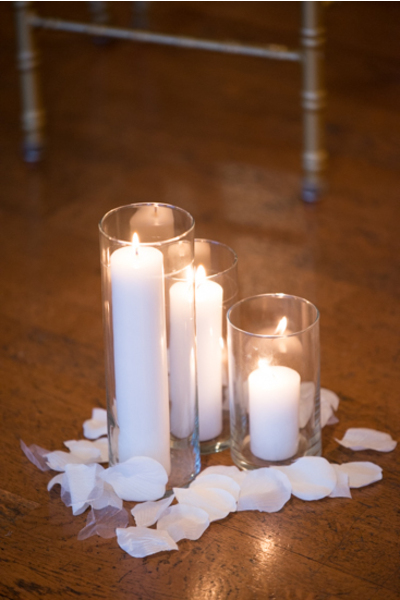 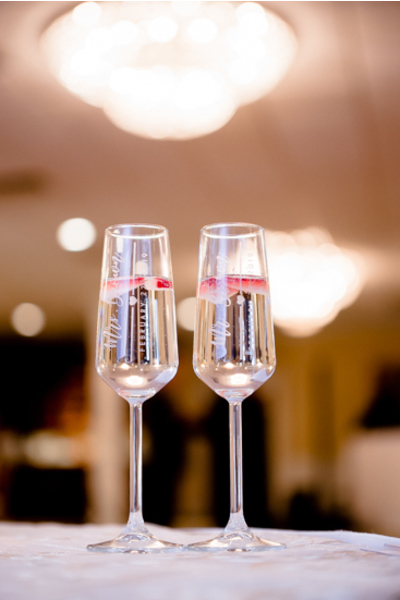 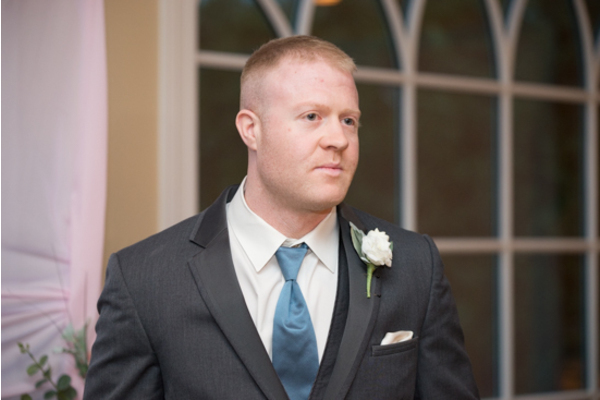 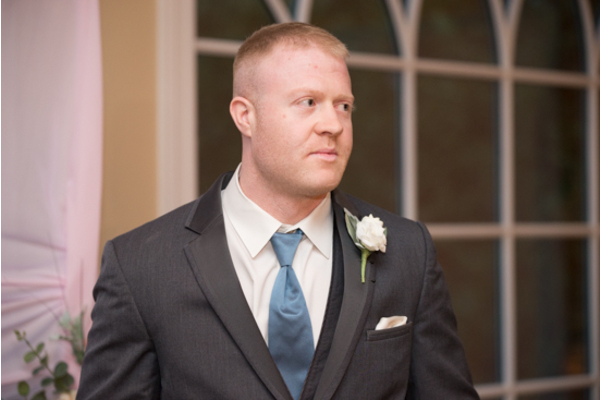 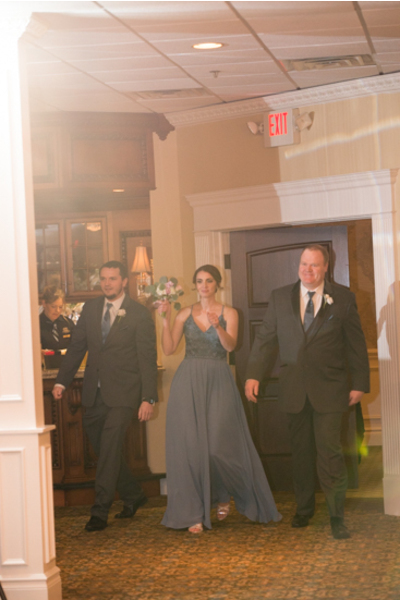 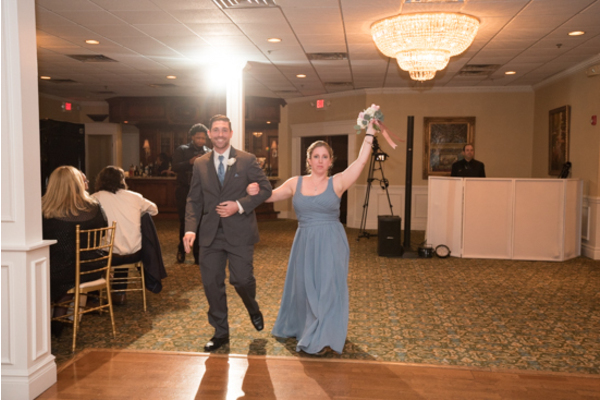 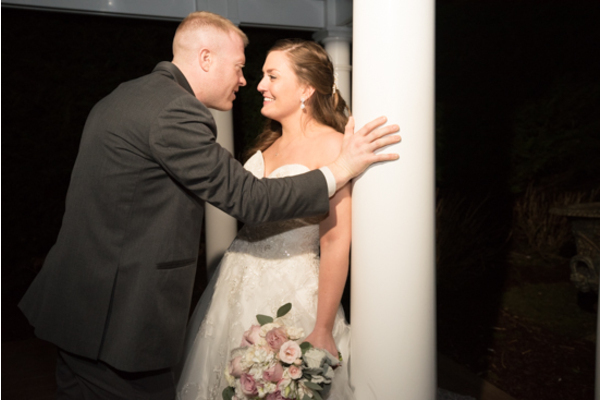 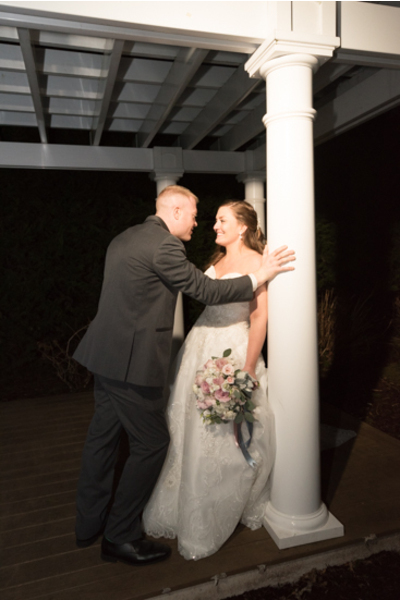 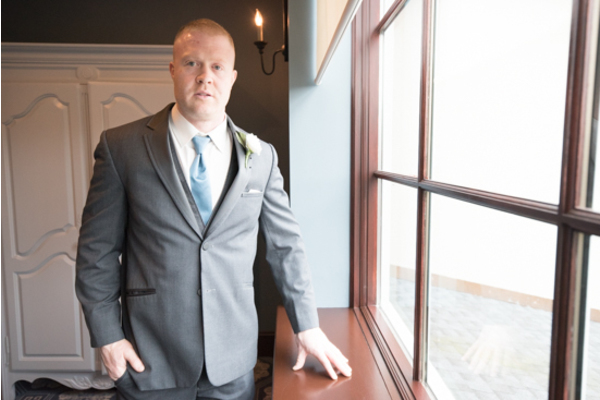 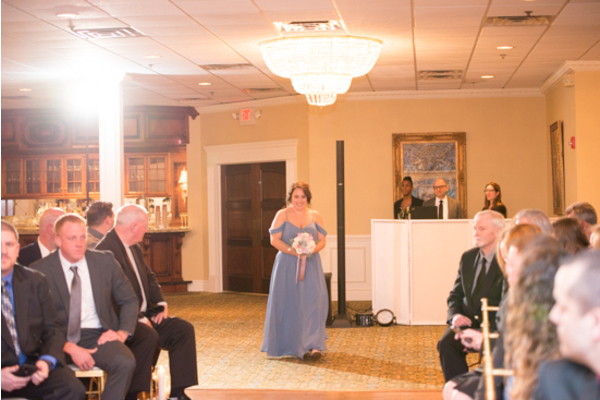 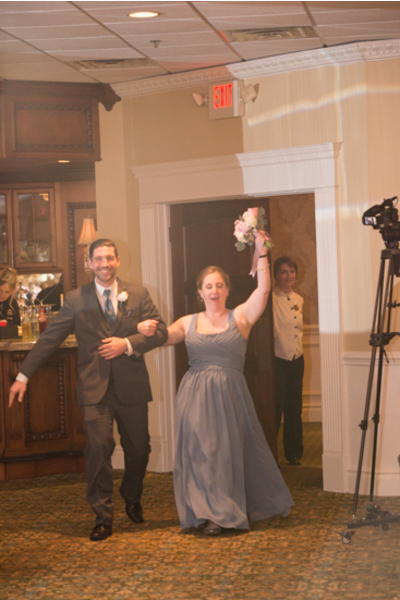 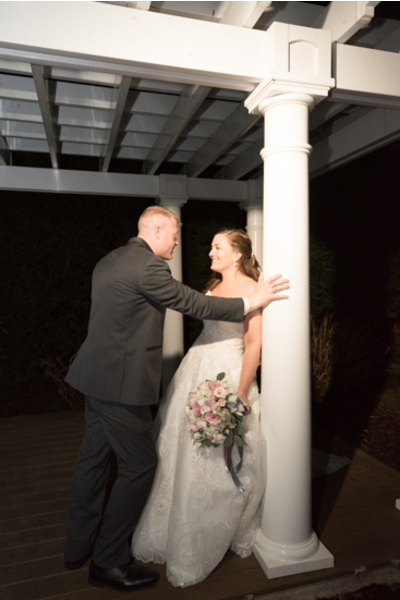 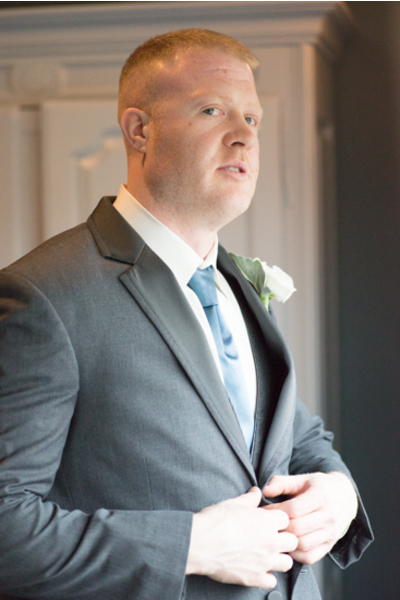 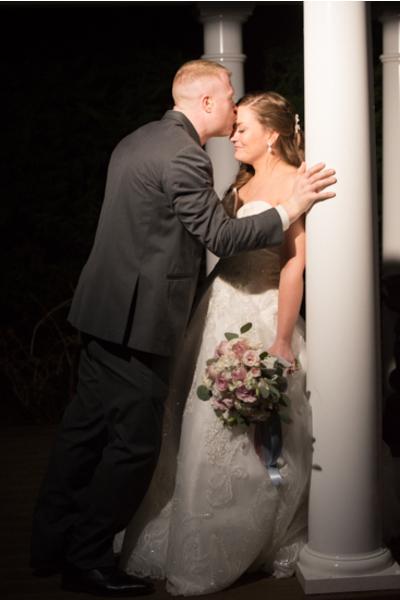 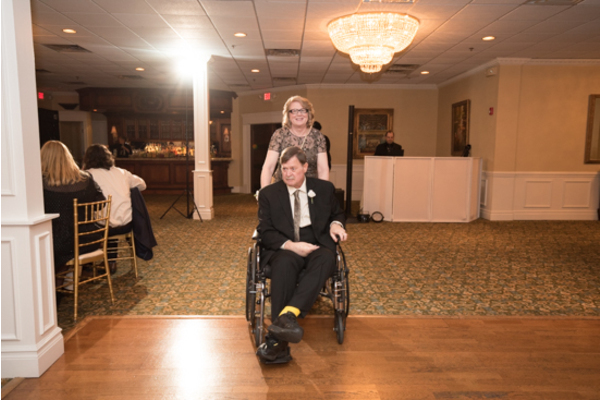 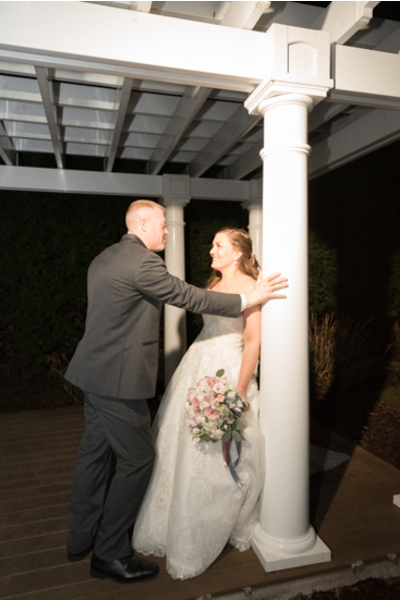 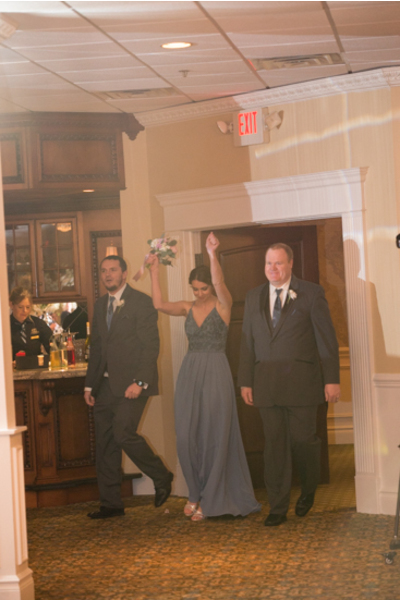 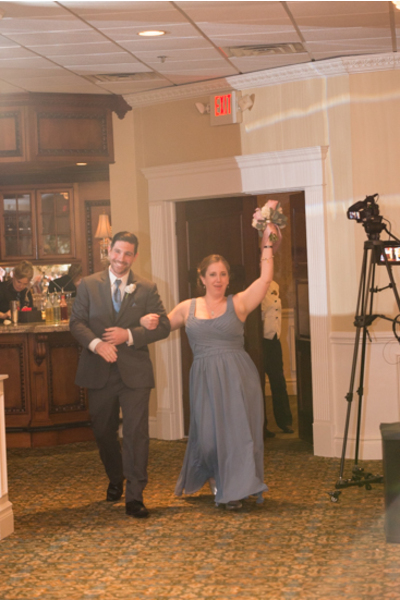 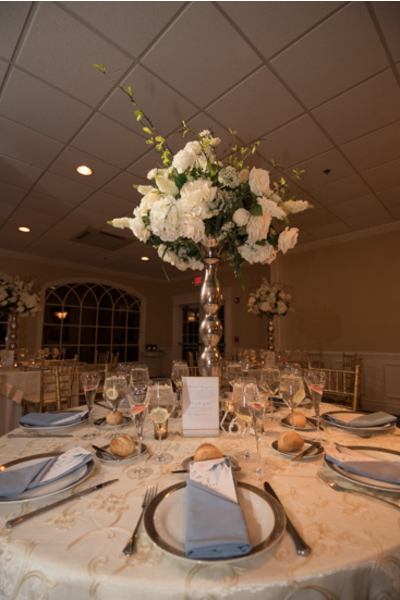 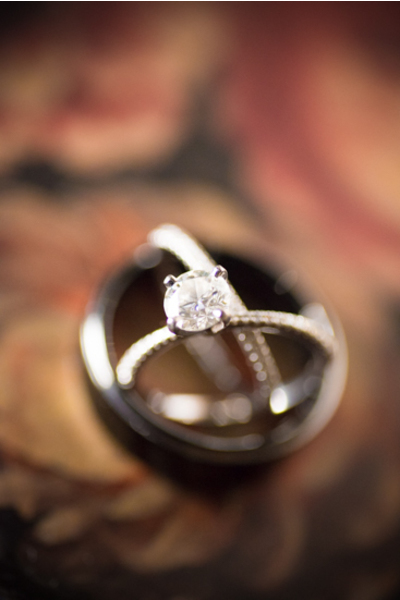 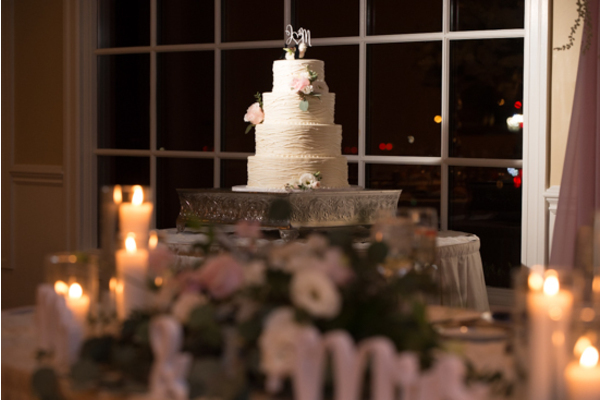 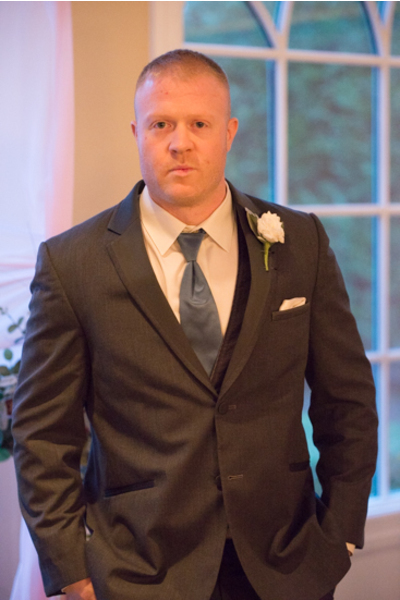 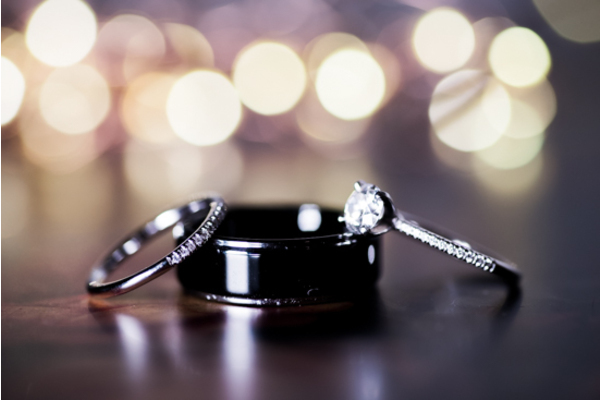 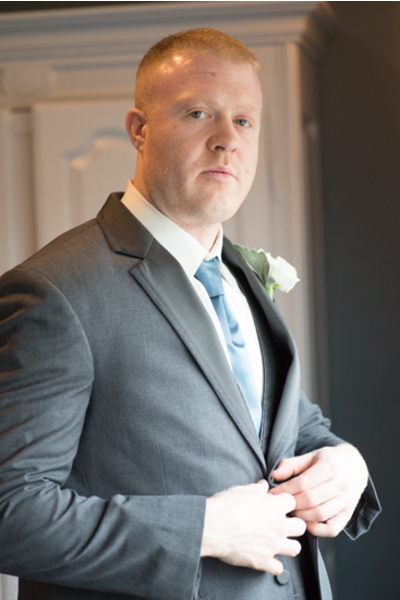 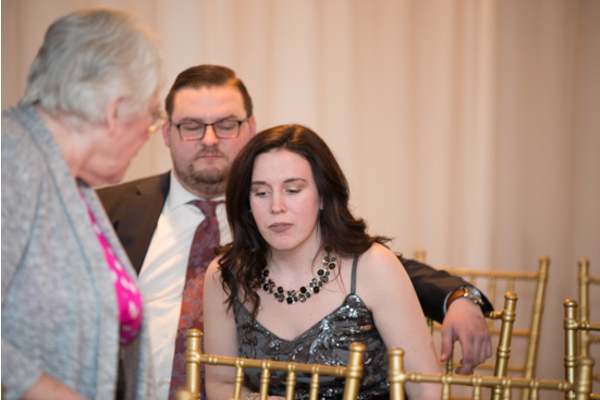 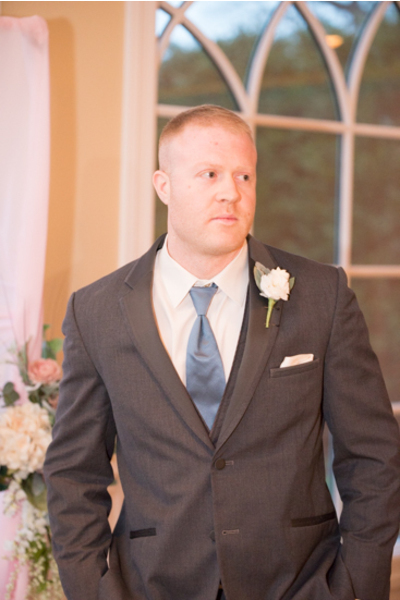 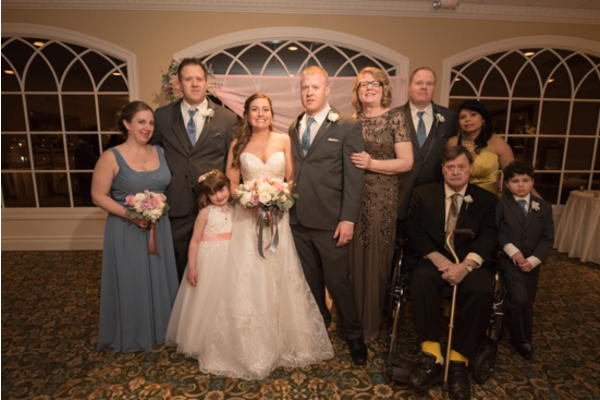 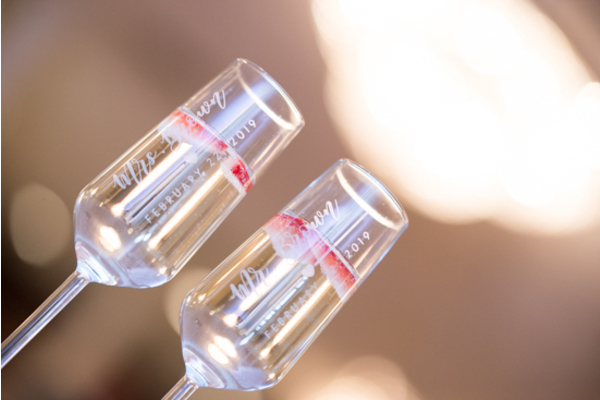 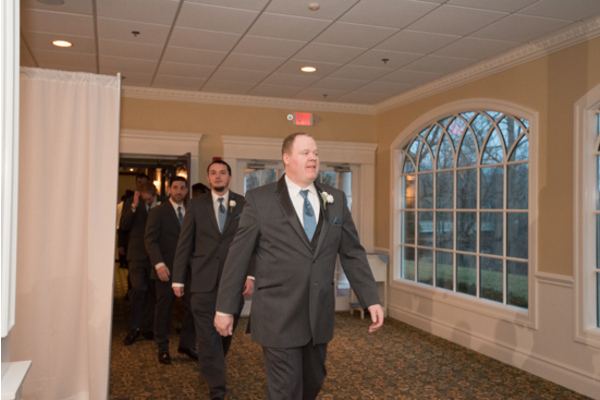 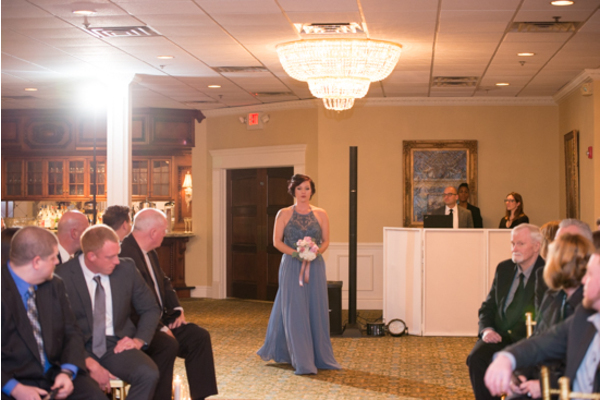 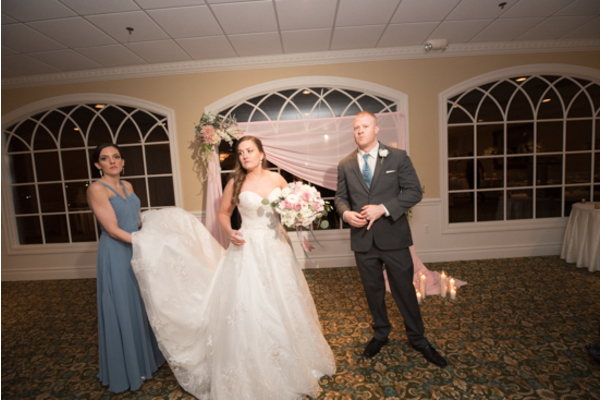 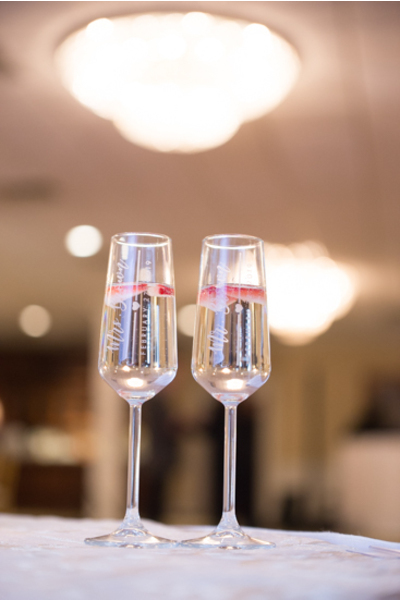 First, our NJ Wedding DJ announced Melissa and Jason for the first time as husband and wife! 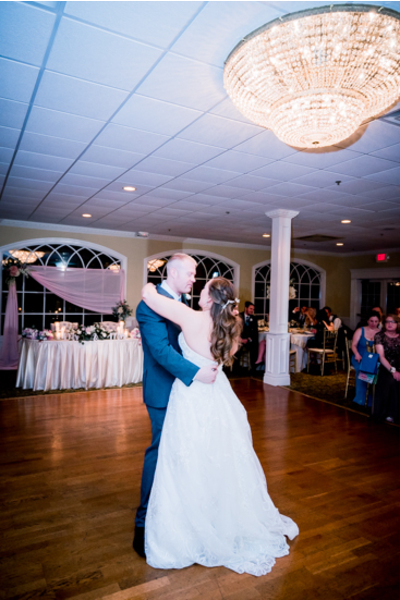 All eyes were on them during their memorable first dance. 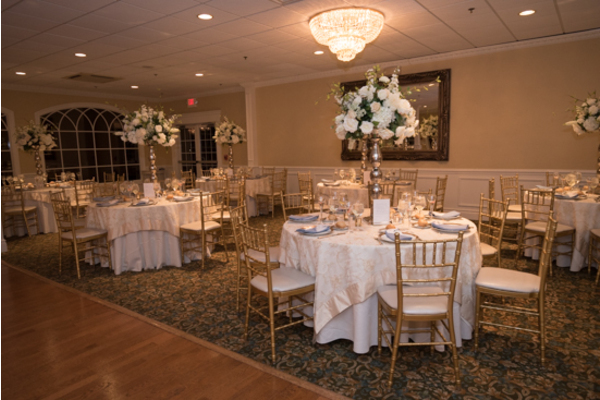 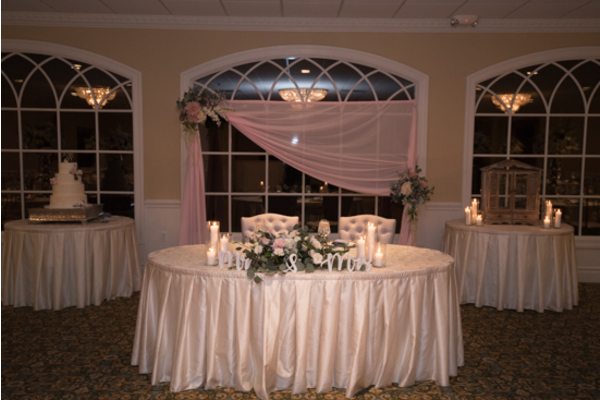 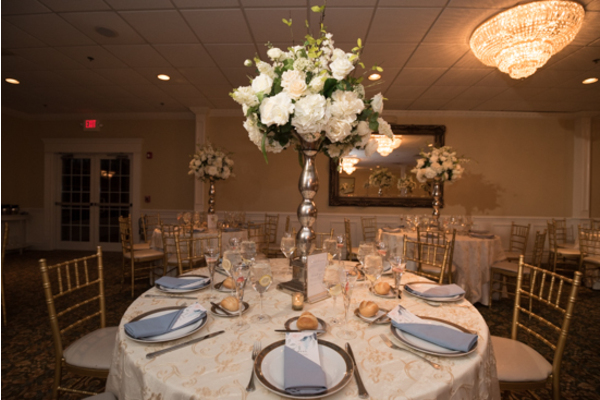 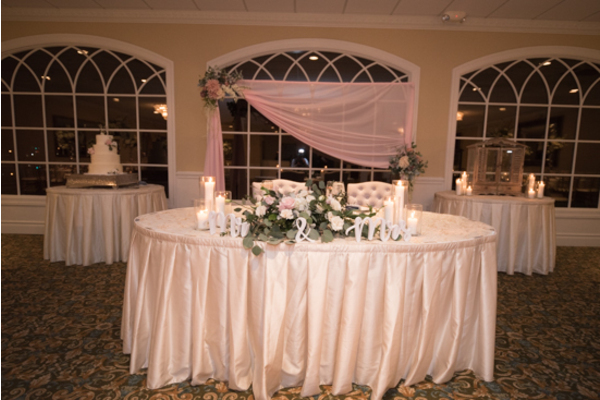 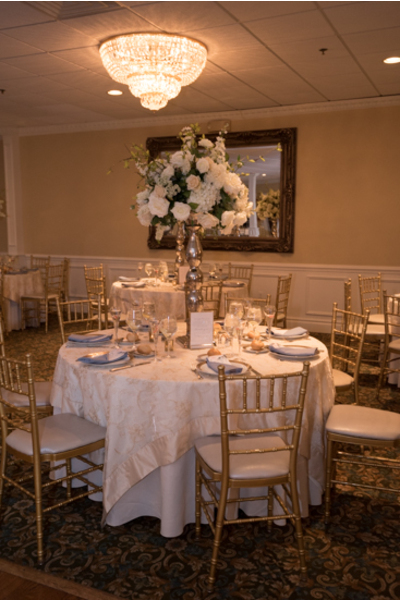 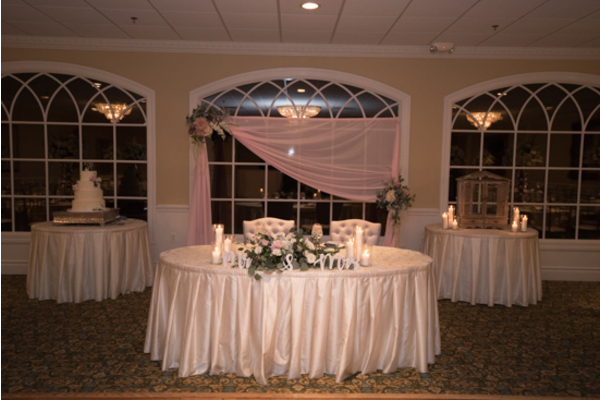 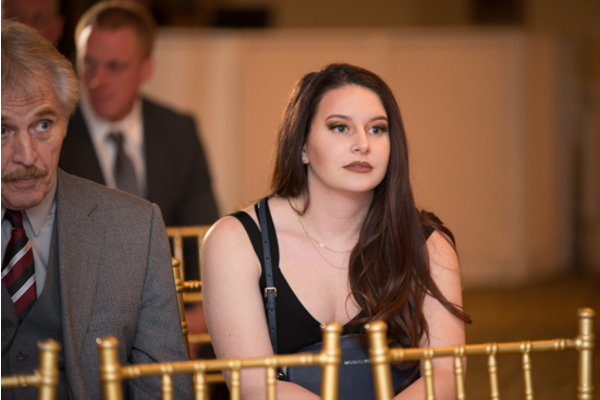 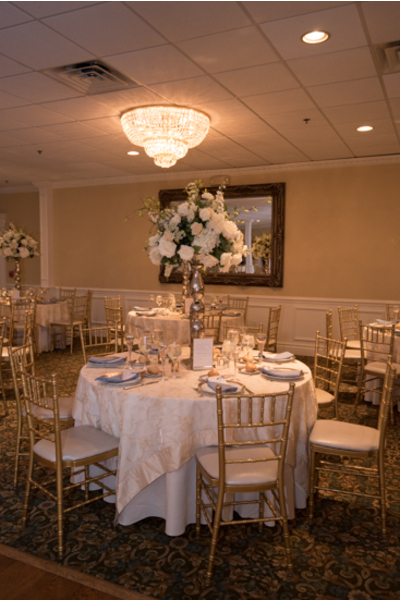 Throughout the night, the couple was spotted out on the dance floor and sitting at their beautifully decorated sweetheart table. 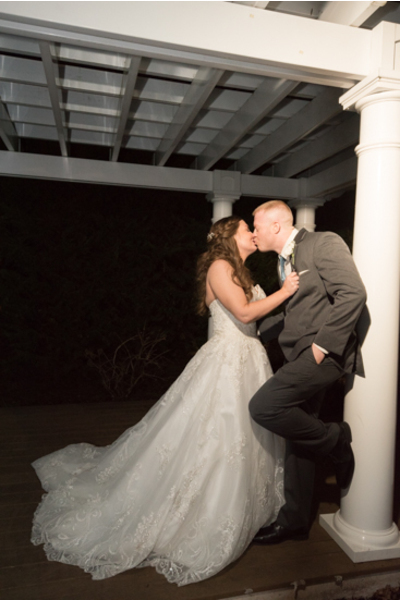 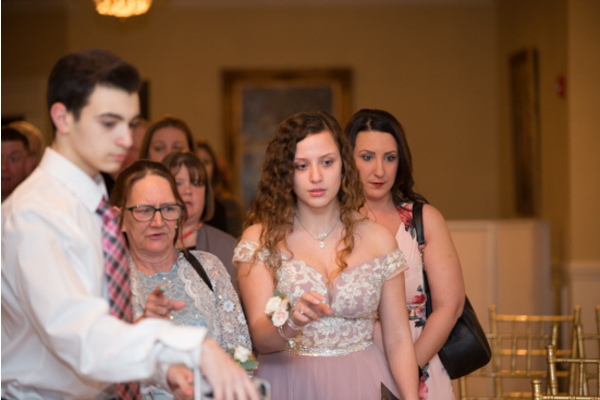 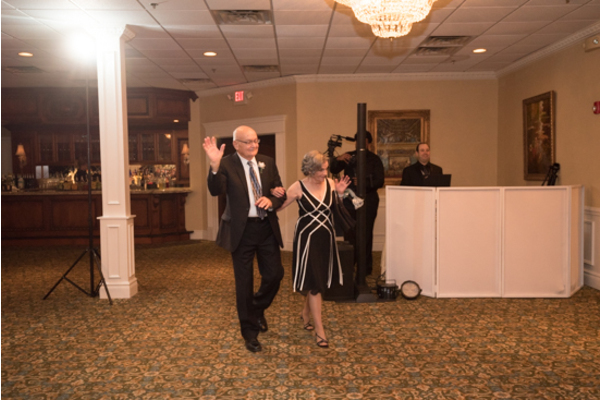 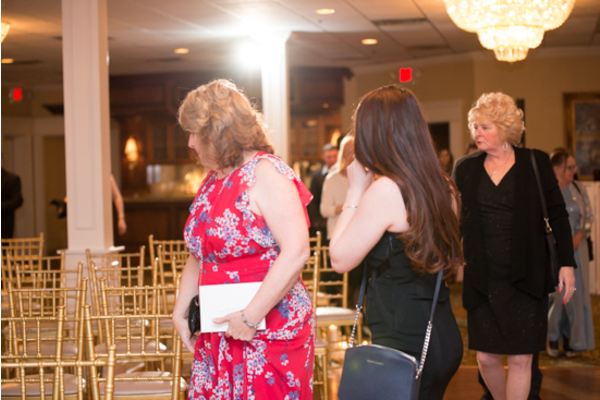 To make the night even more memorable, guests of all ages enjoyed taking fun and silly pictures in our NJ Wedding Photo Booth! 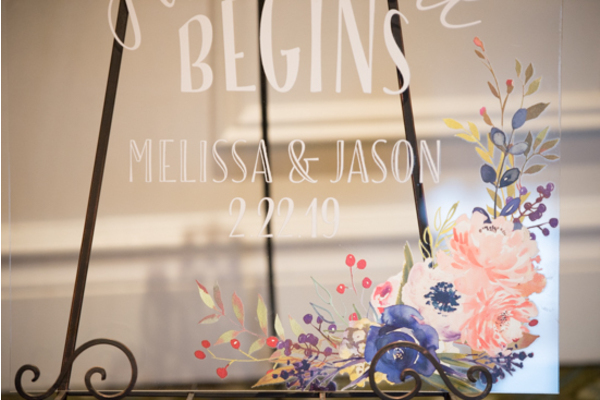 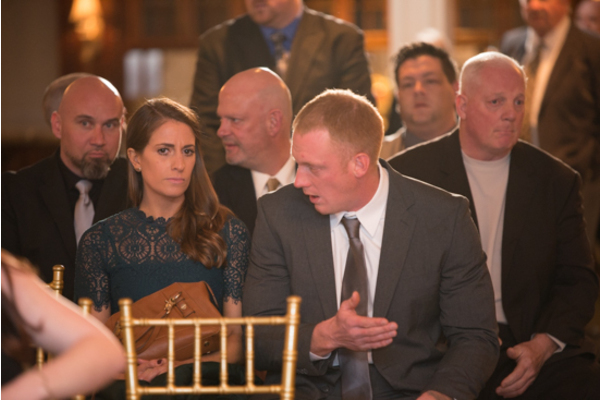 Congratulations once again to Melissa and Jason. 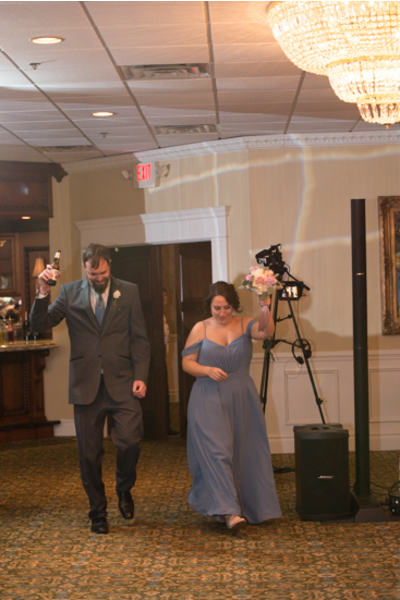 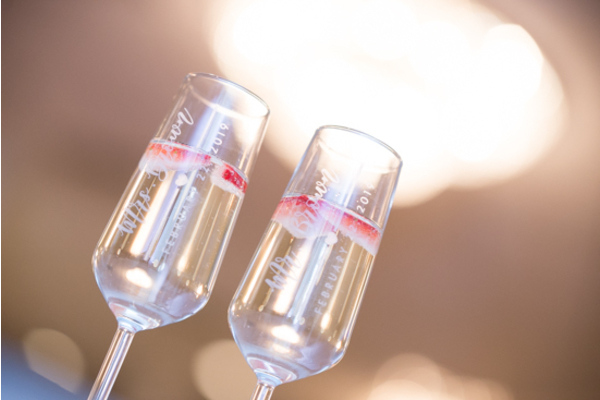 In conclusion, we had such a fun time celebrating with you!